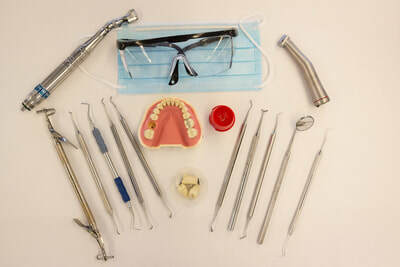 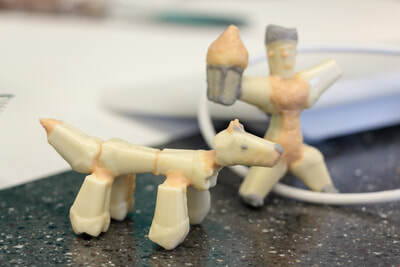 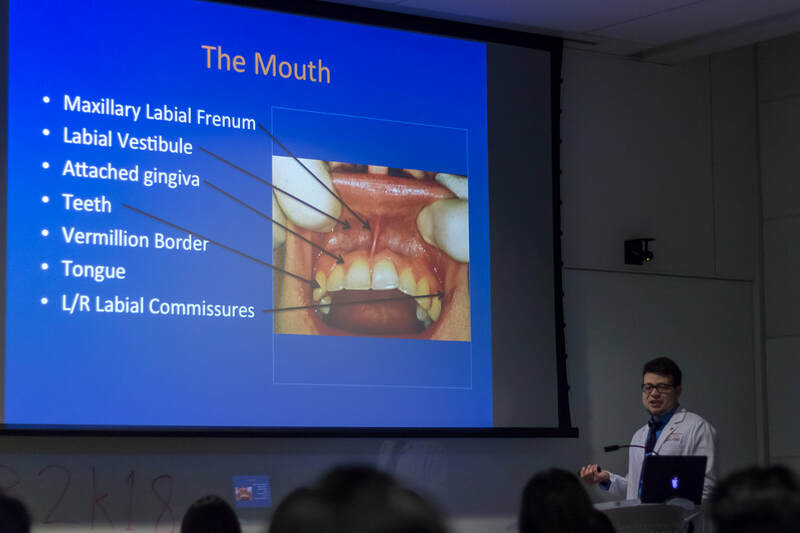 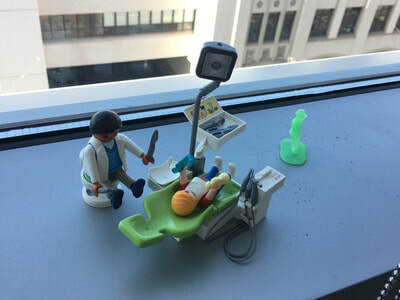 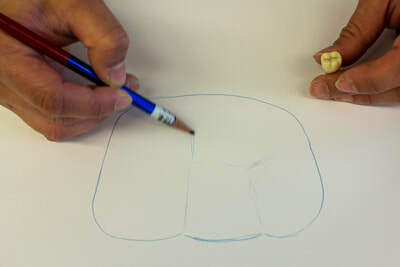 Welcome to Pre-Dental Bootcamp! 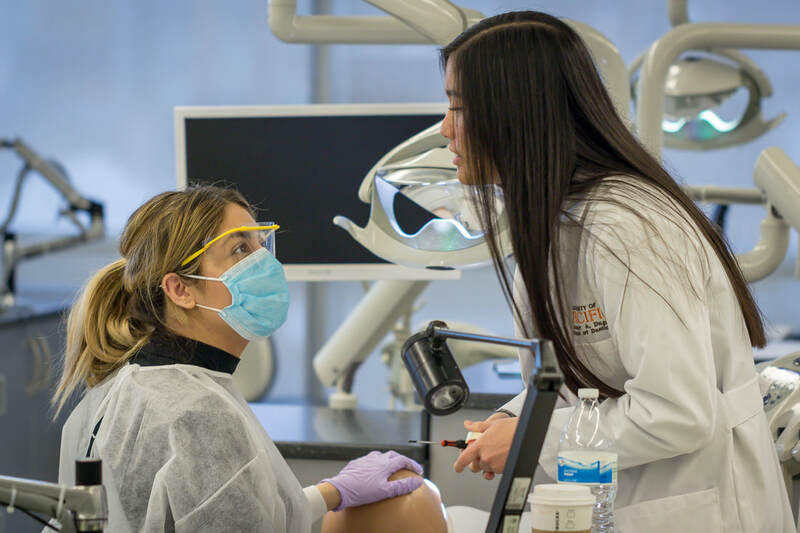 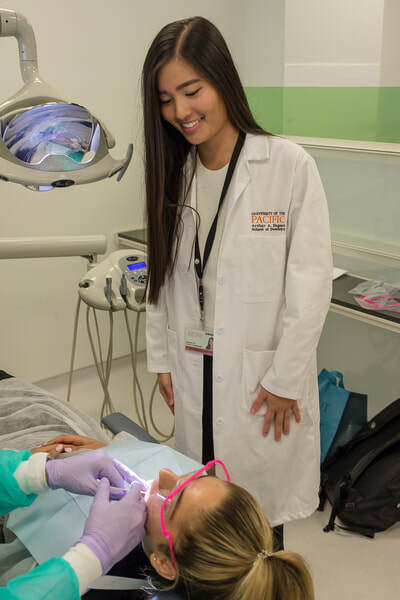 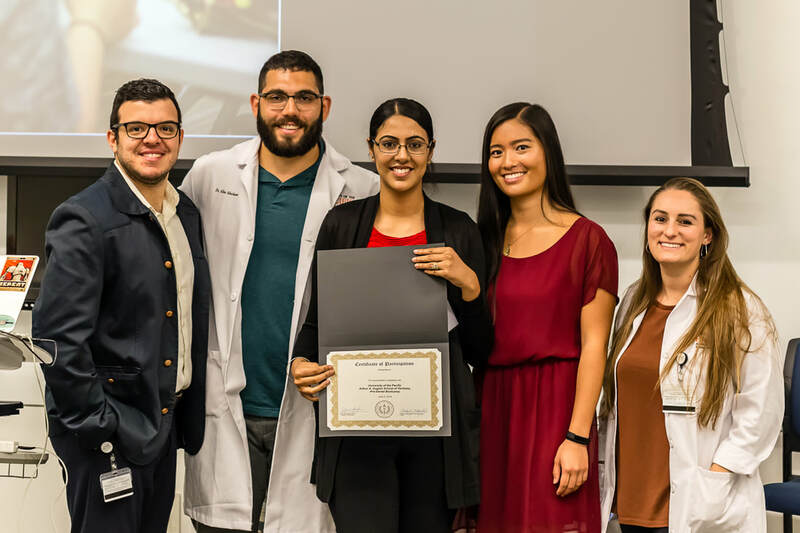 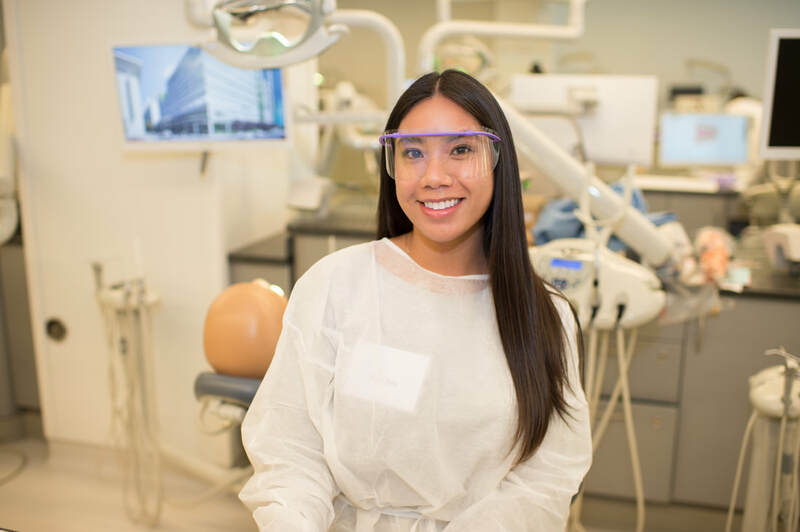 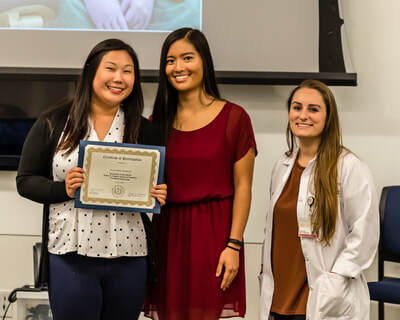 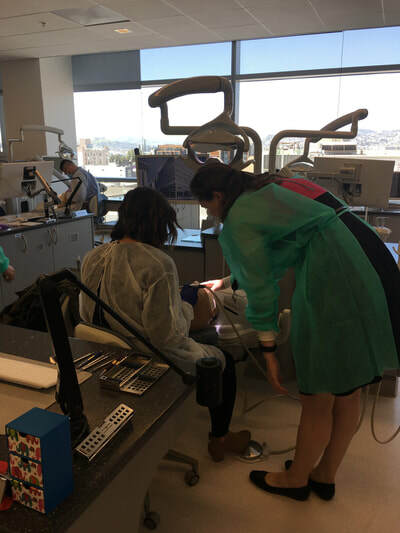 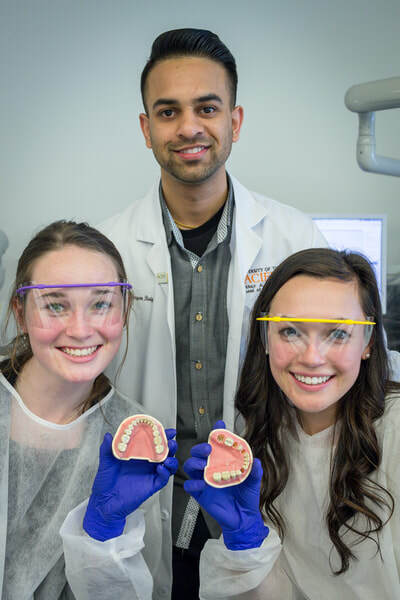 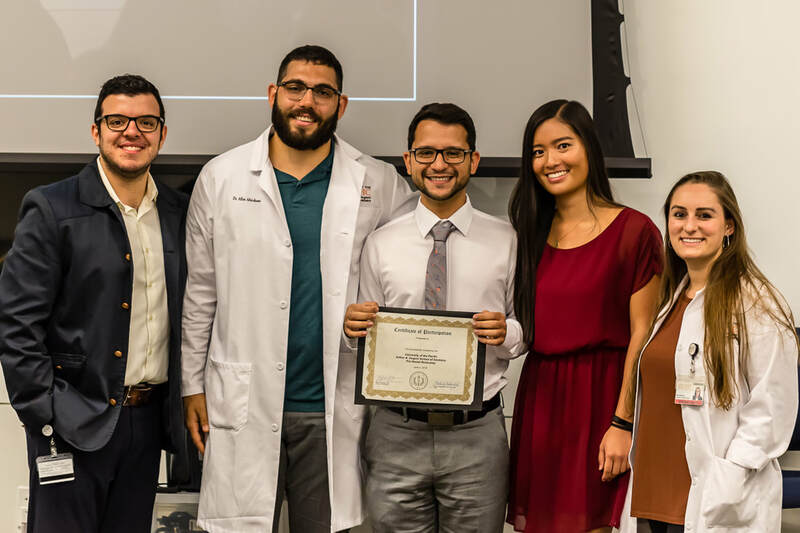 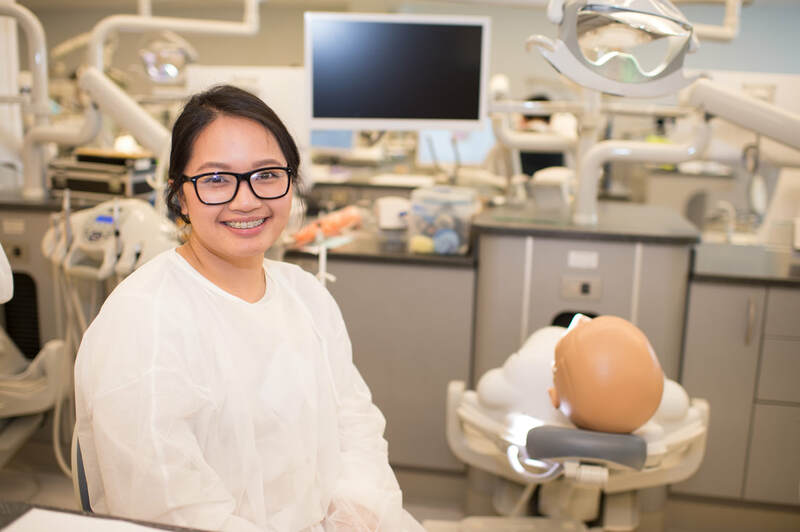 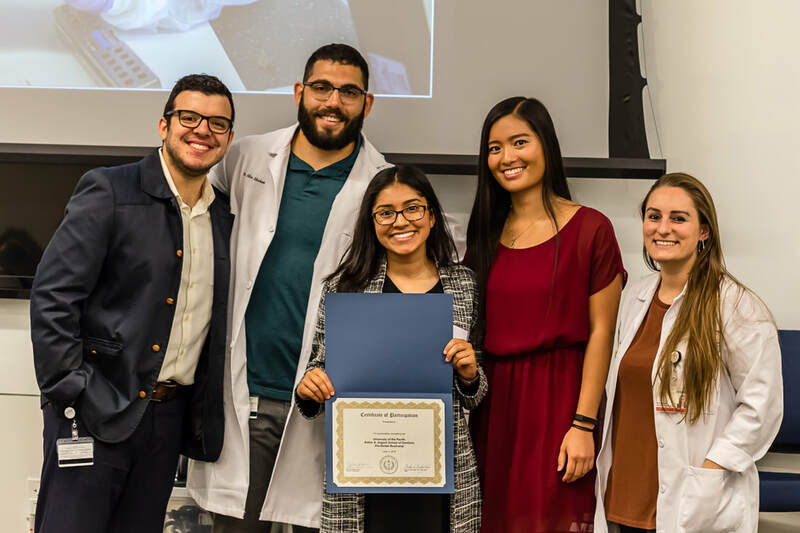 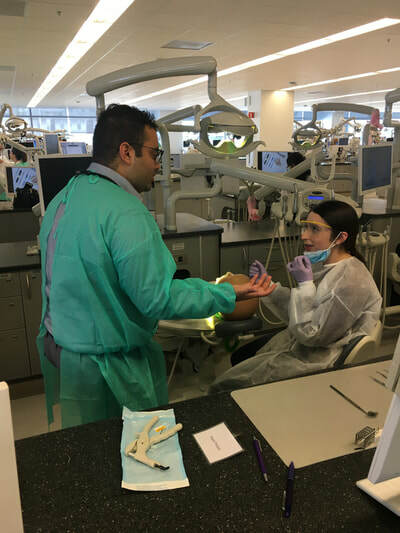 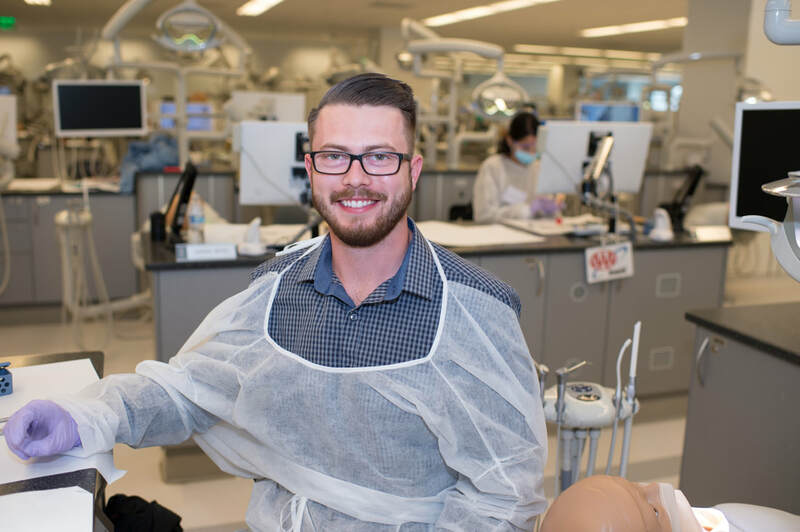 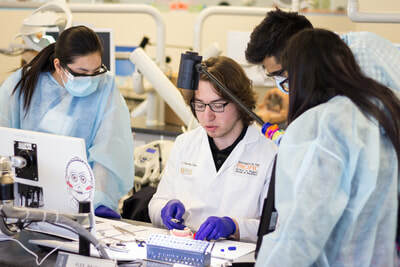 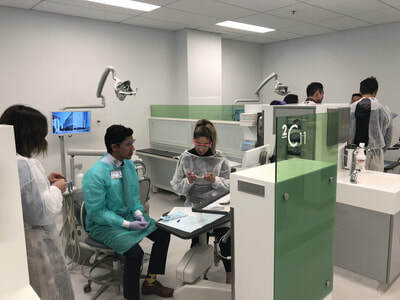 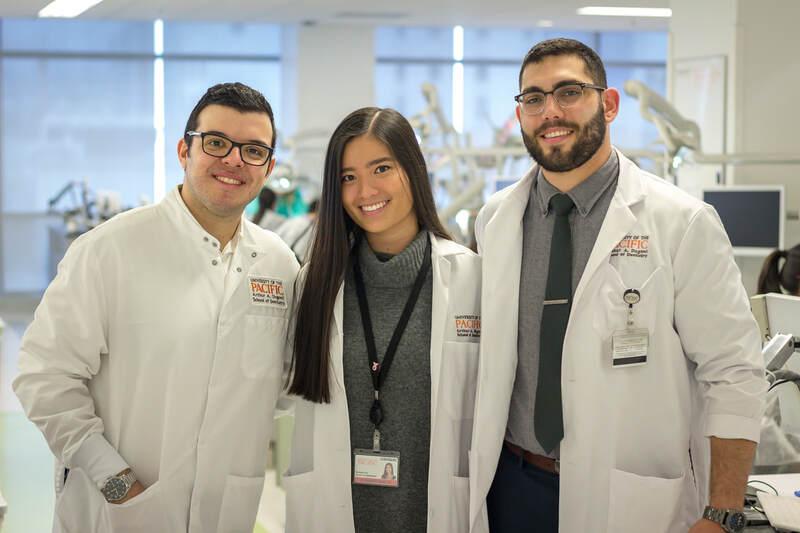 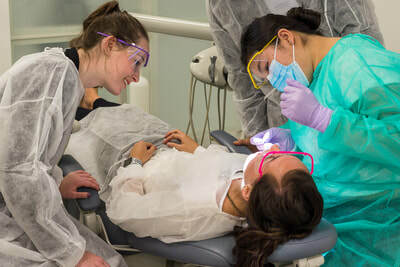 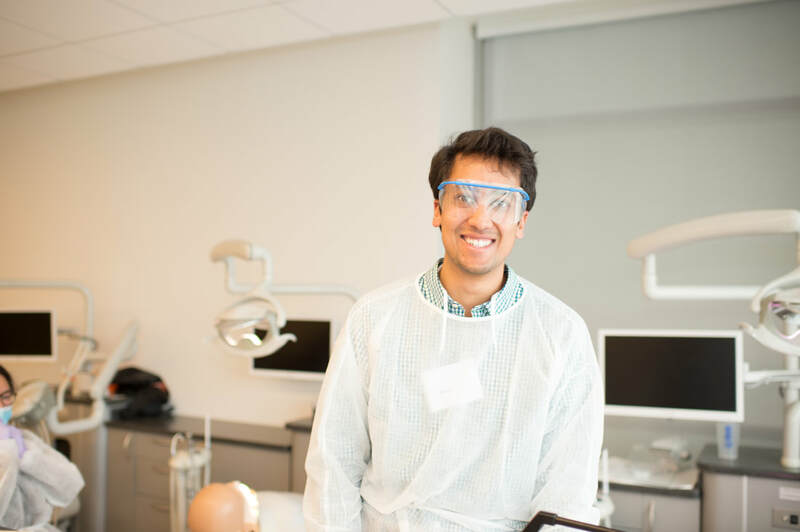 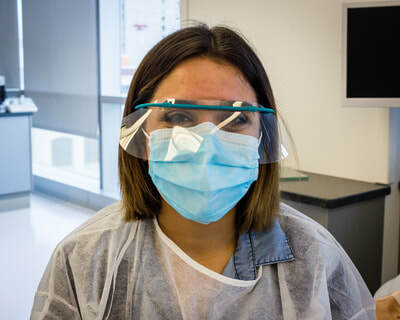 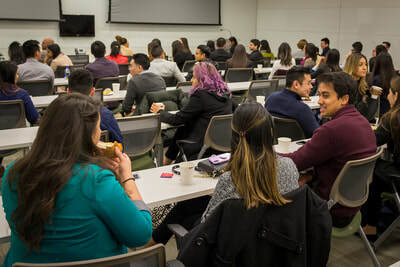 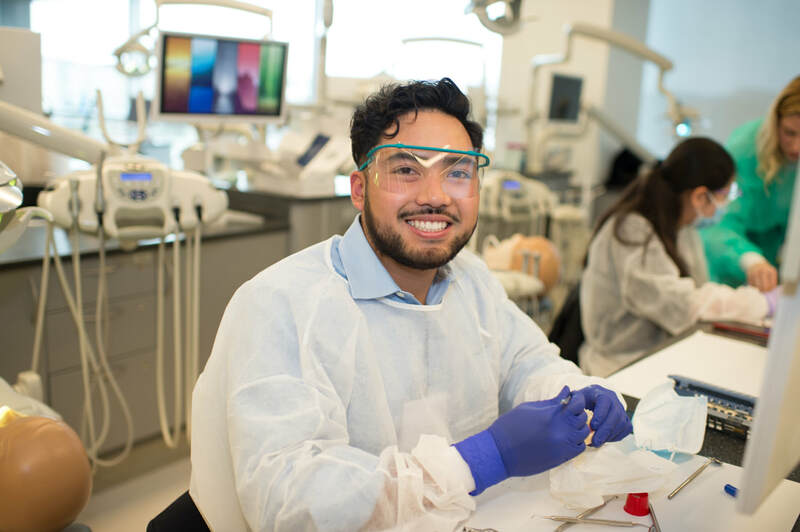 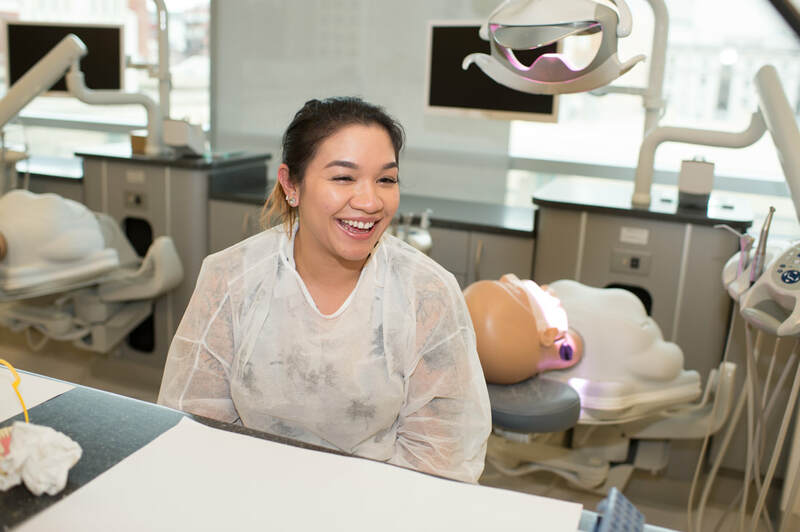 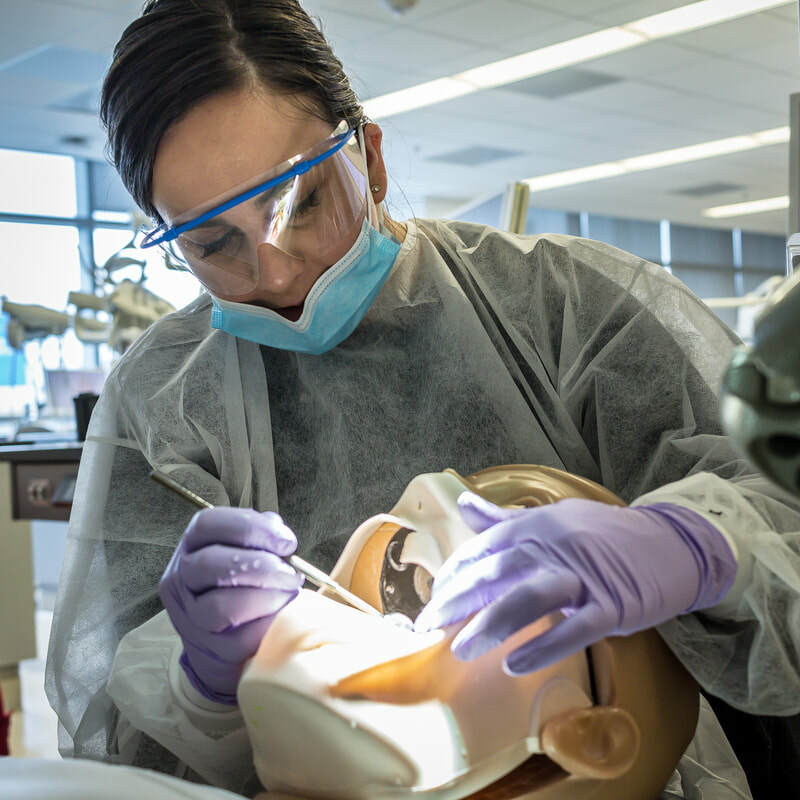 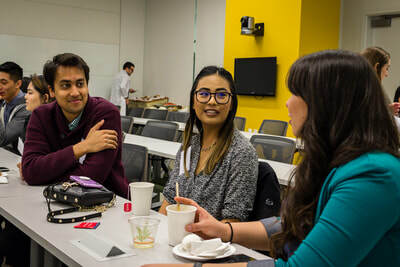 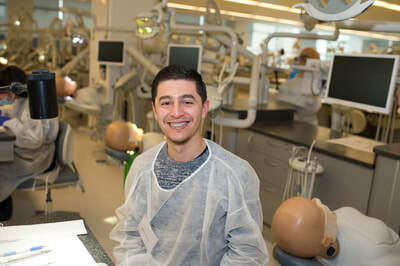 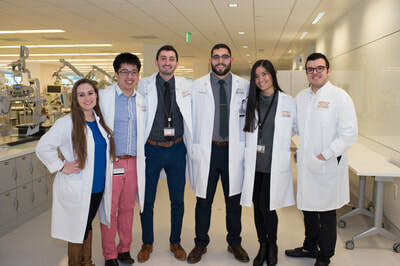 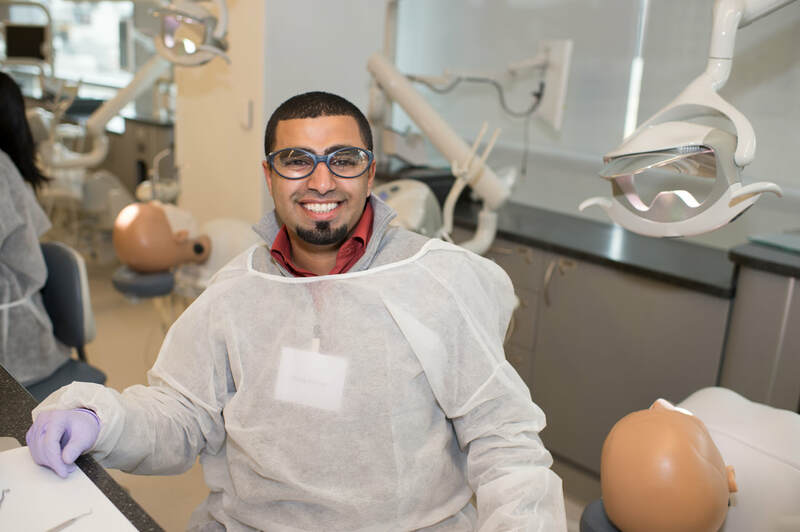 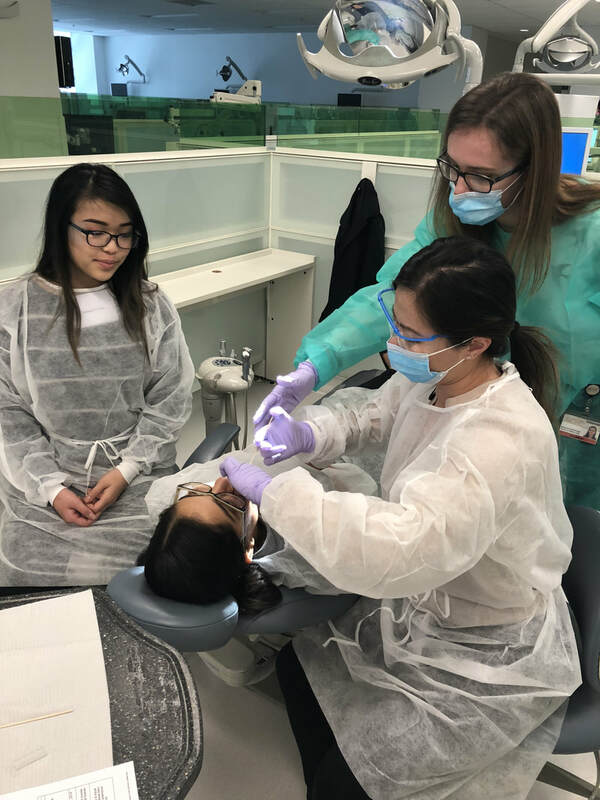 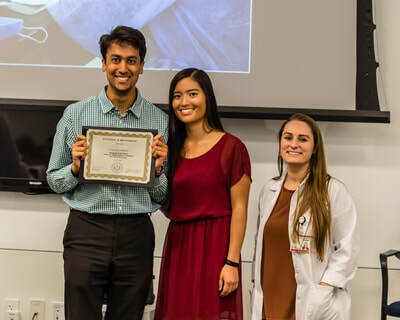 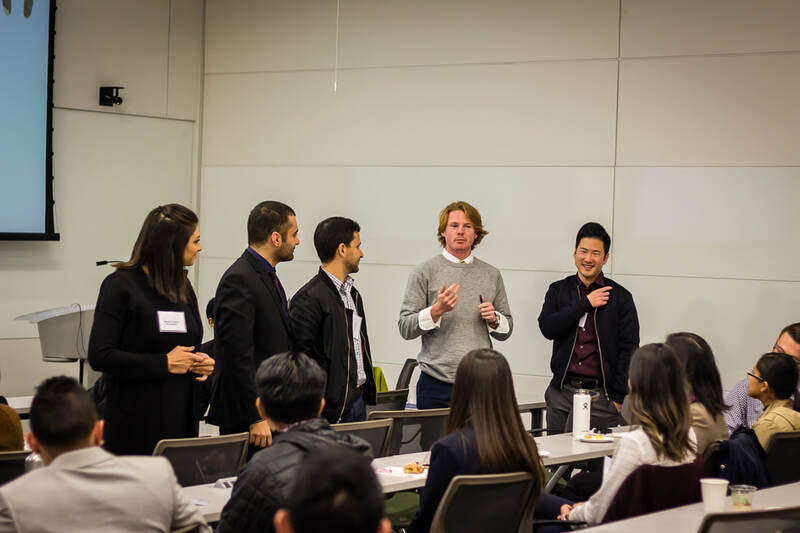 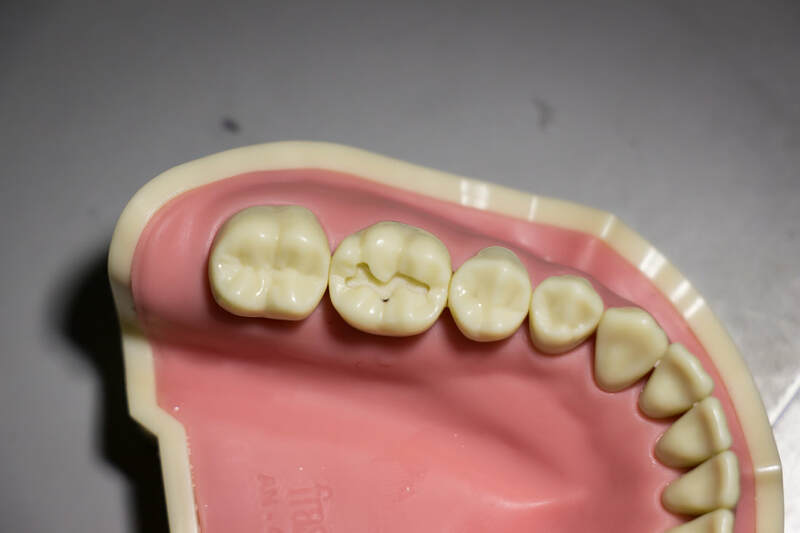 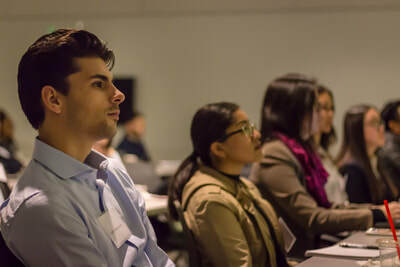 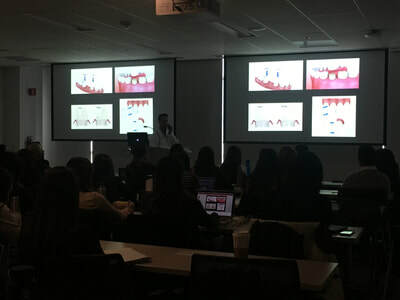 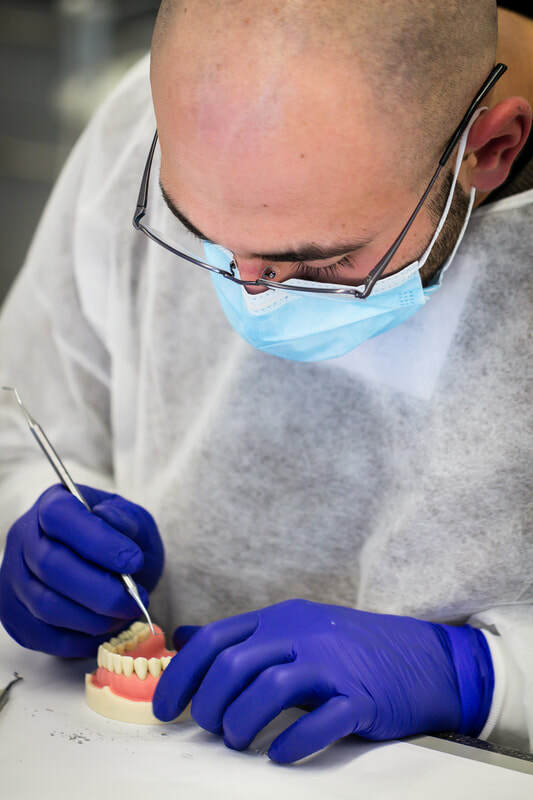 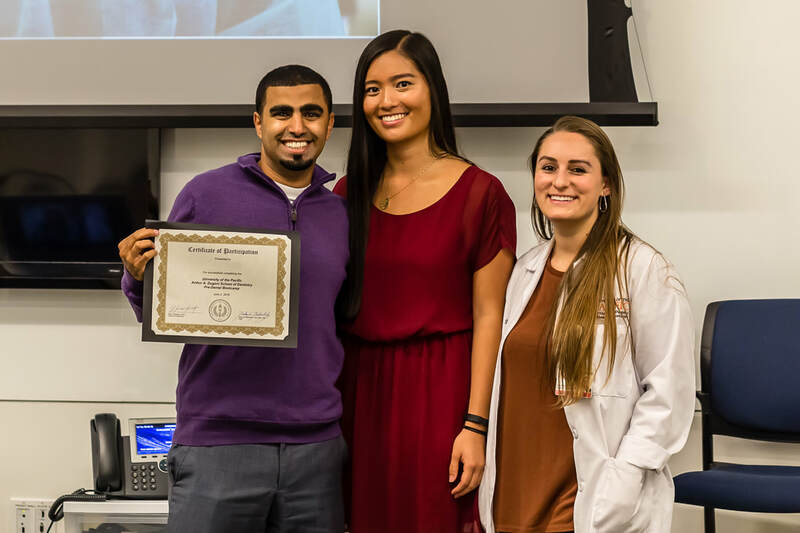 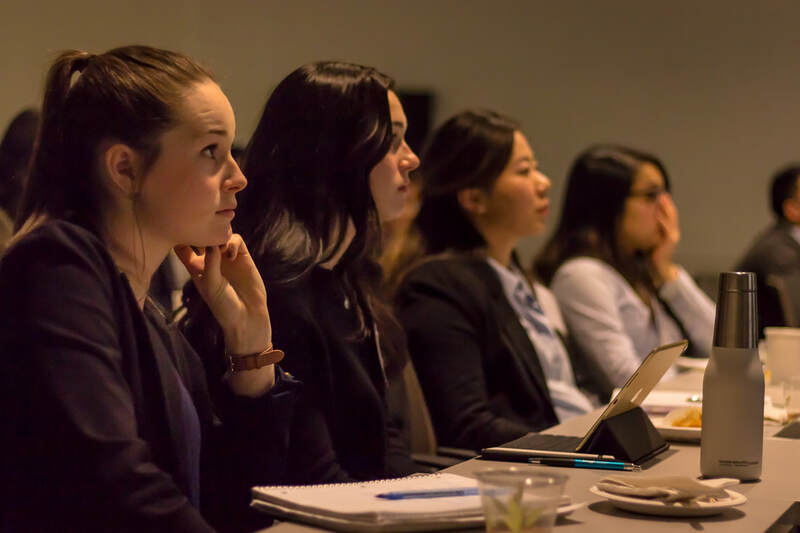 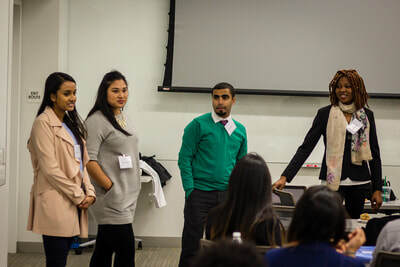 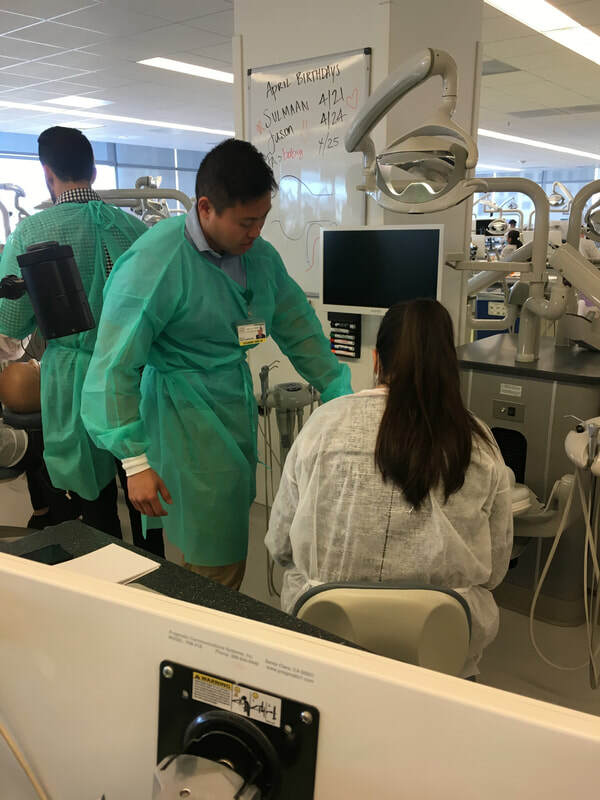 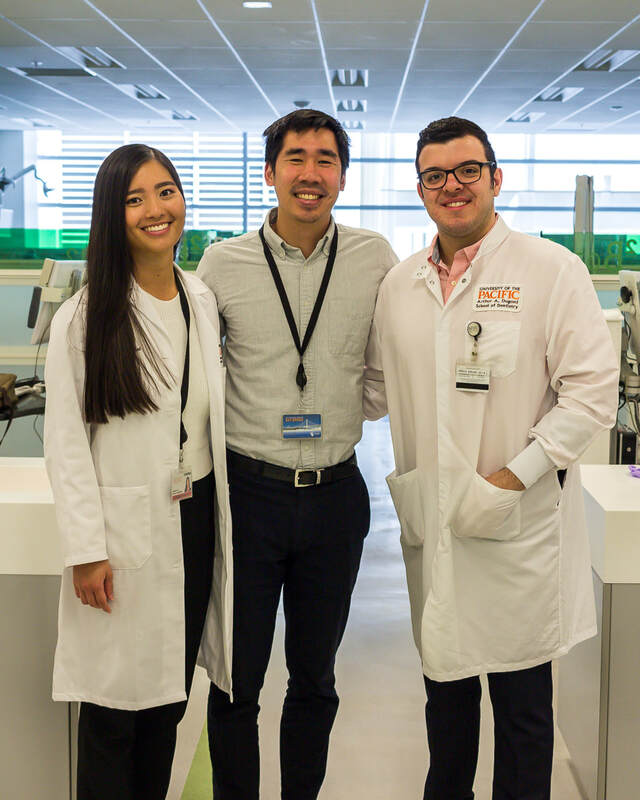 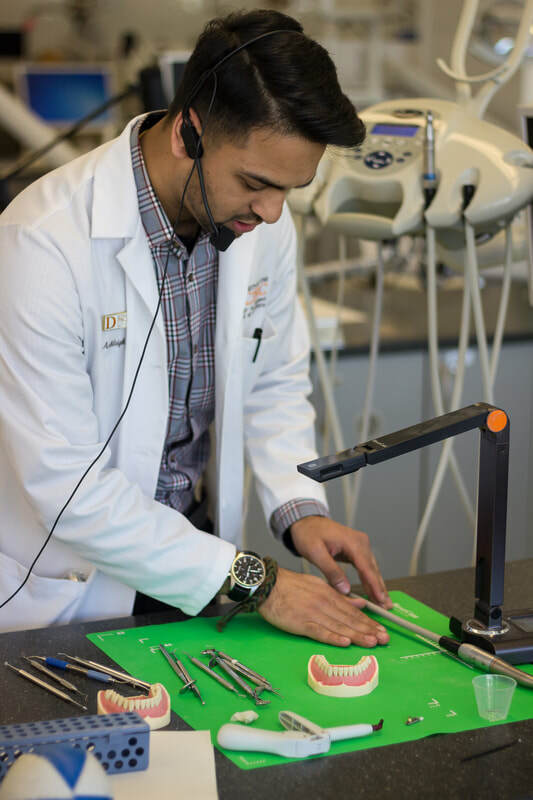 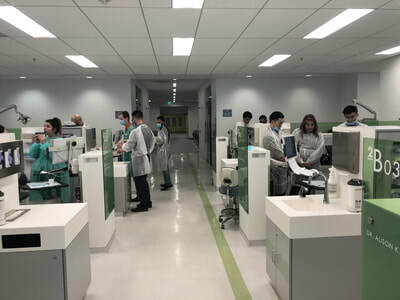 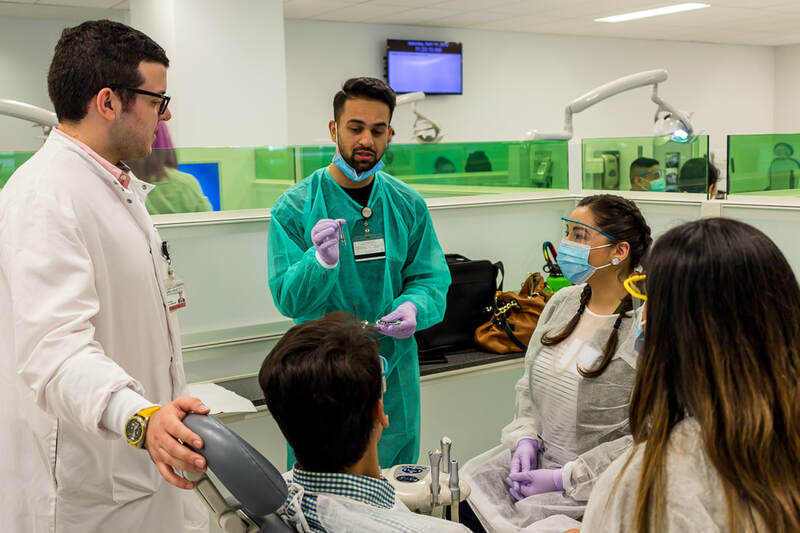 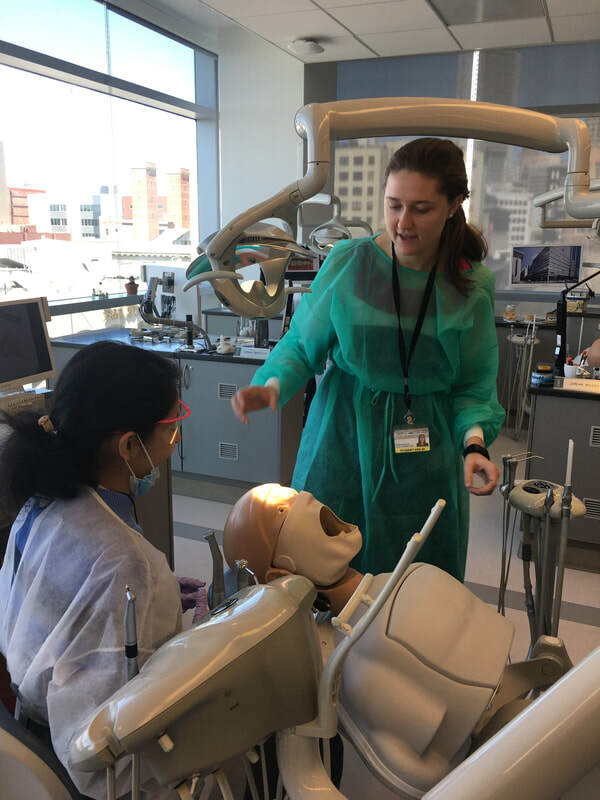 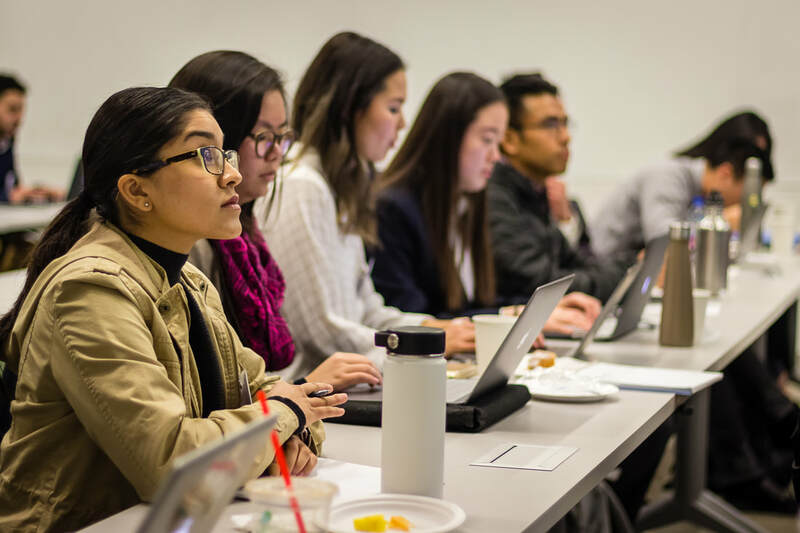 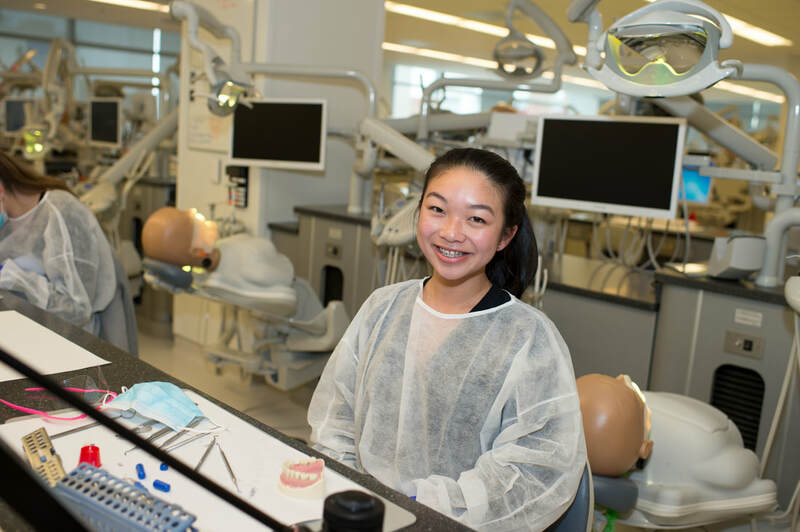 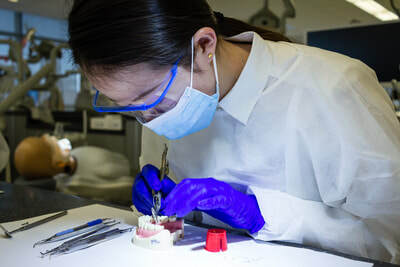 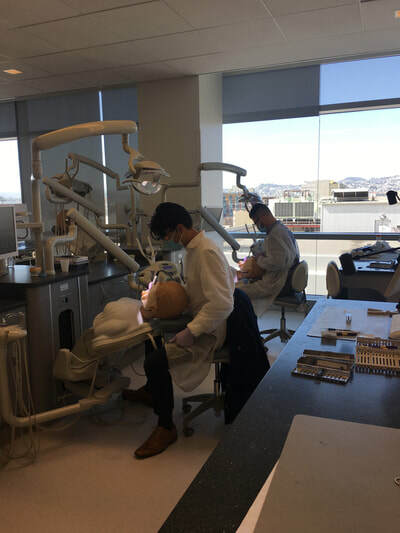 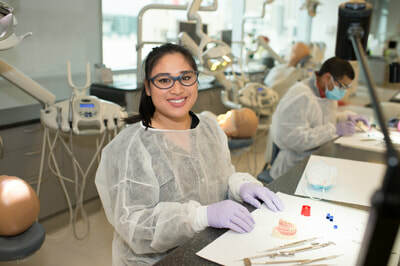 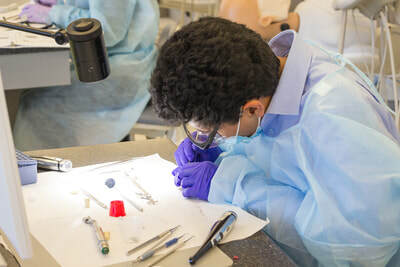 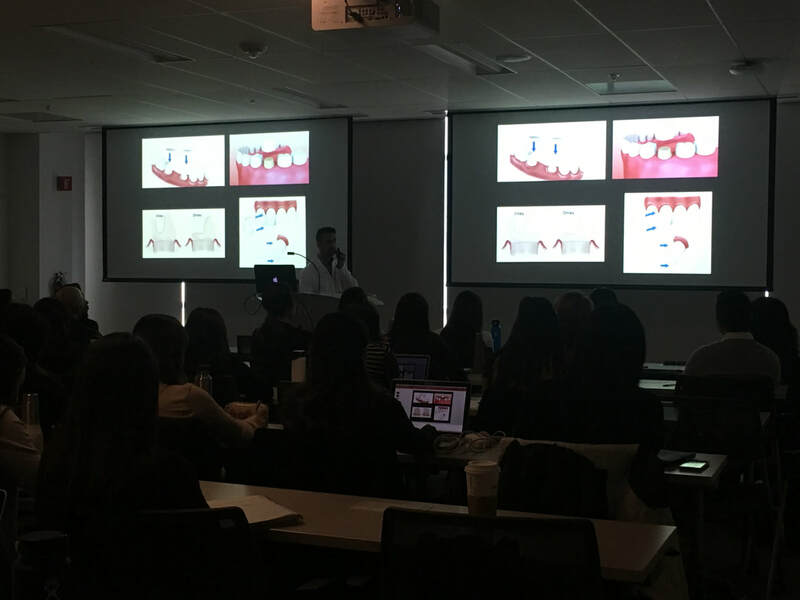 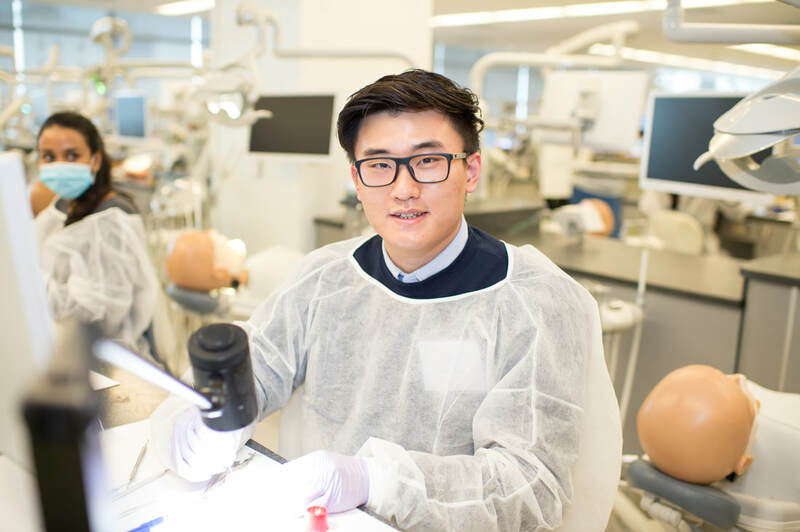 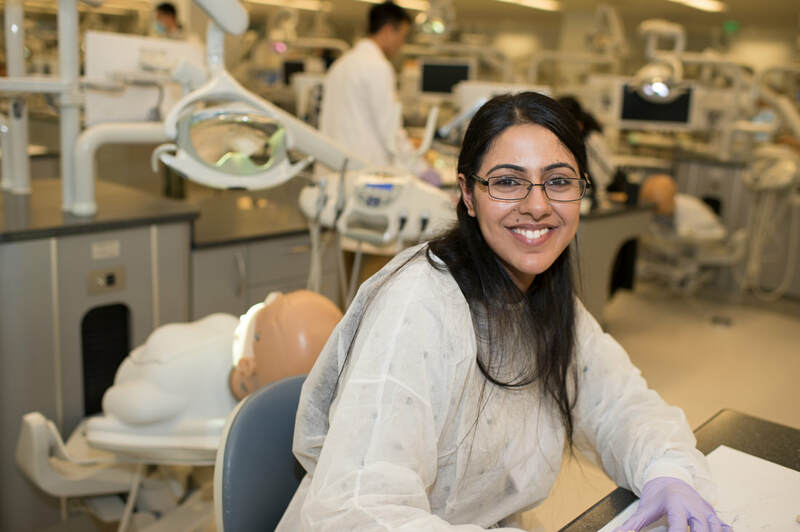 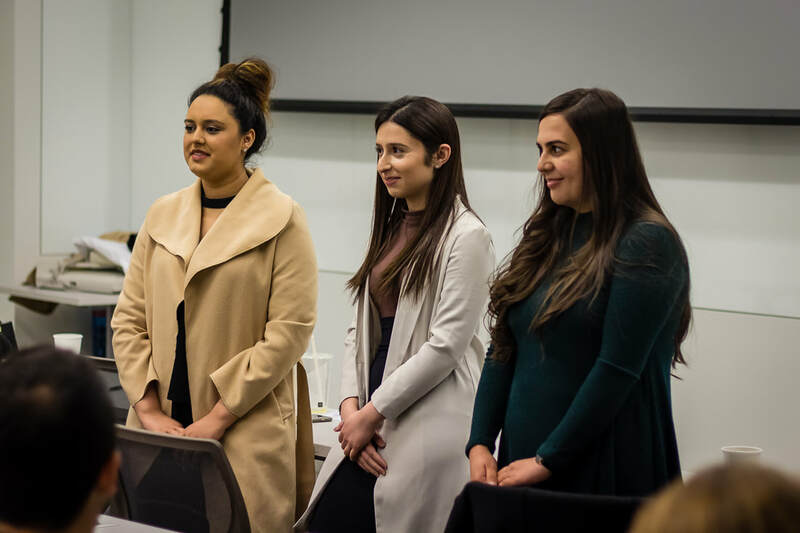 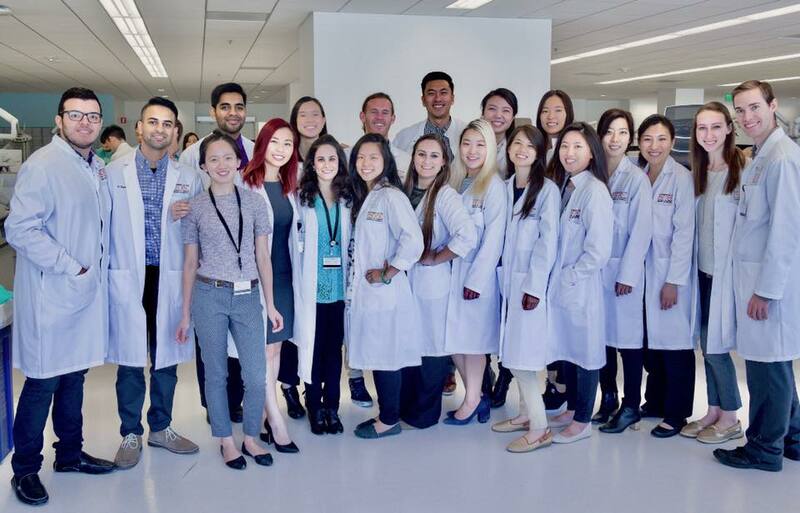 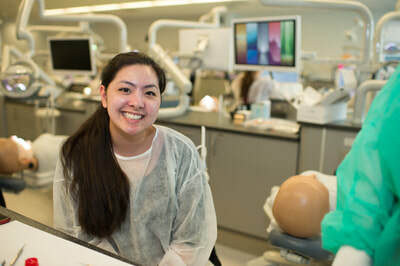 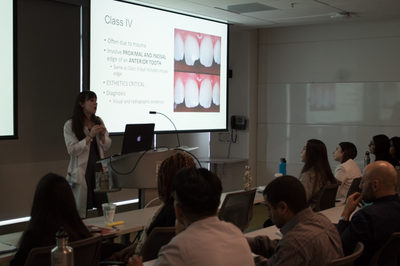 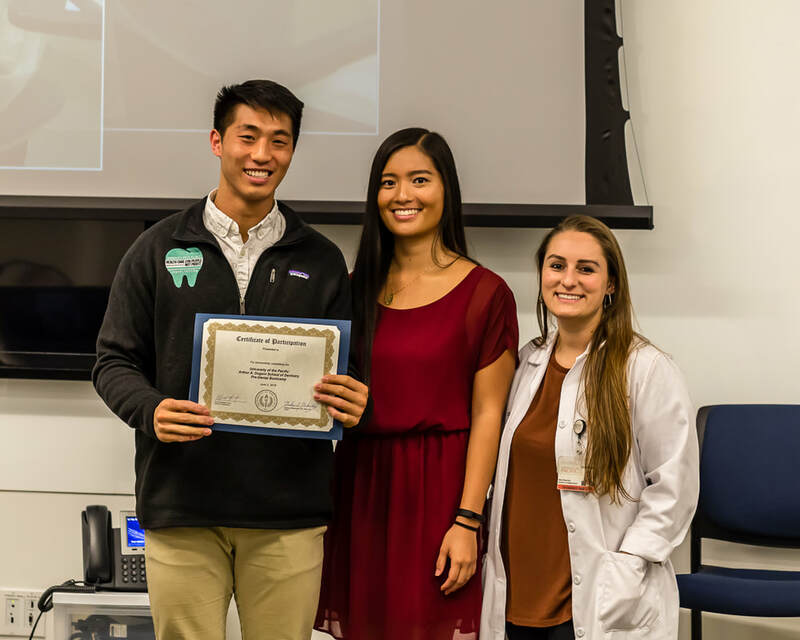 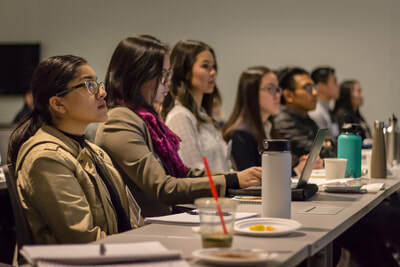 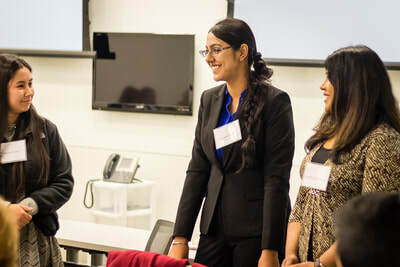 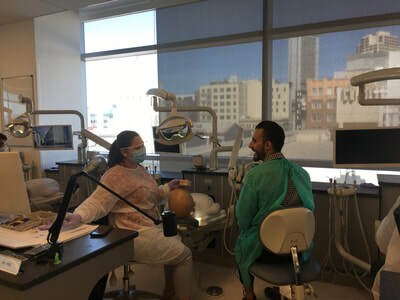 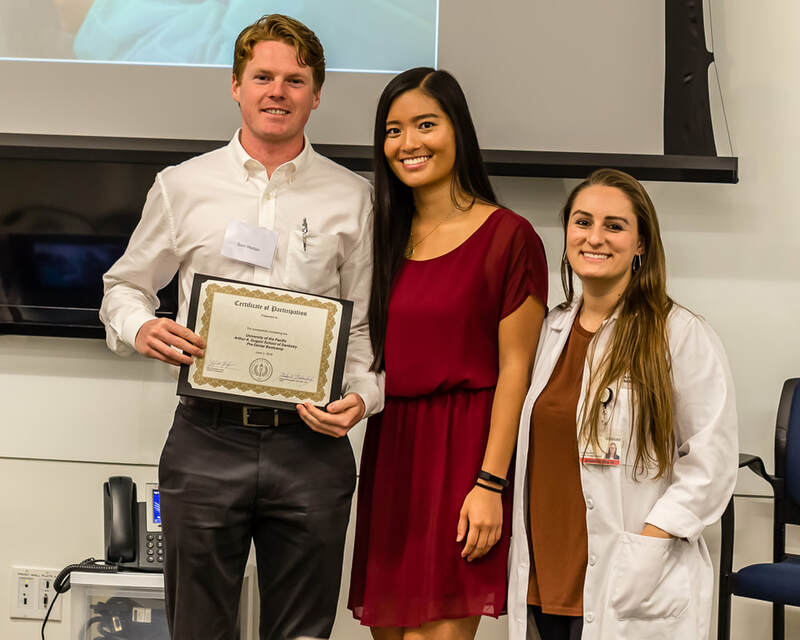 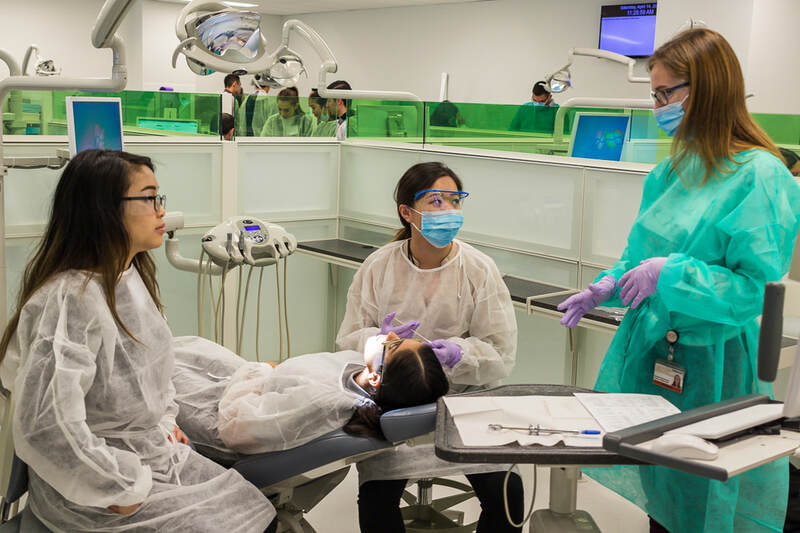 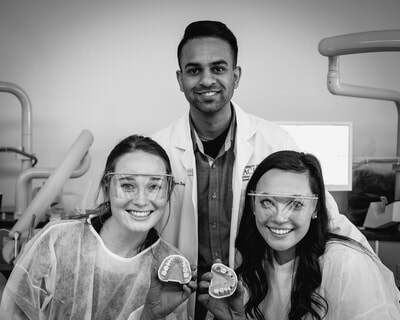 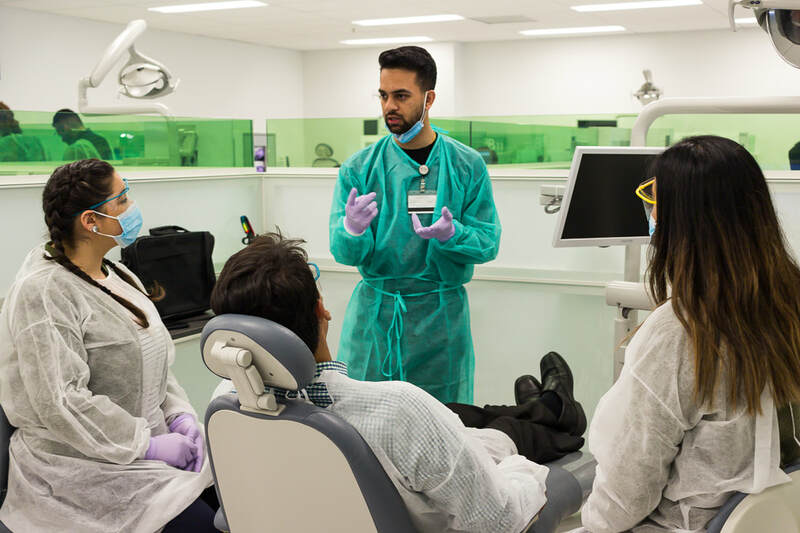 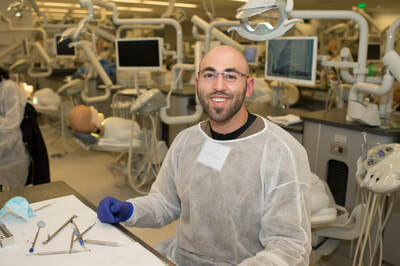 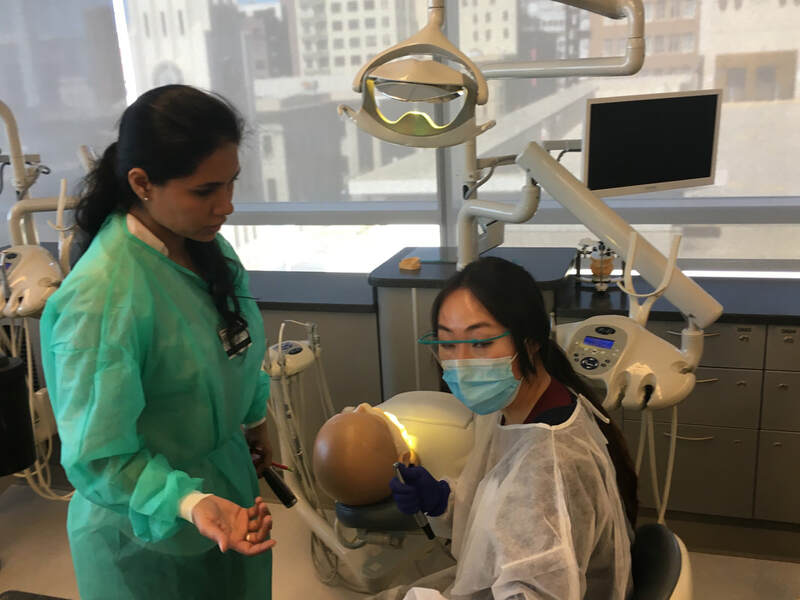 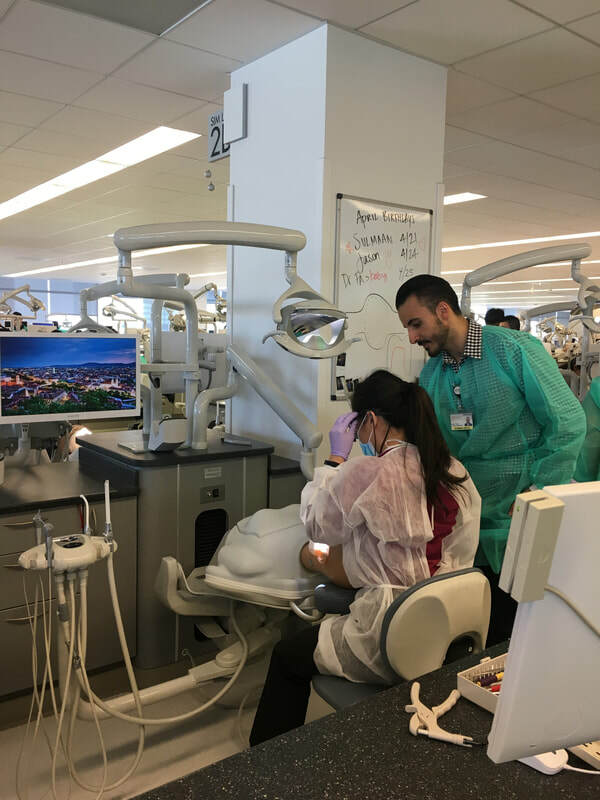 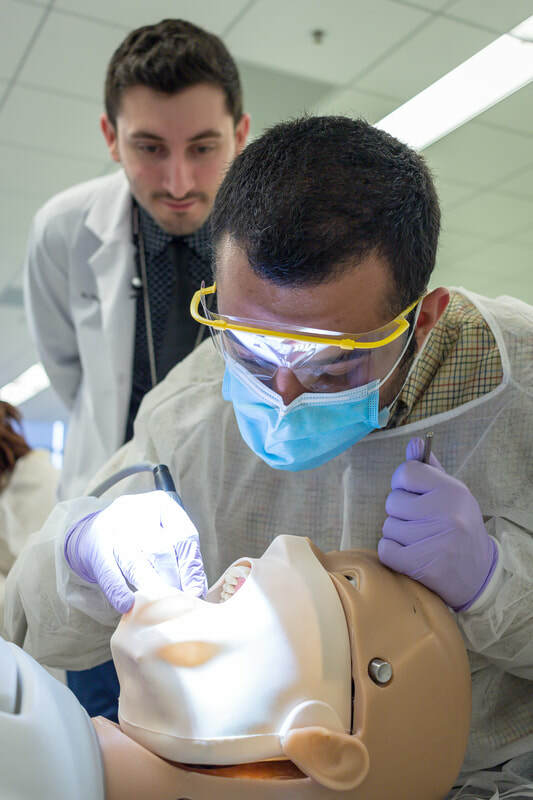 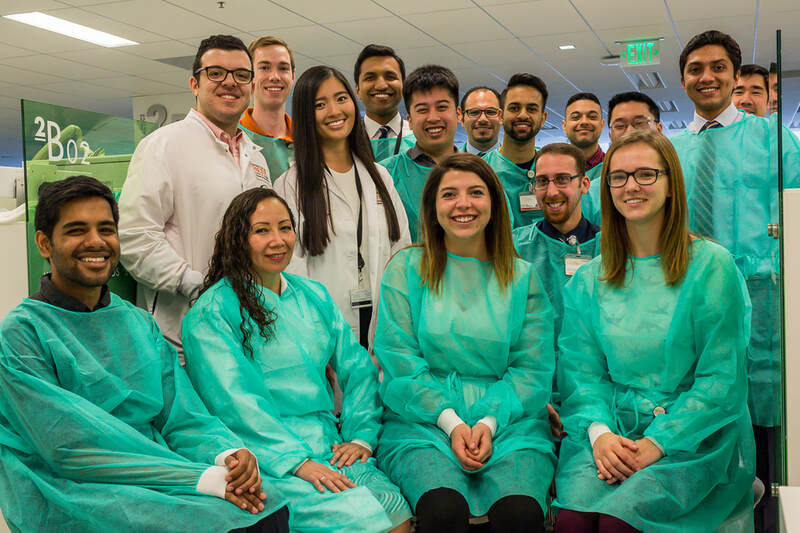 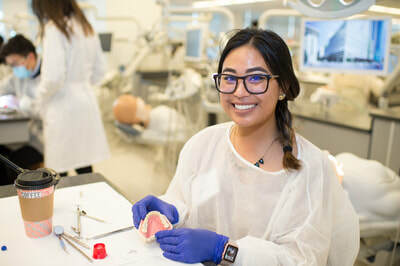 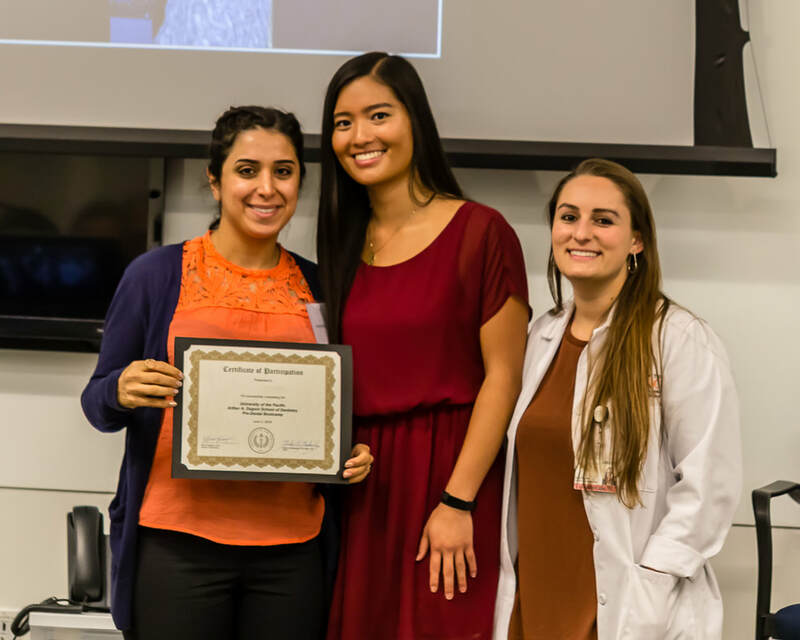 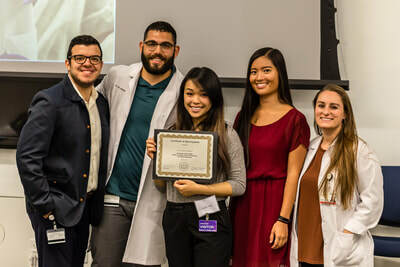 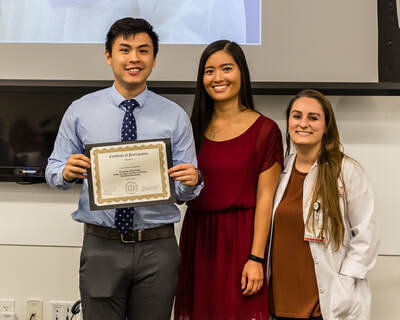 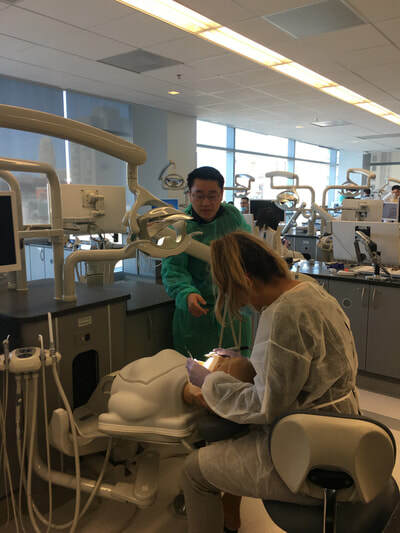 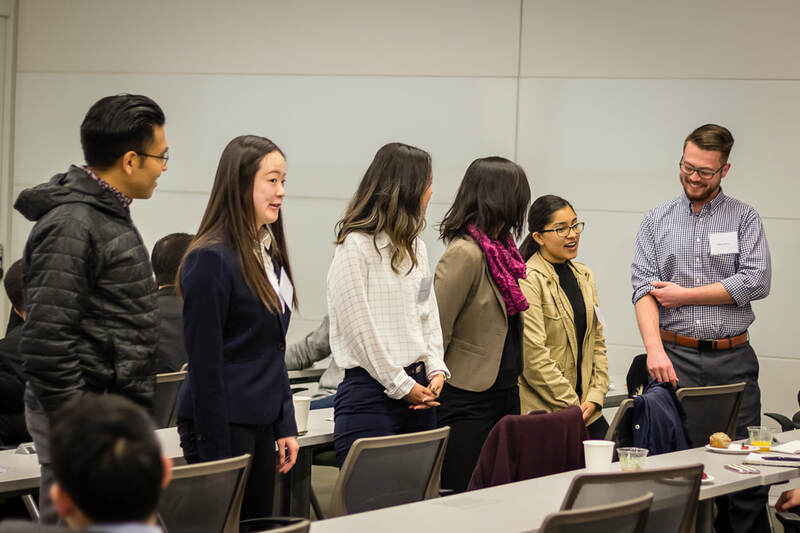 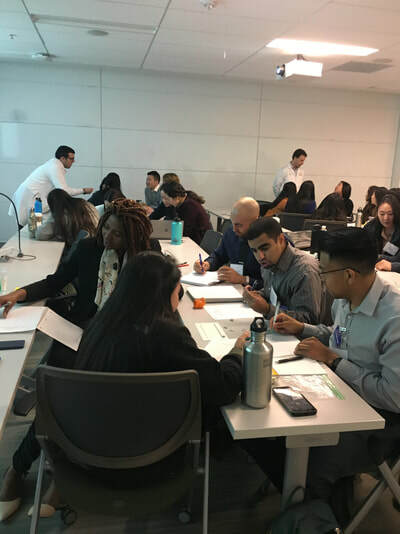 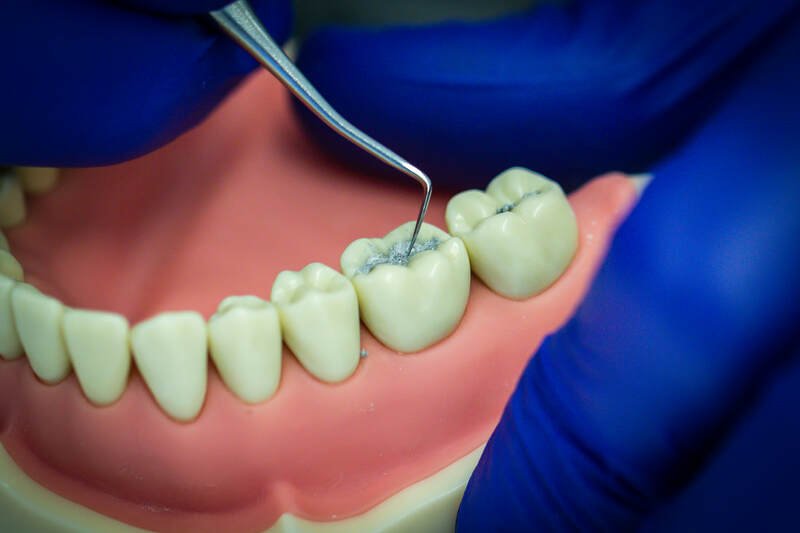 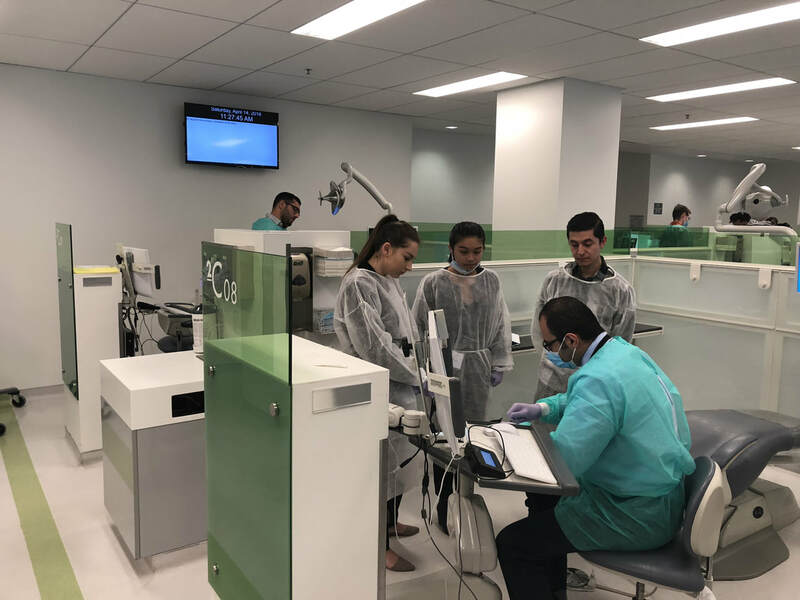 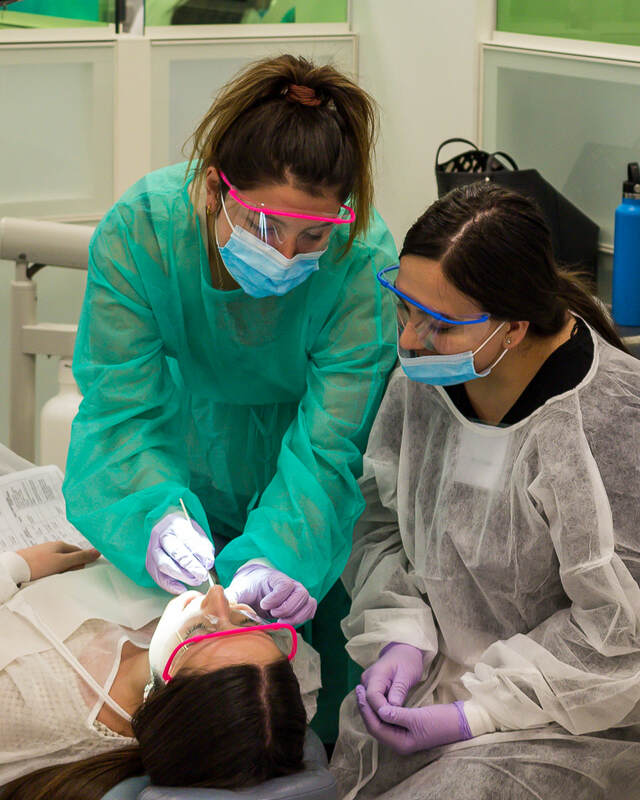 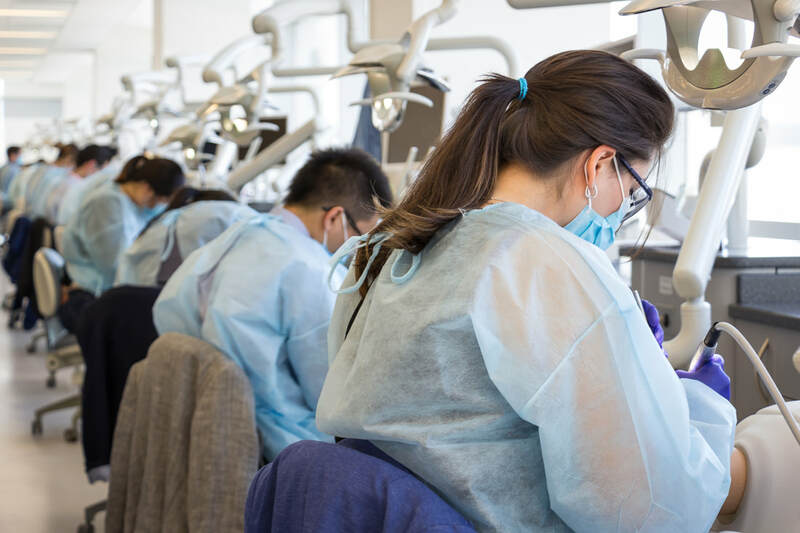 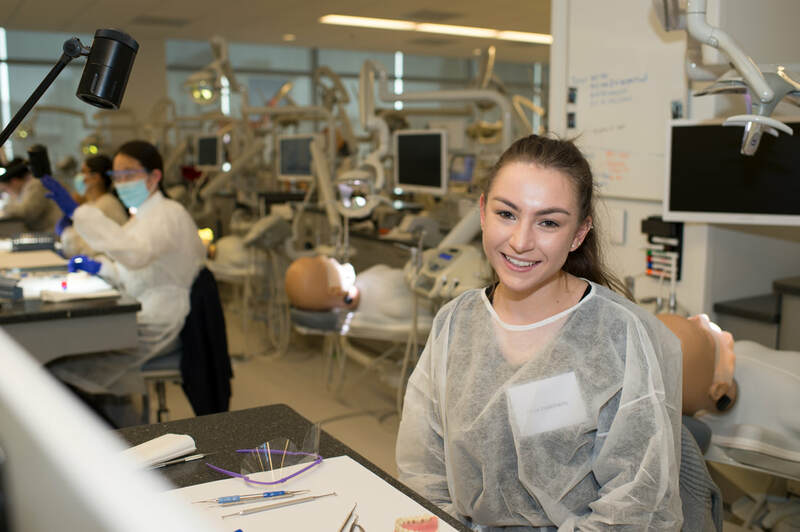 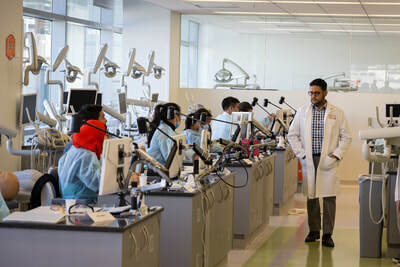 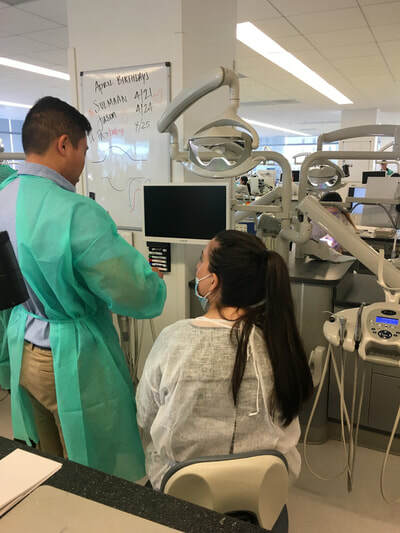 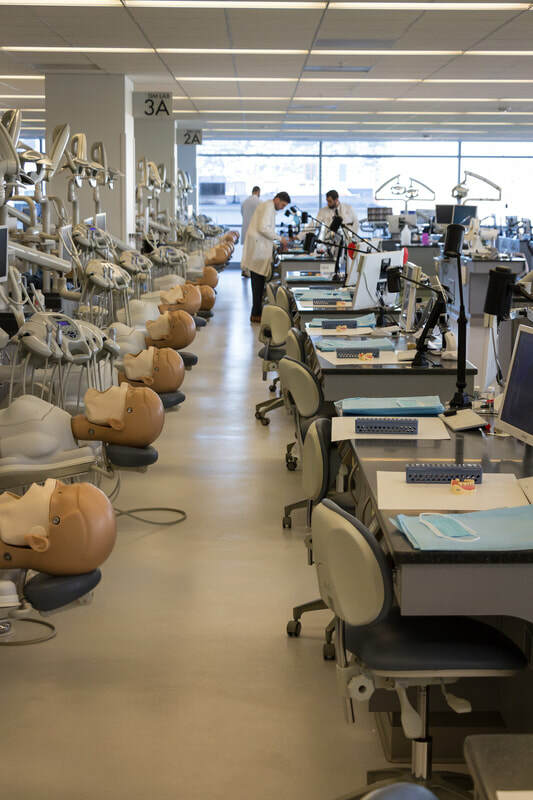 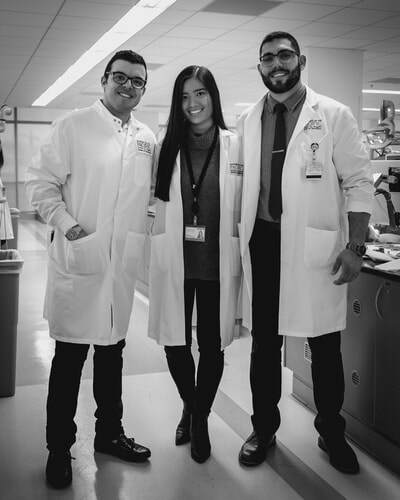 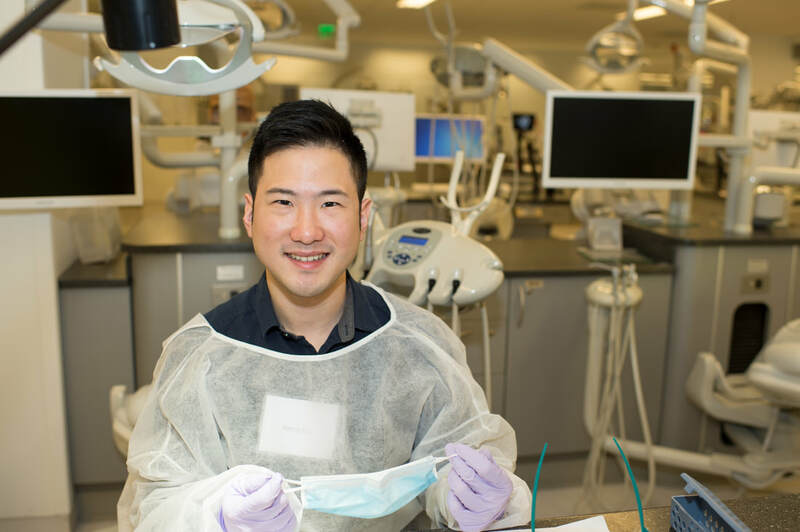 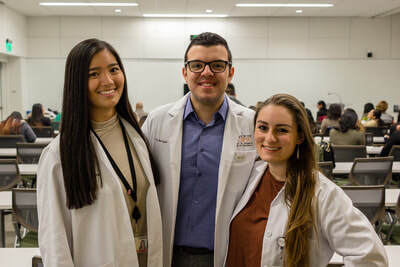 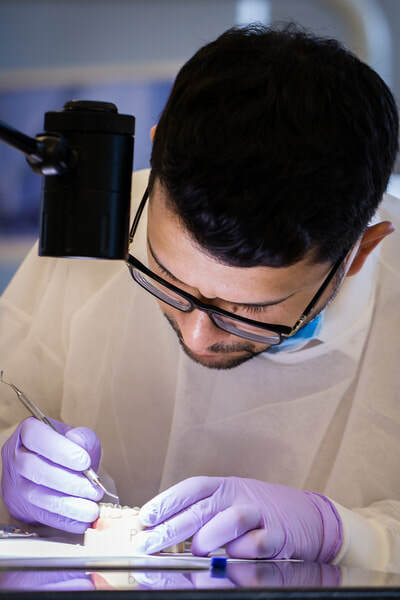 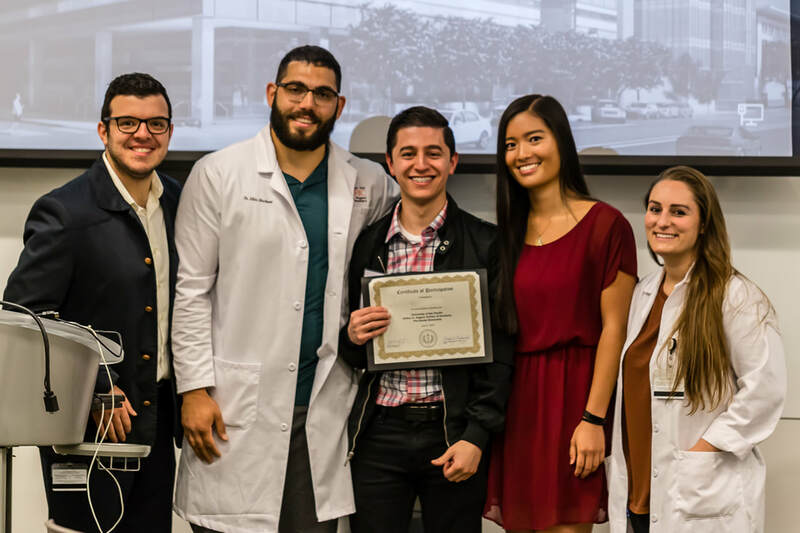 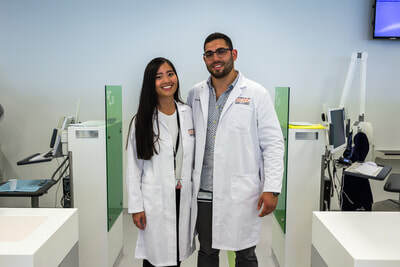 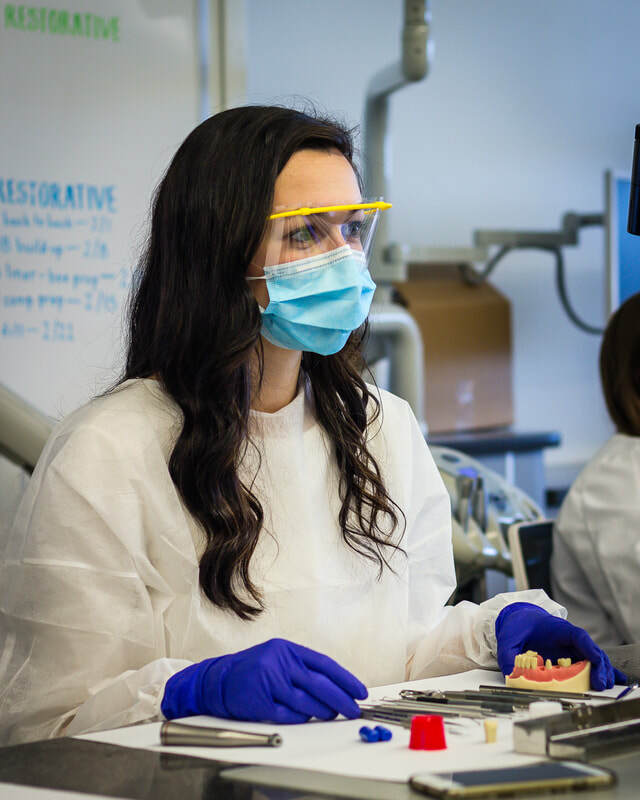 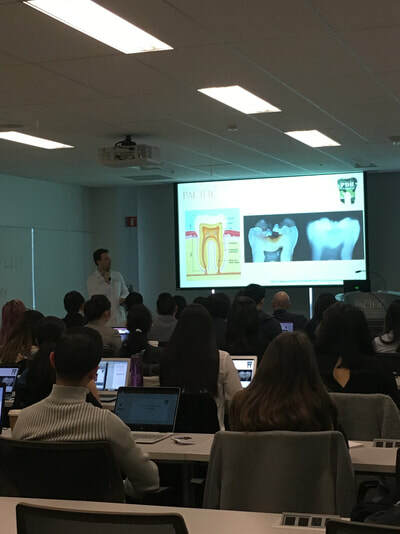 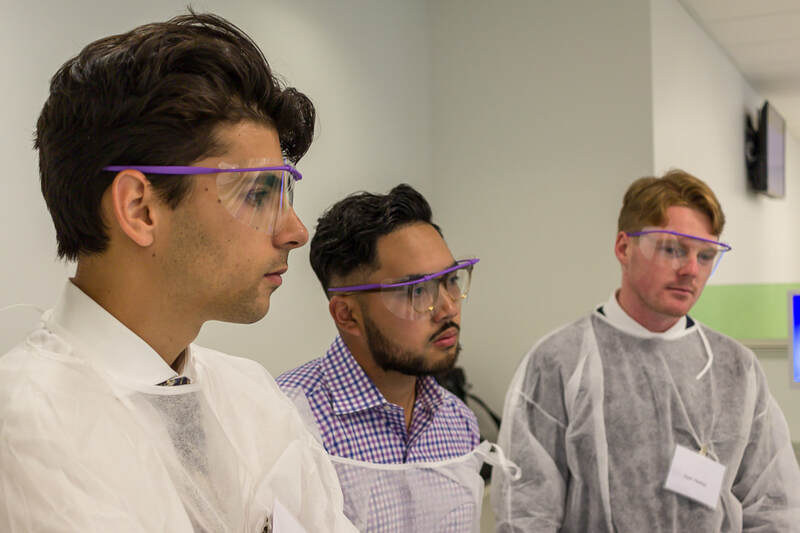 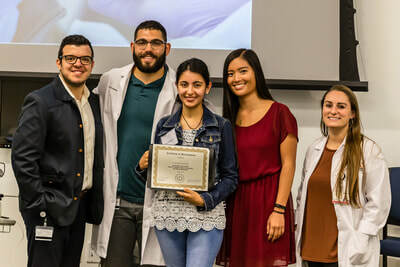 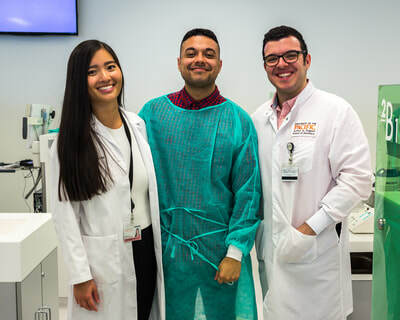 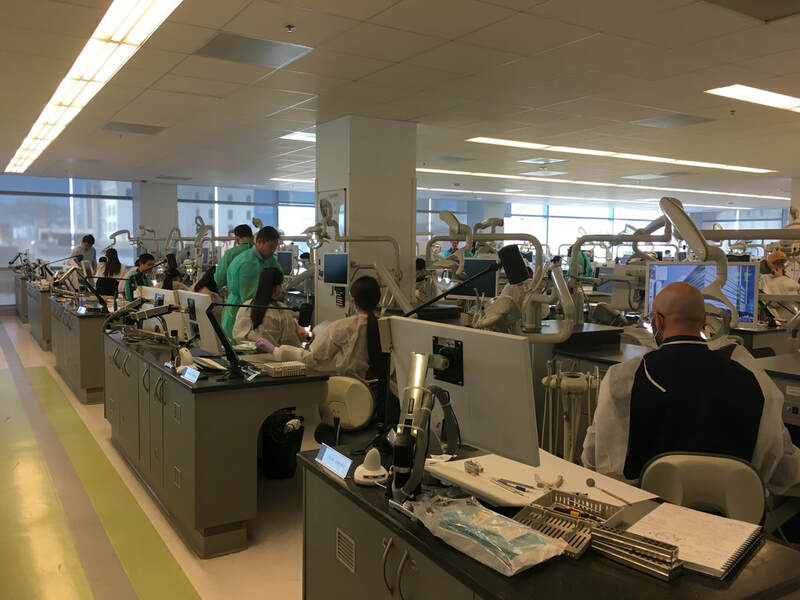 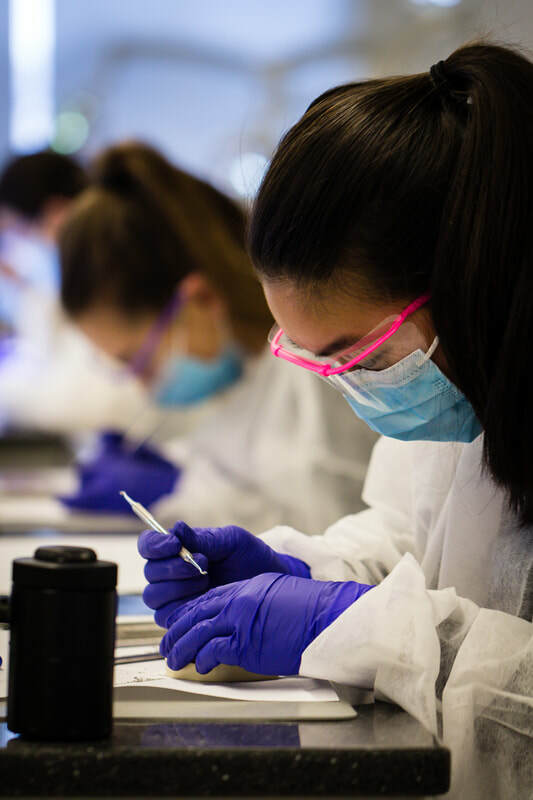 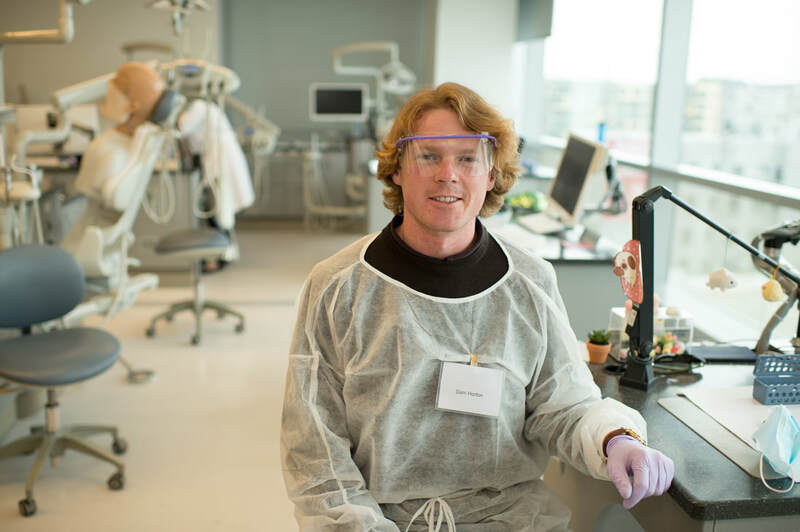 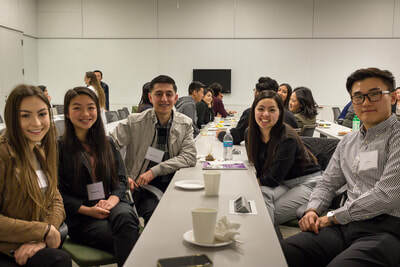 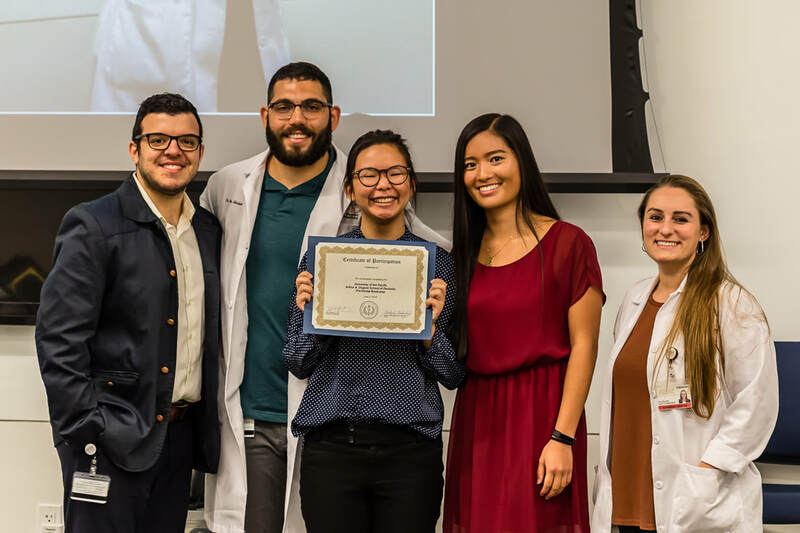 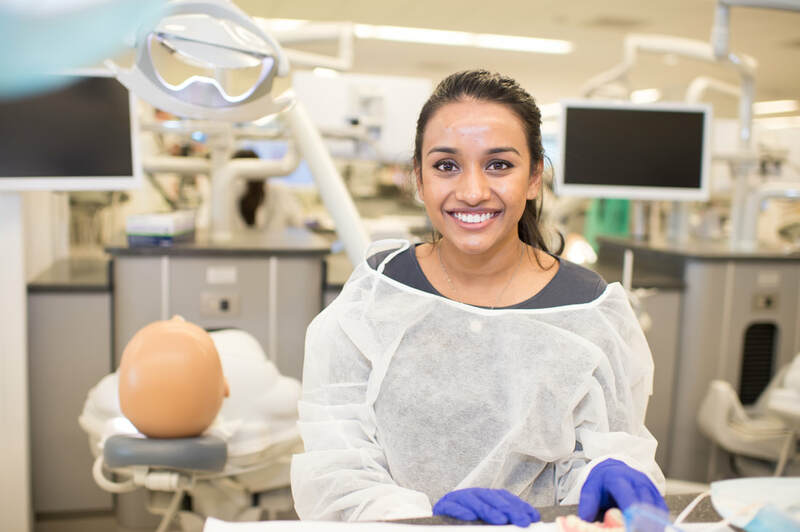 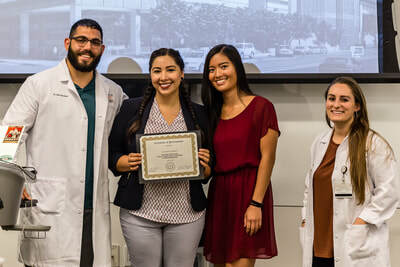 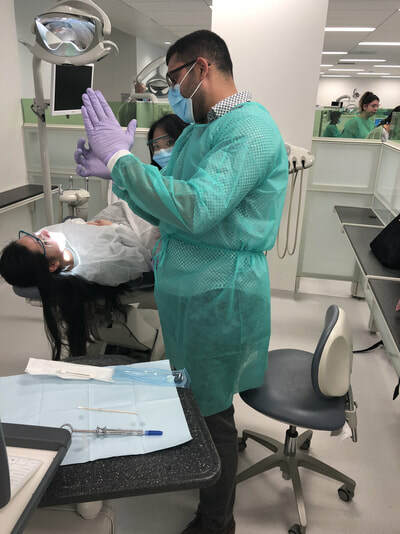 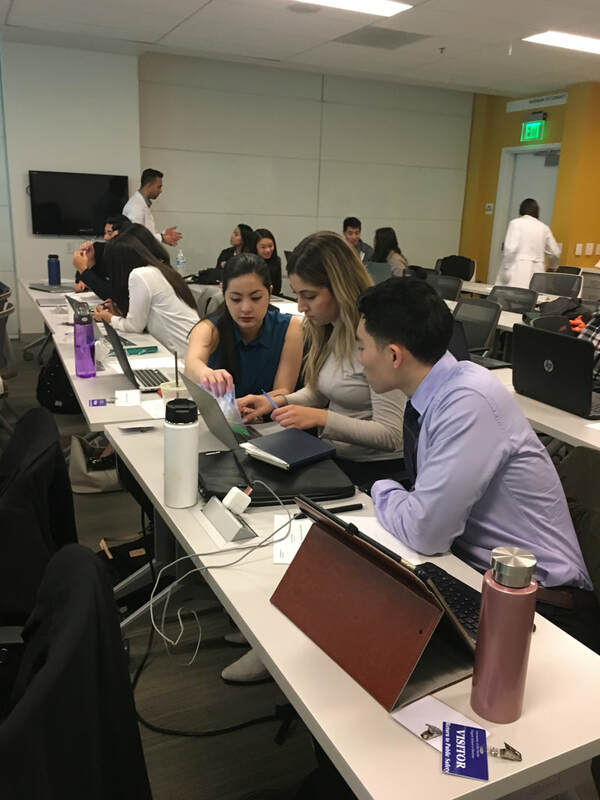 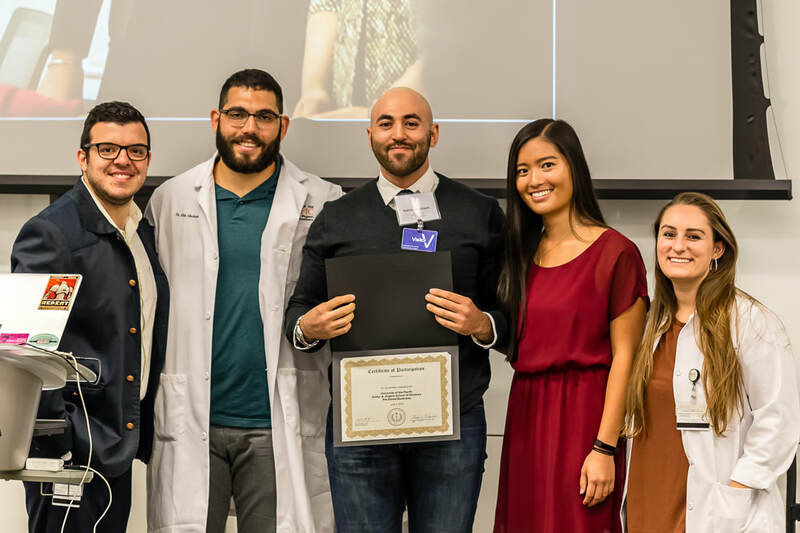 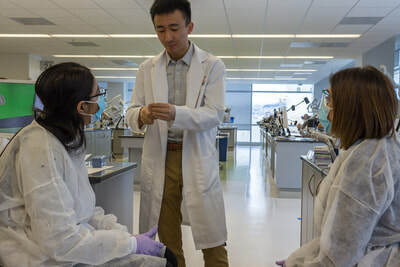 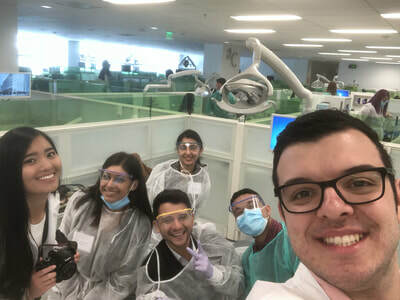 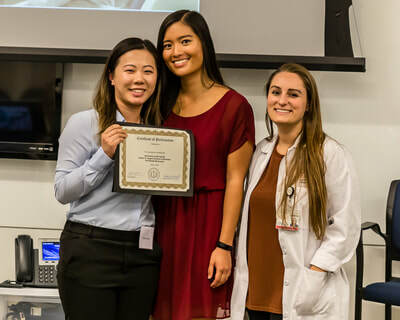 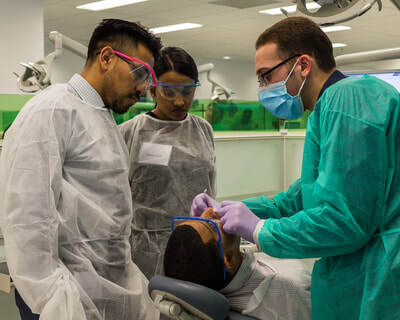 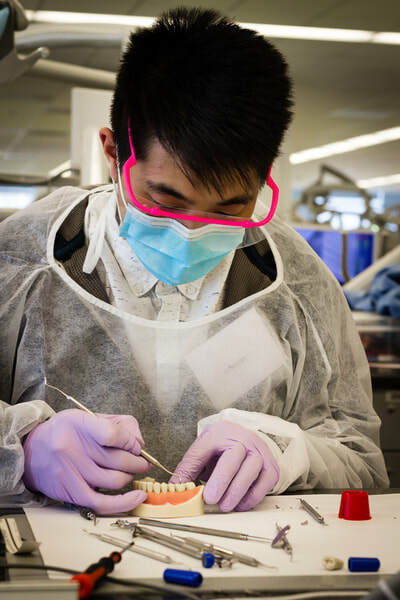 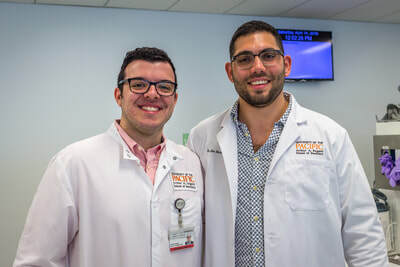 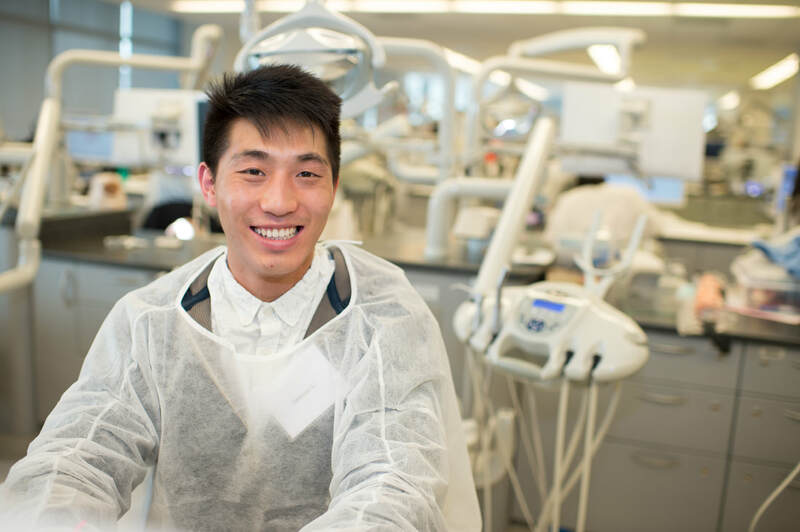 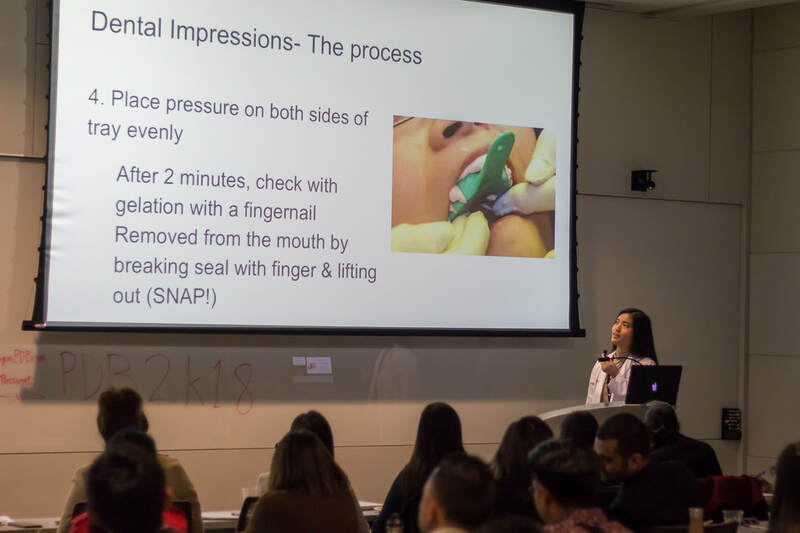 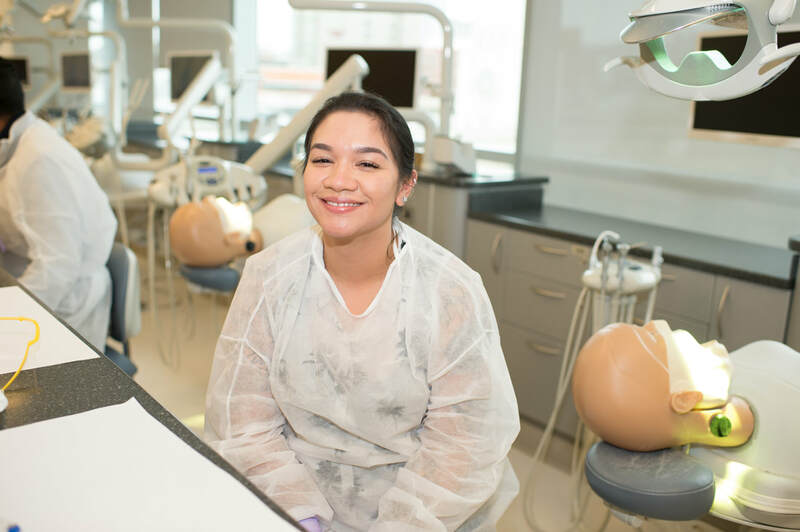 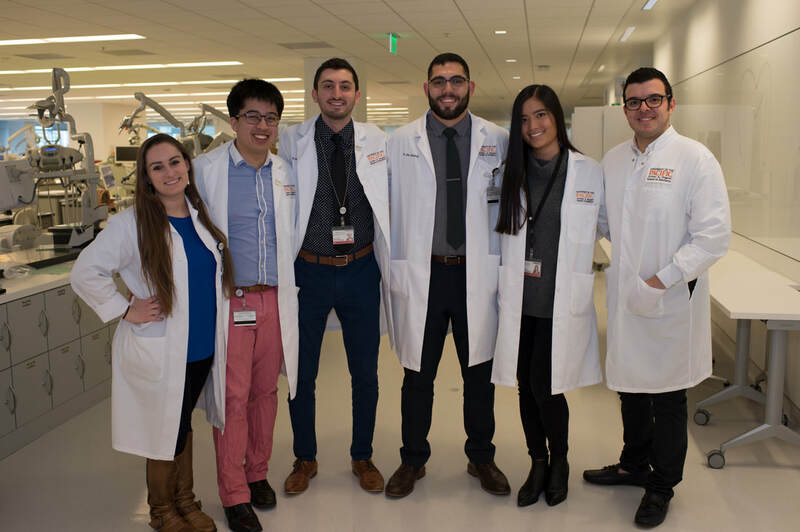 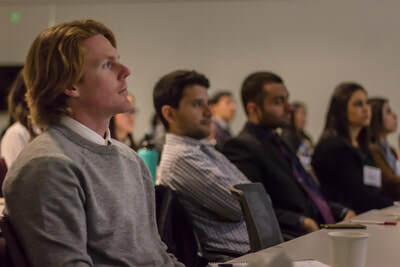 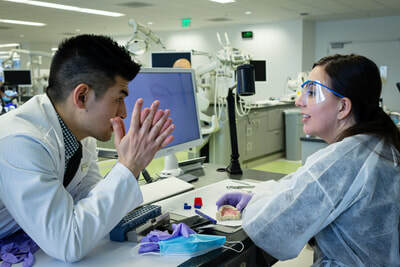 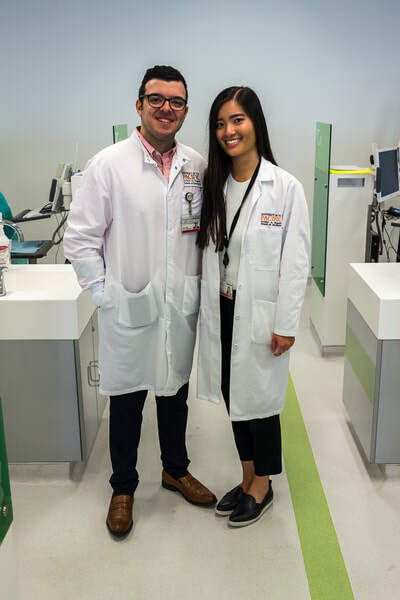 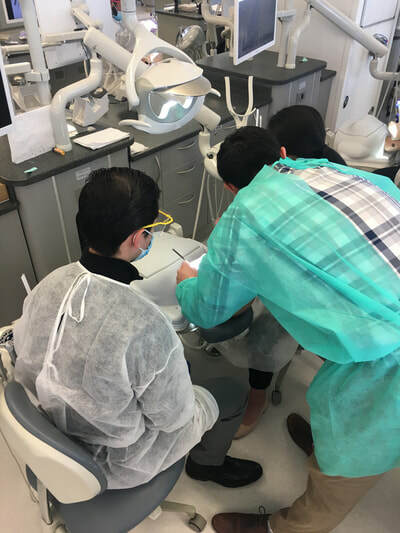 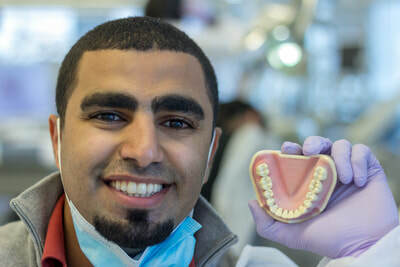 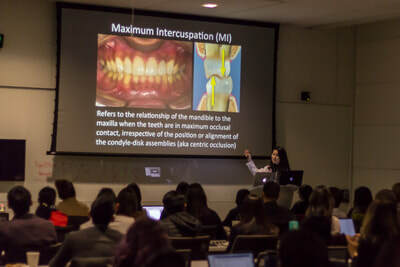 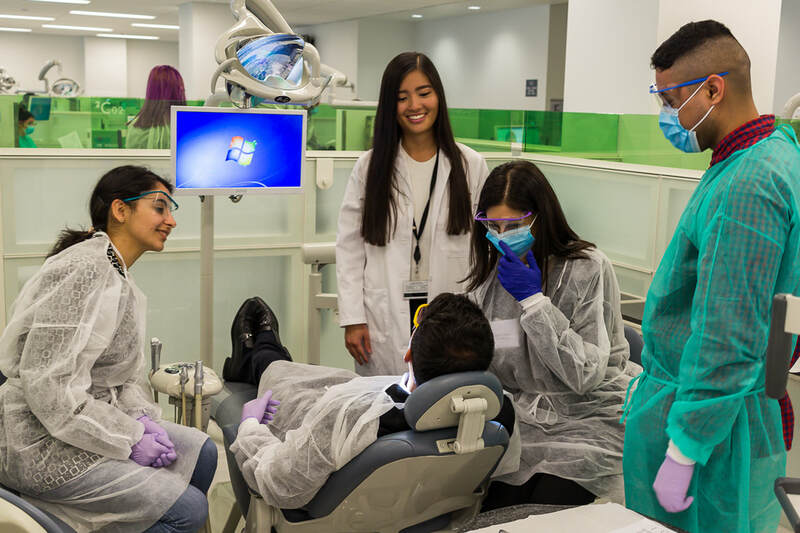 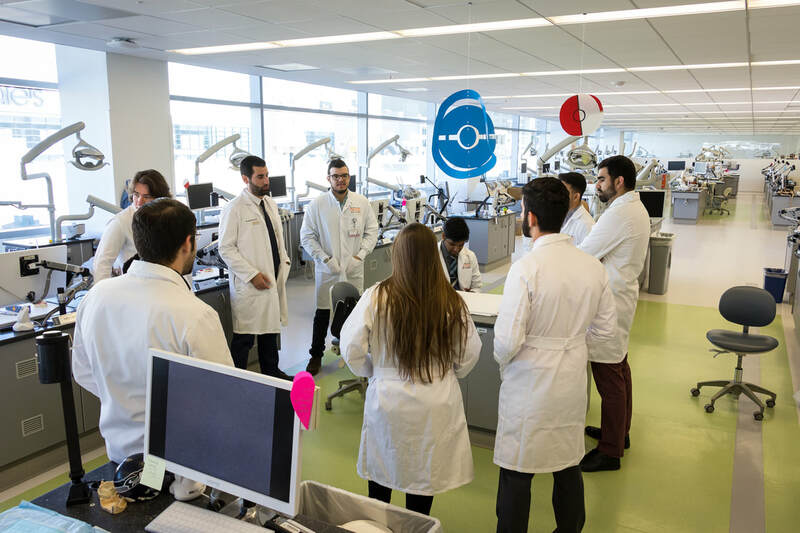 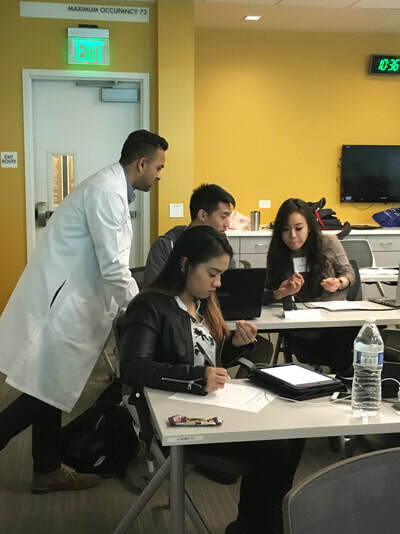 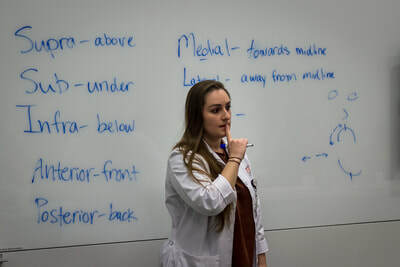 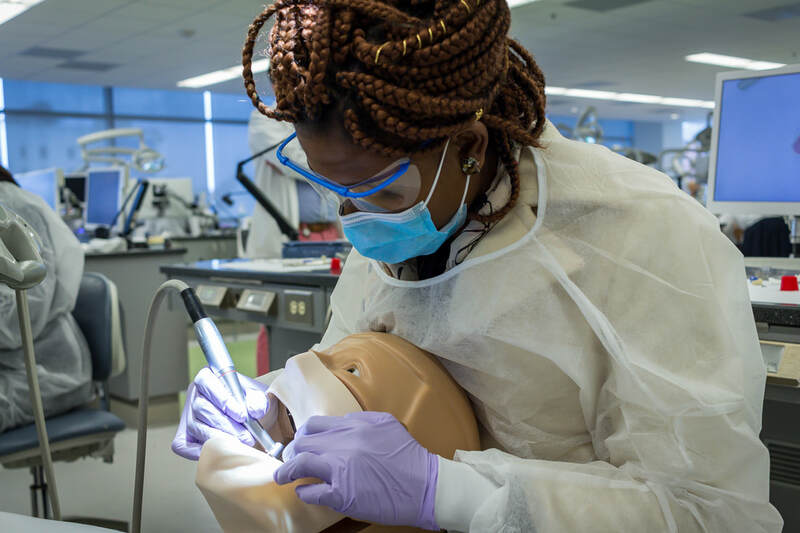 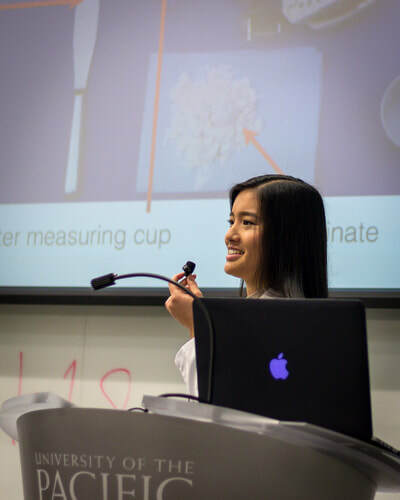 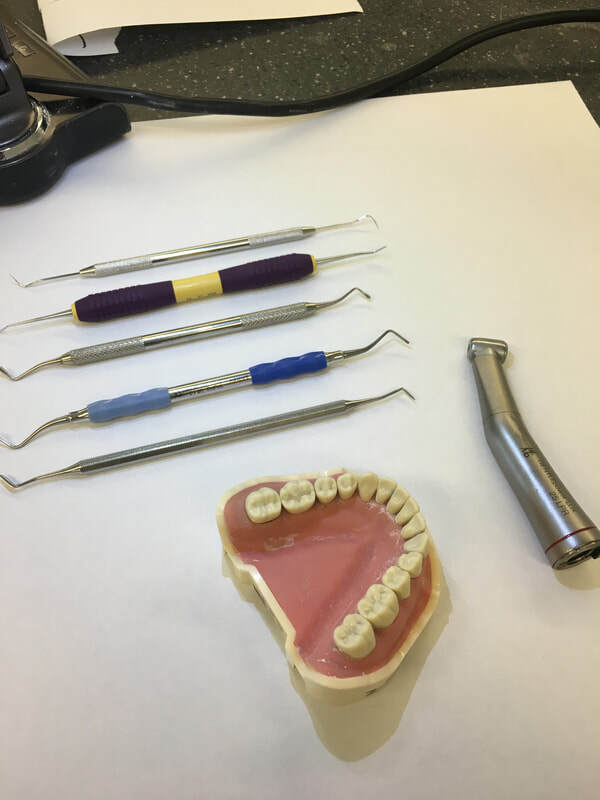 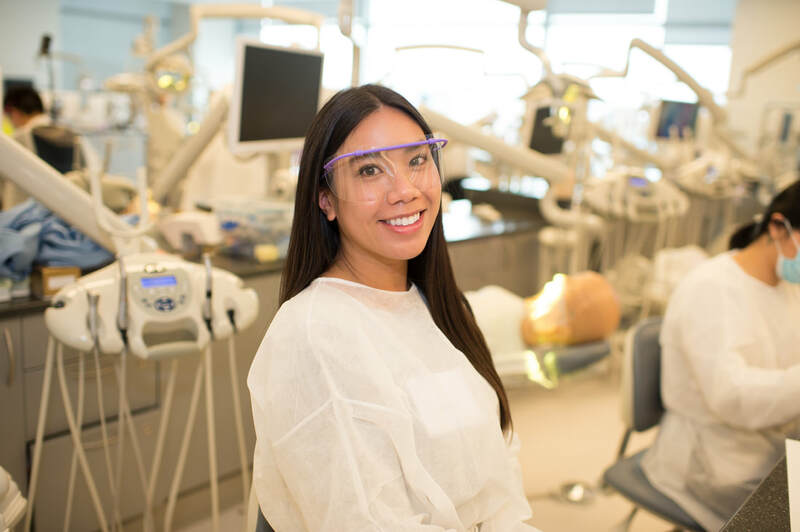 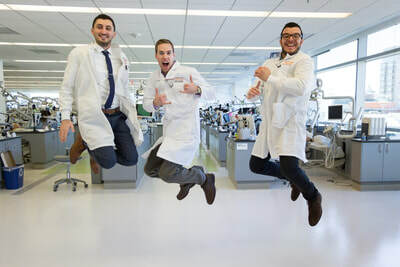 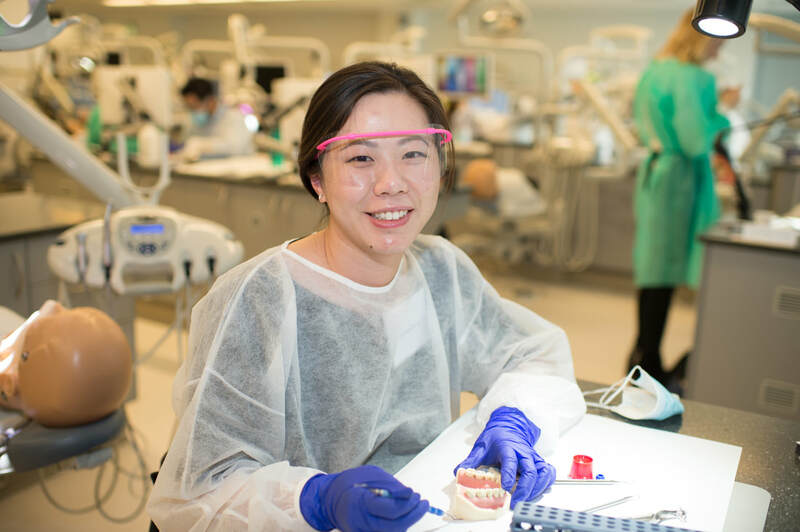 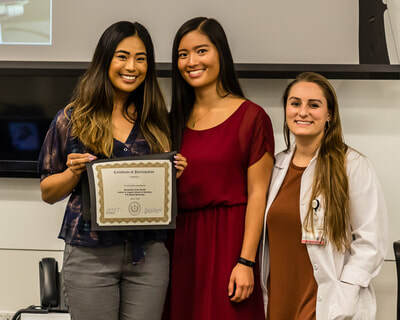 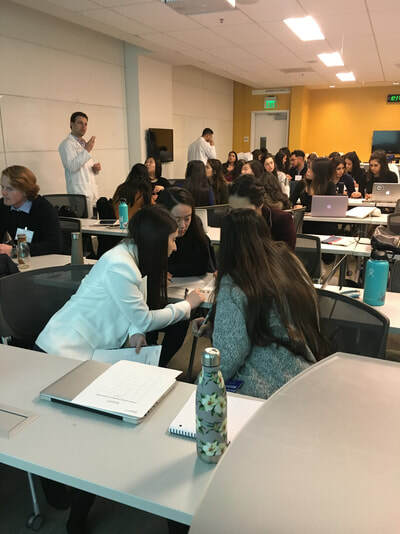 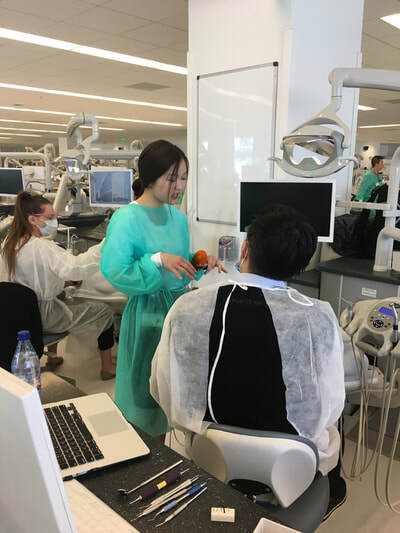 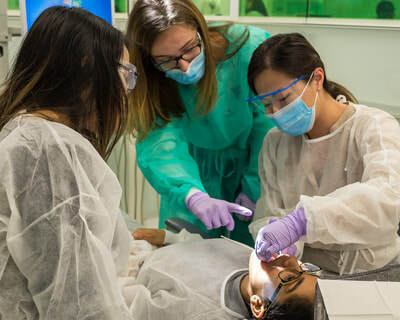 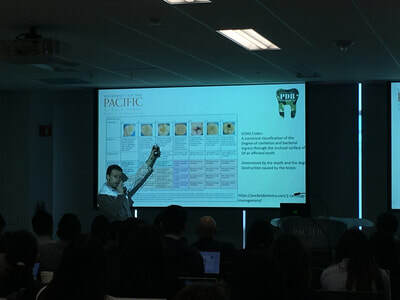 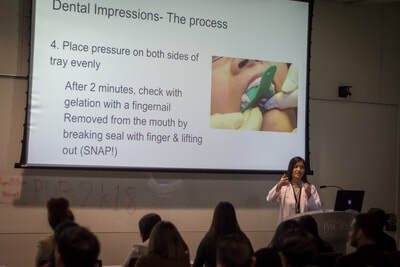 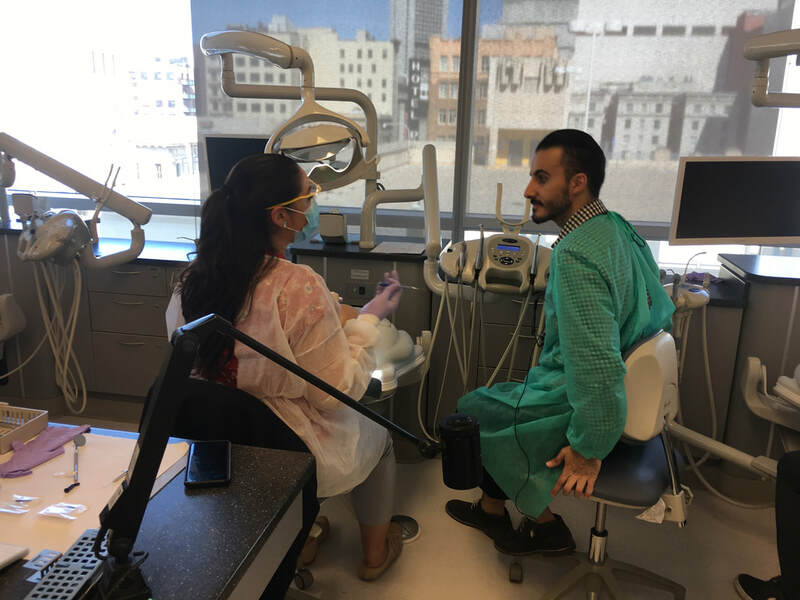 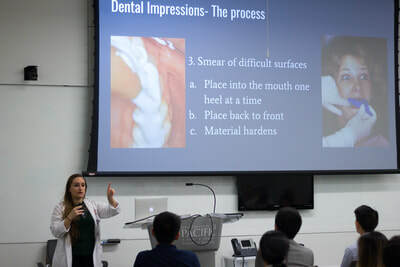 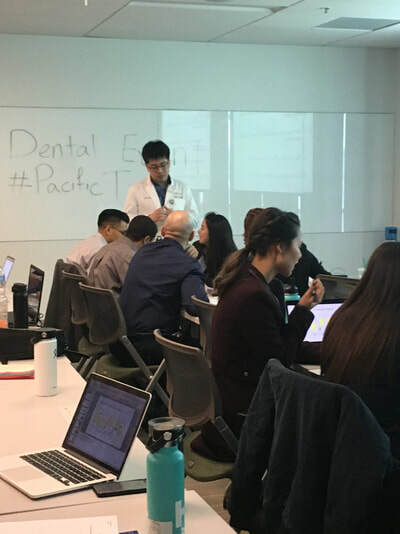 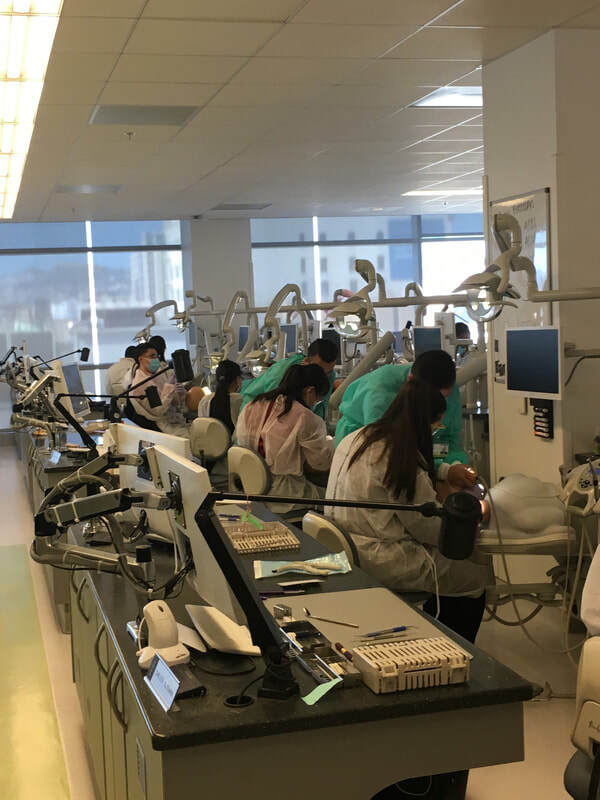 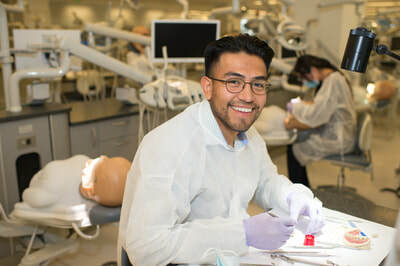 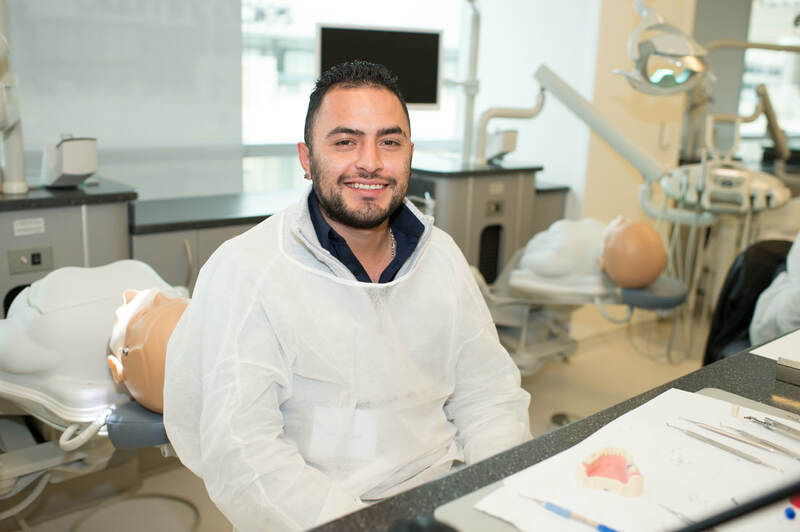 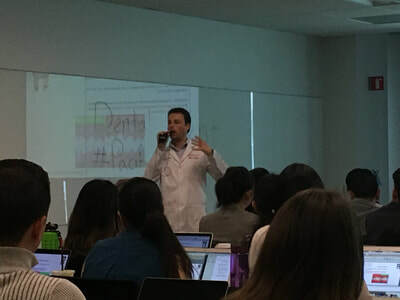 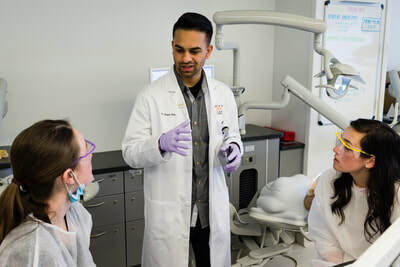 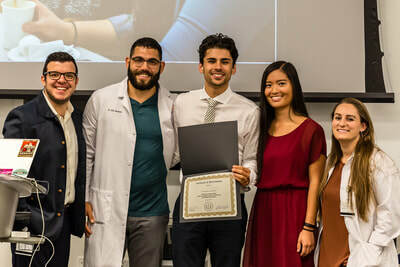 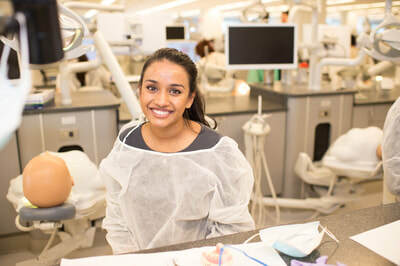 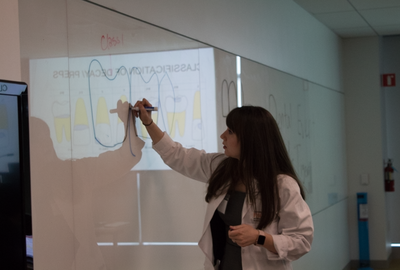 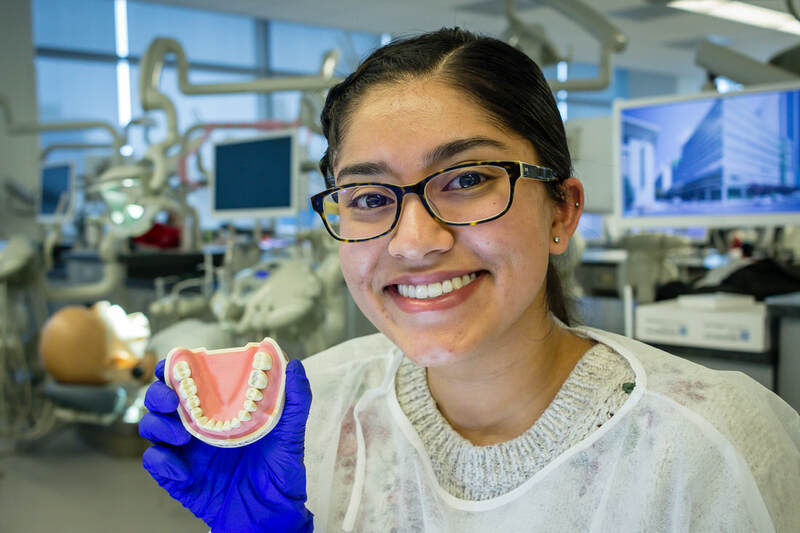 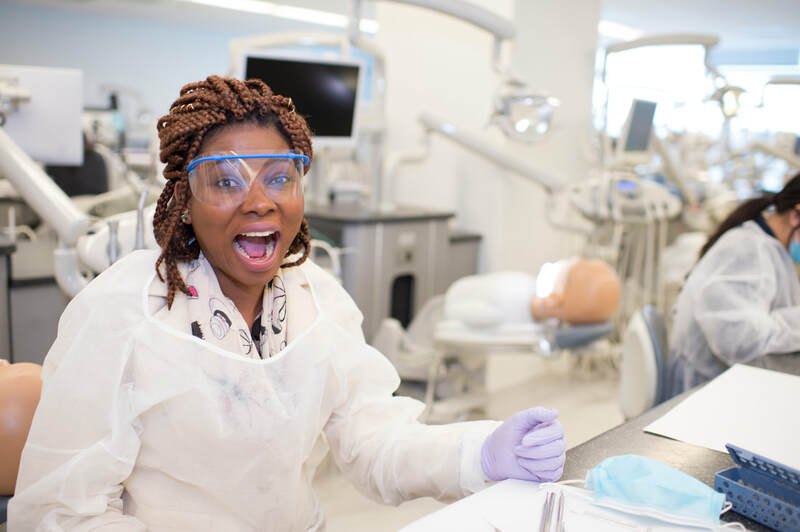 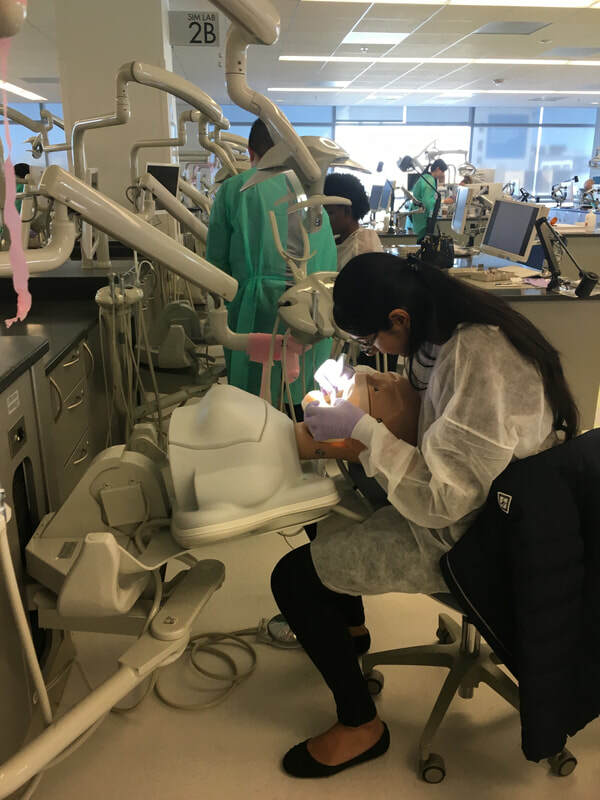 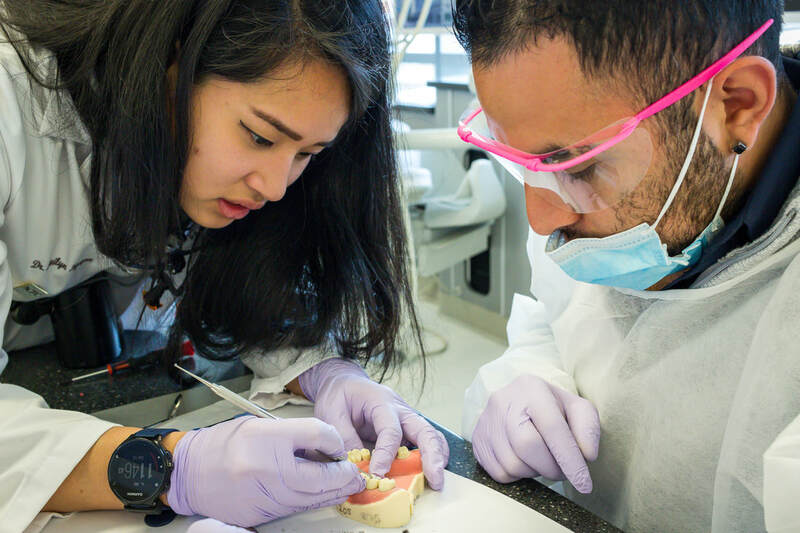 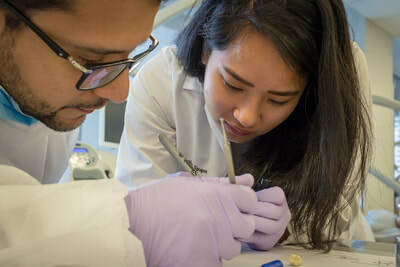 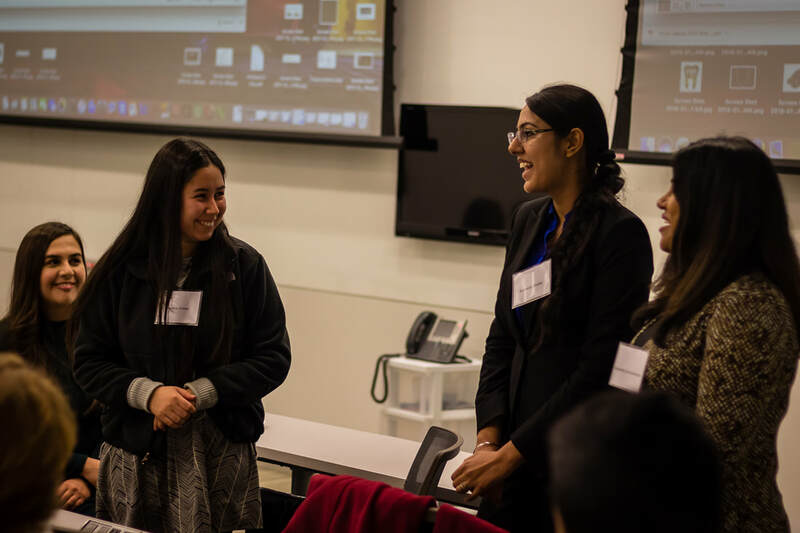 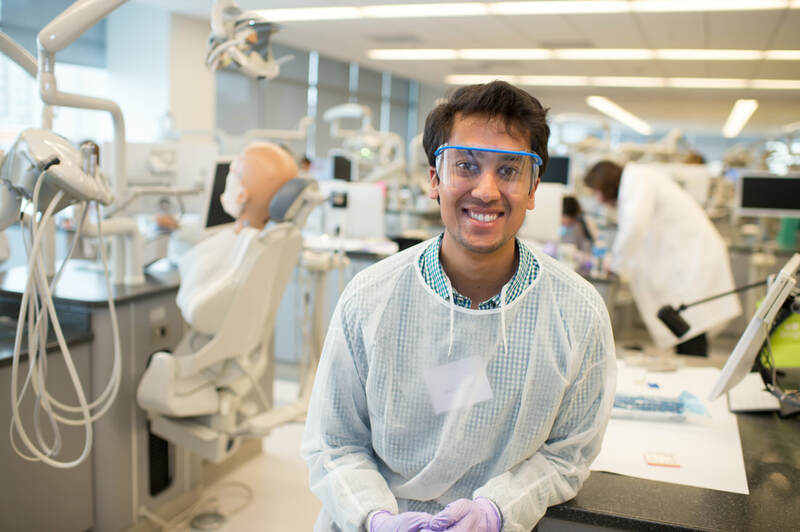 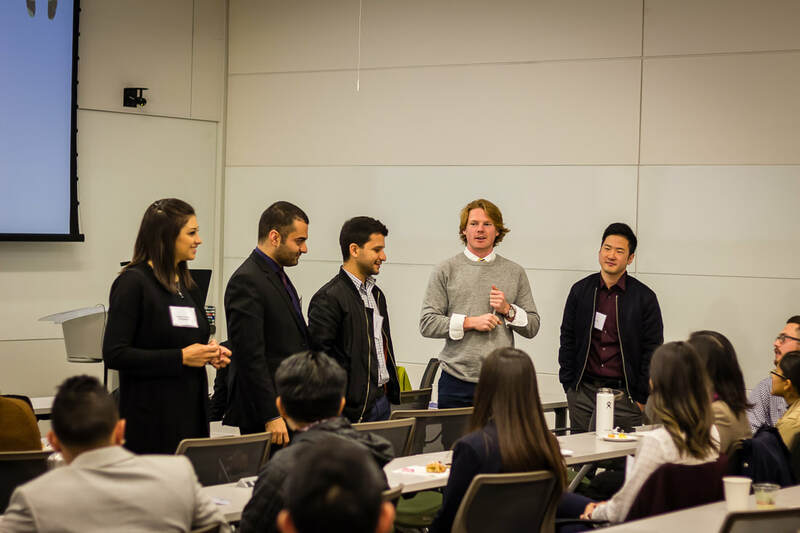 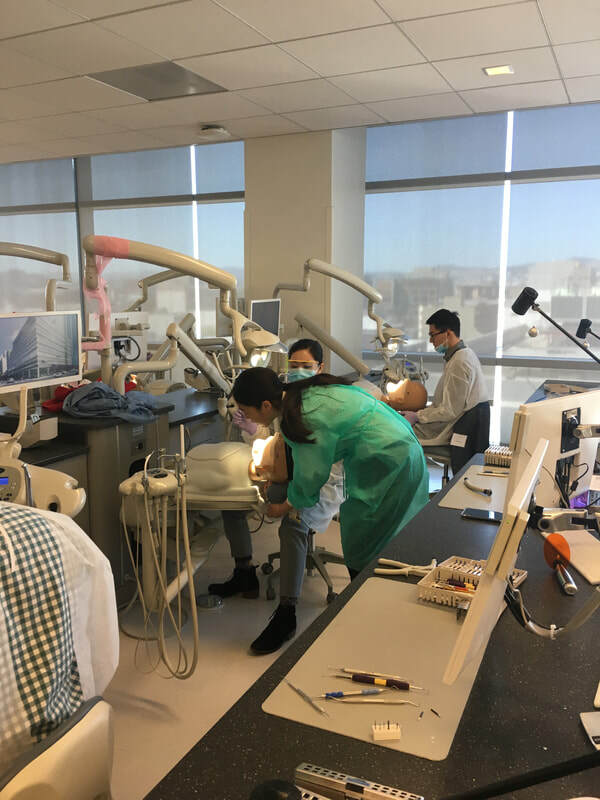 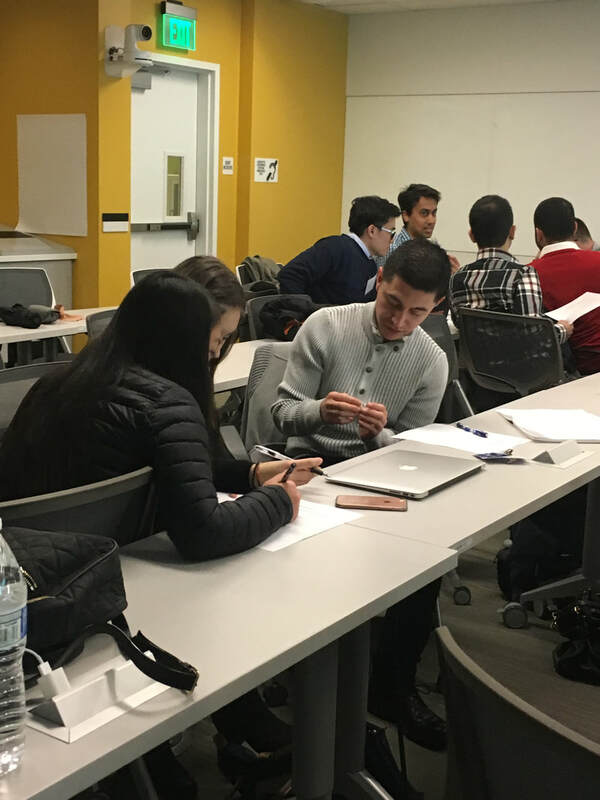 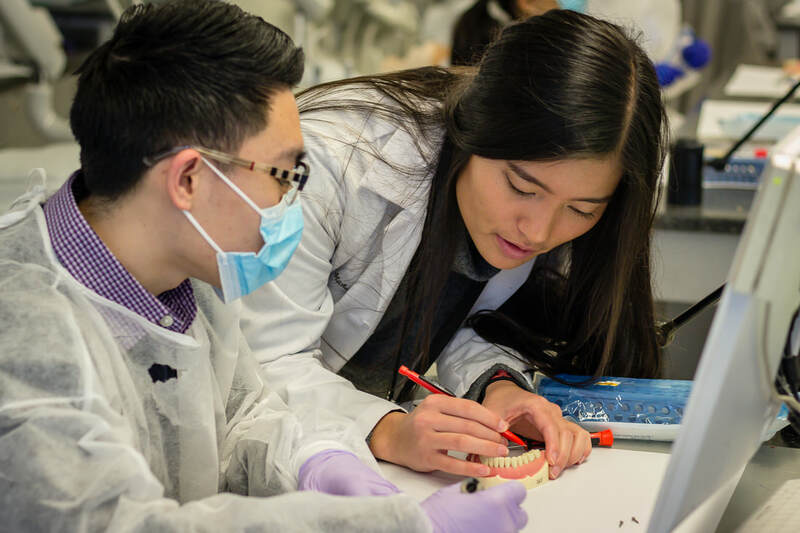 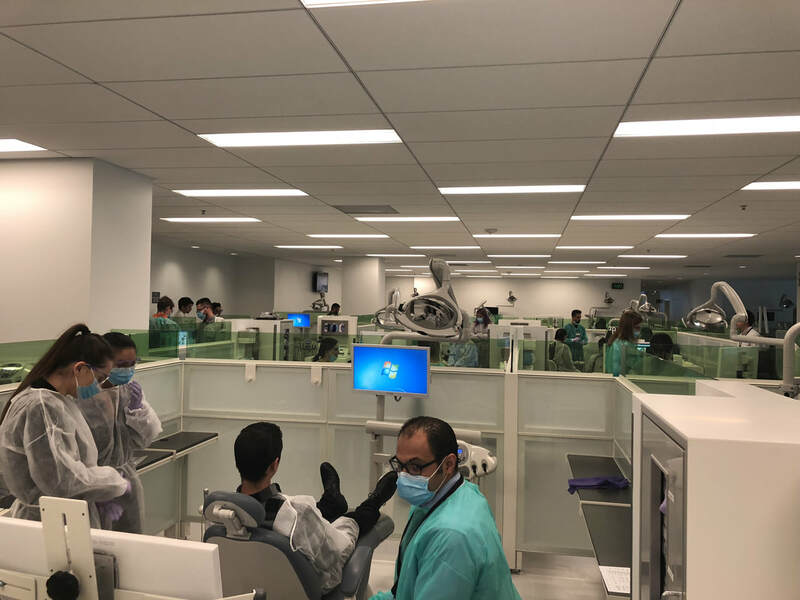 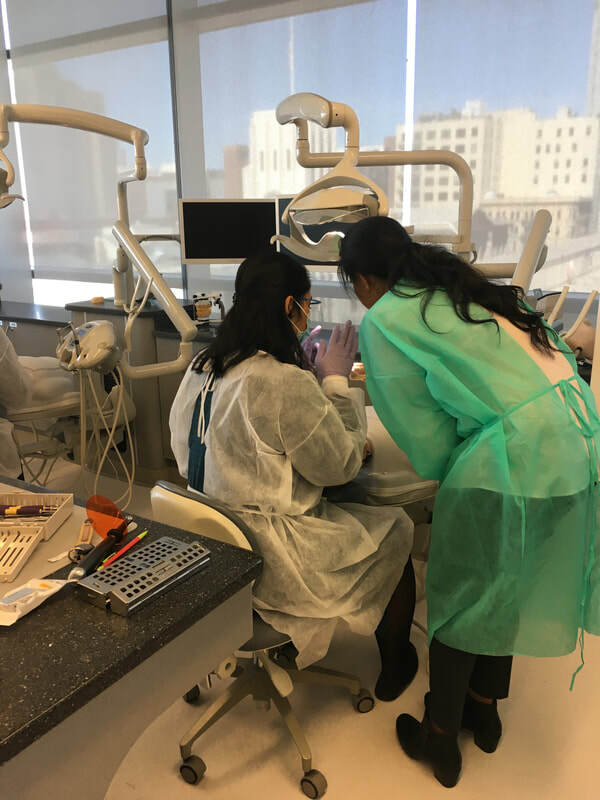 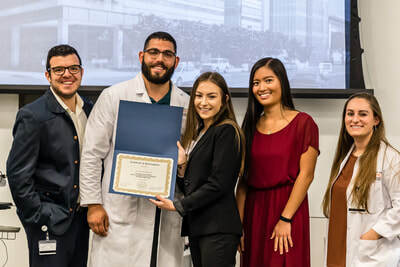 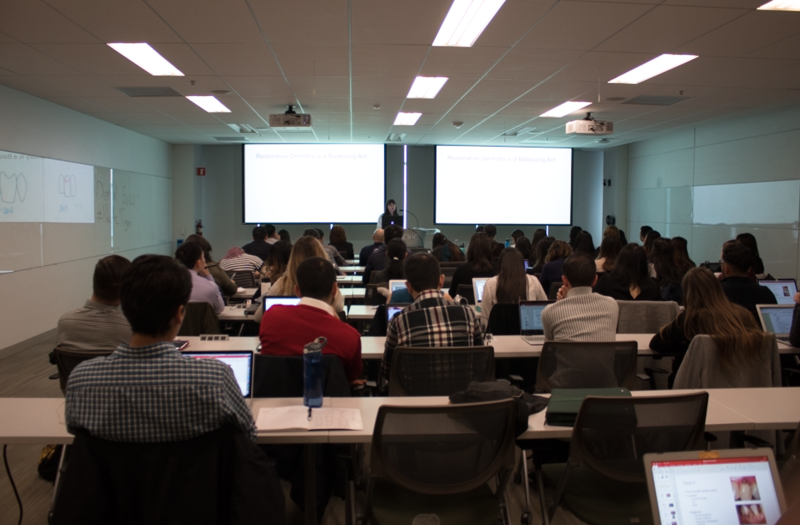 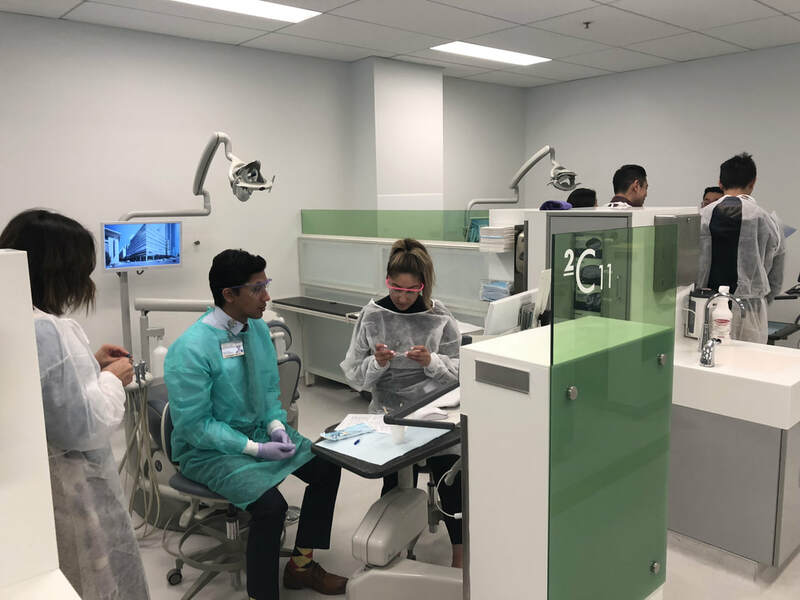 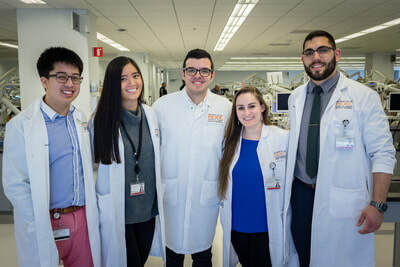 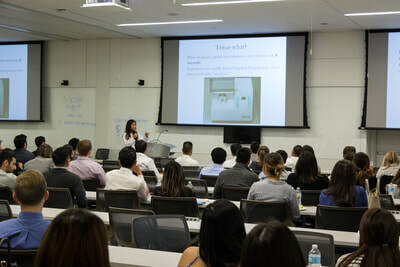 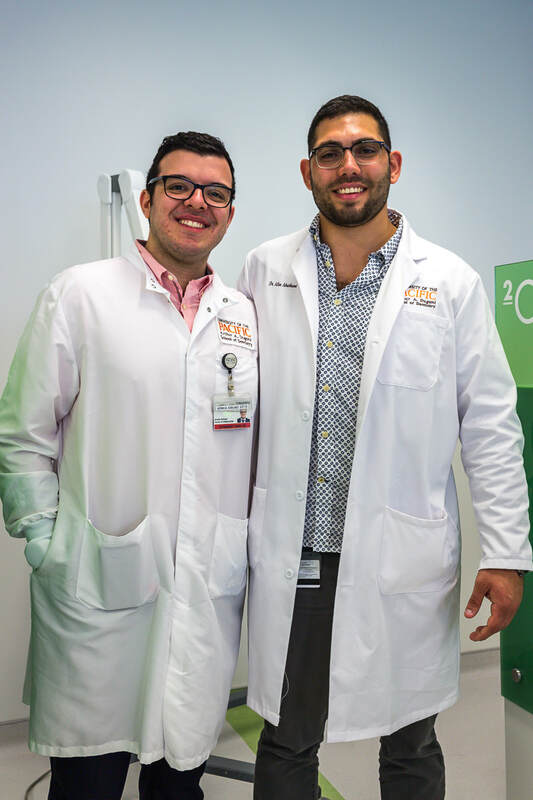 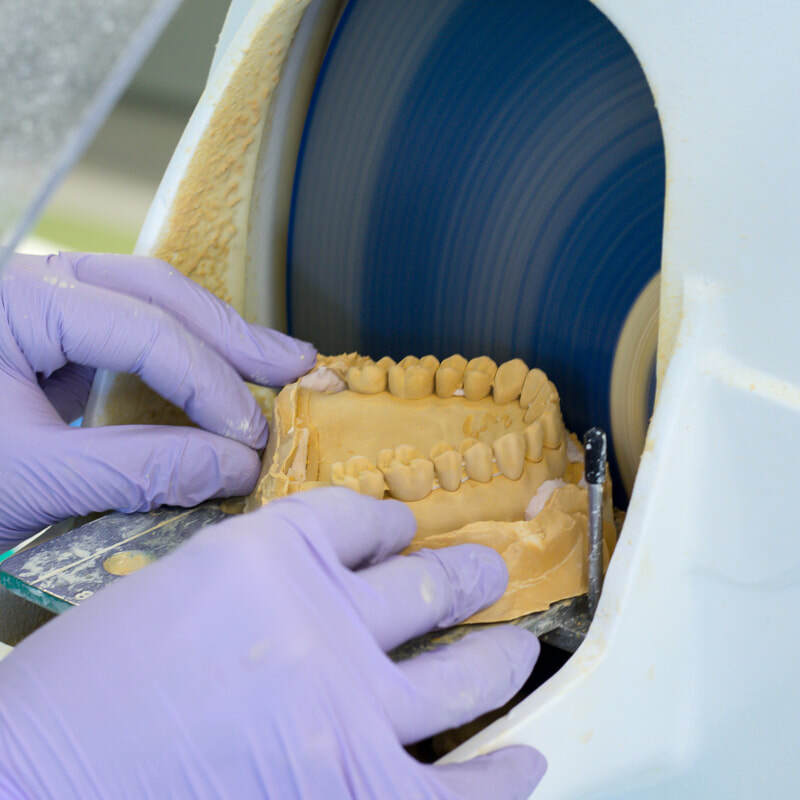 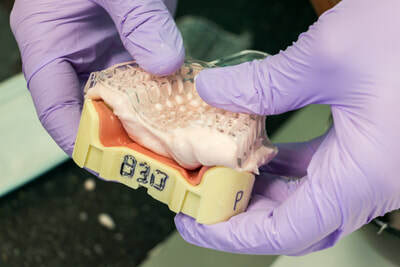 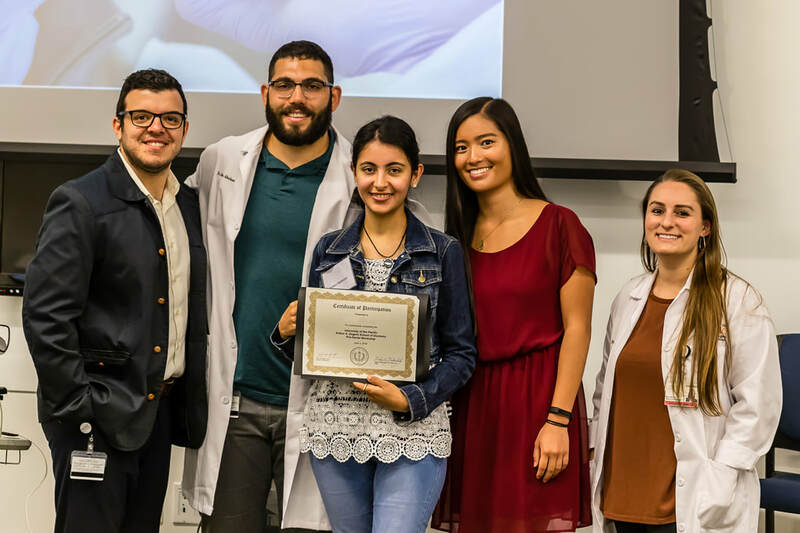 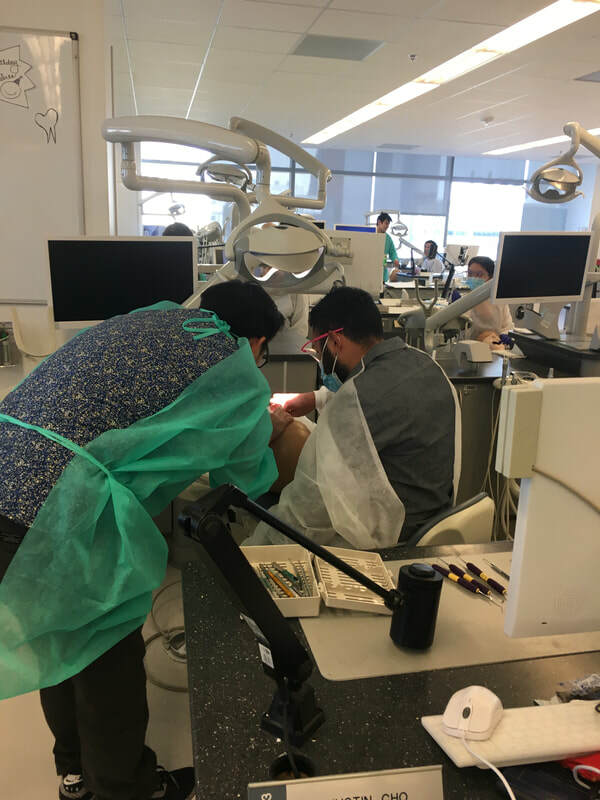 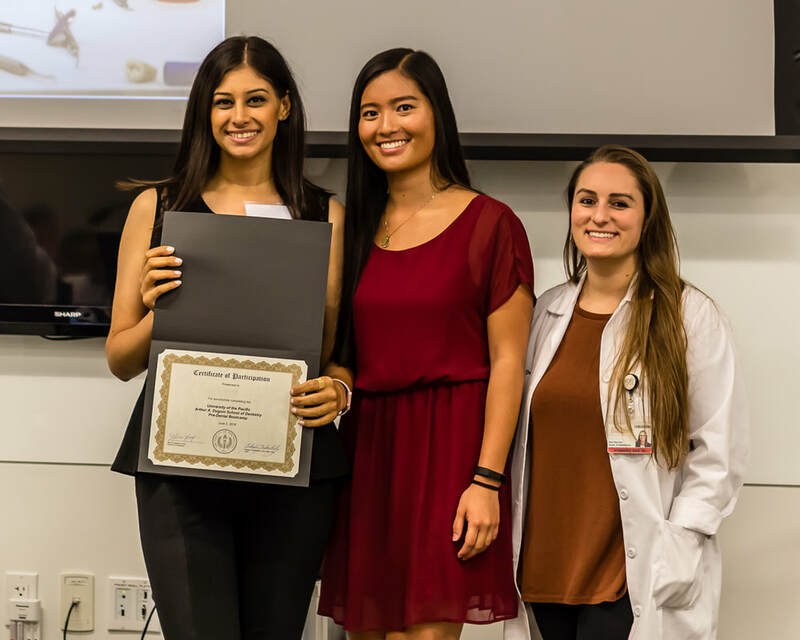 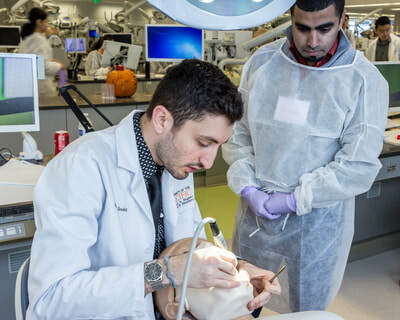 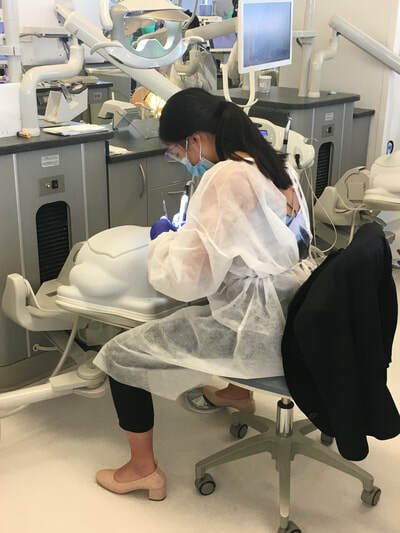 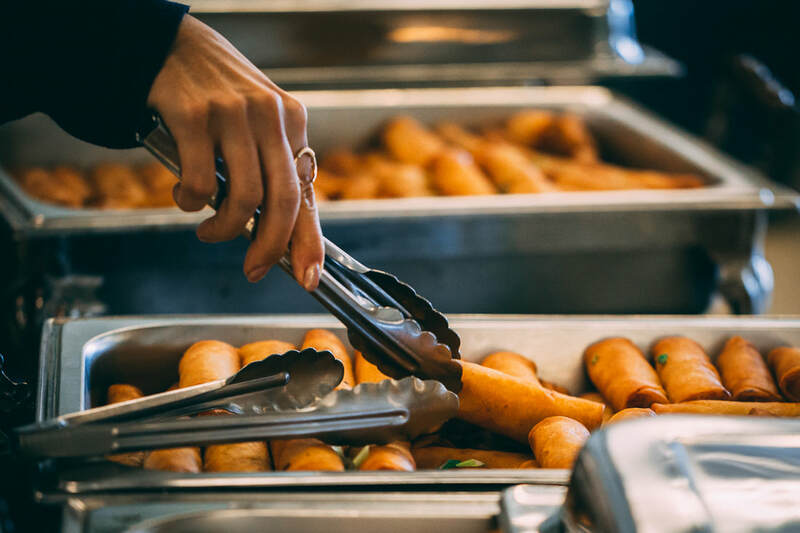 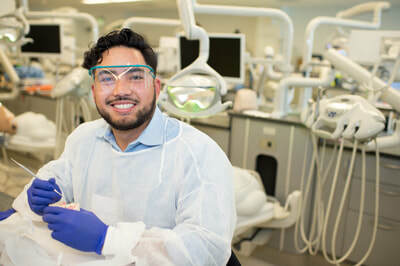 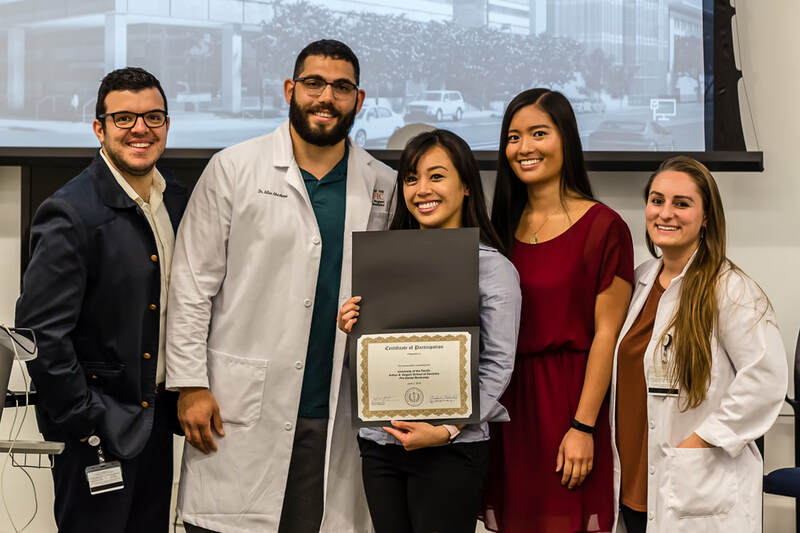 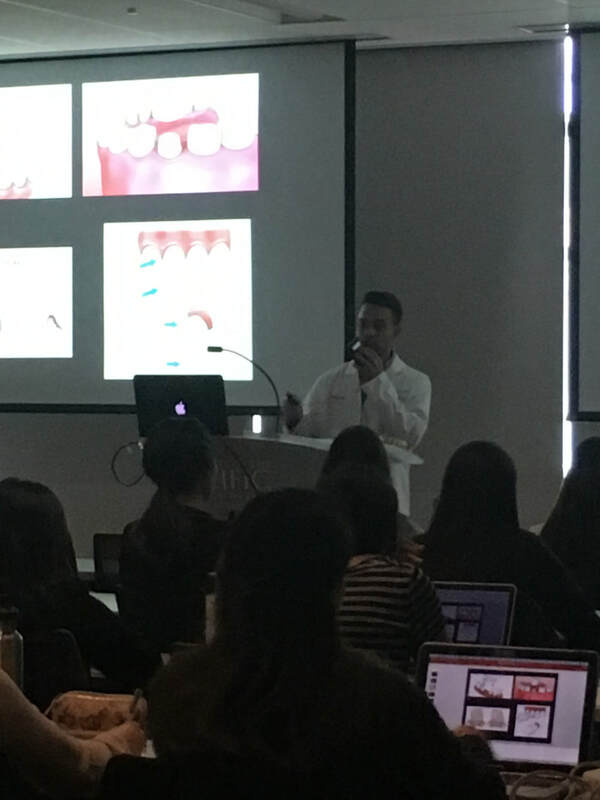 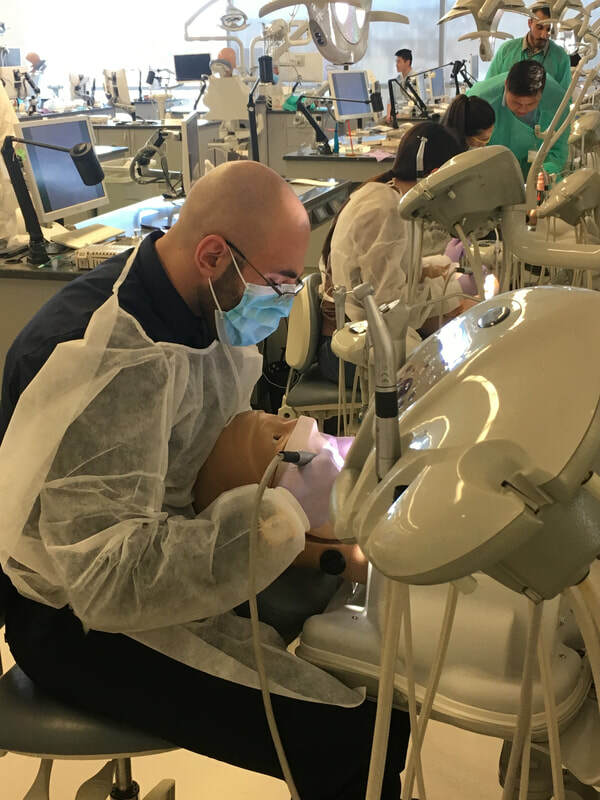 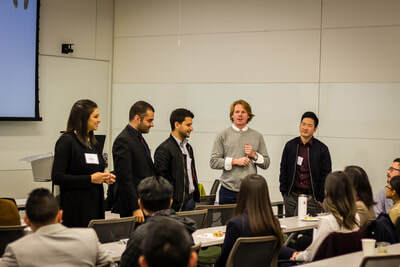 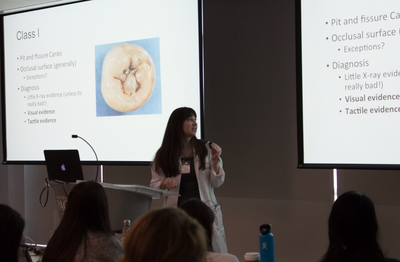 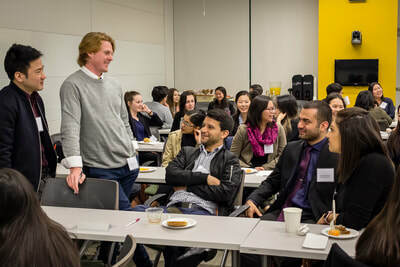 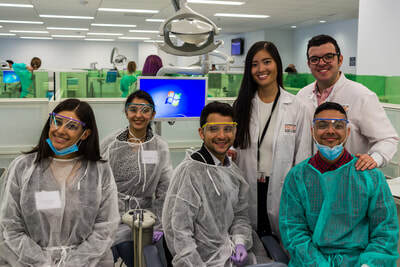 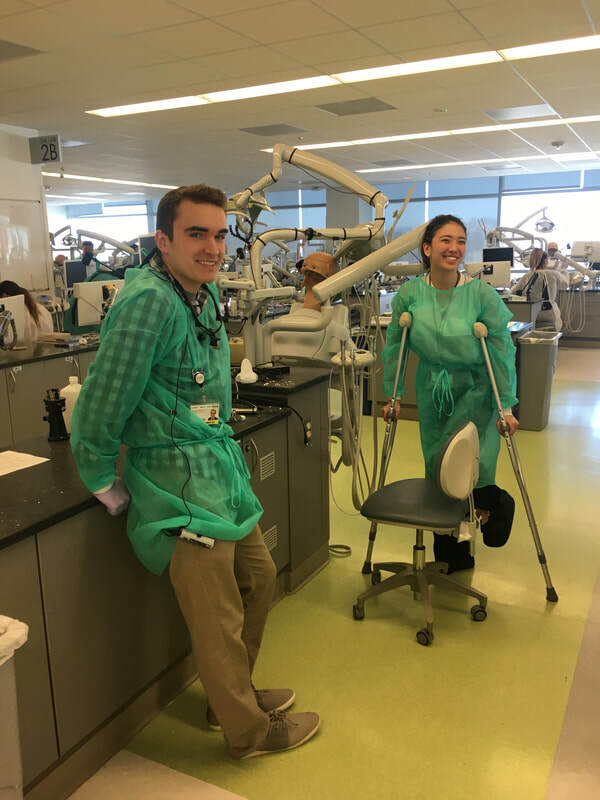 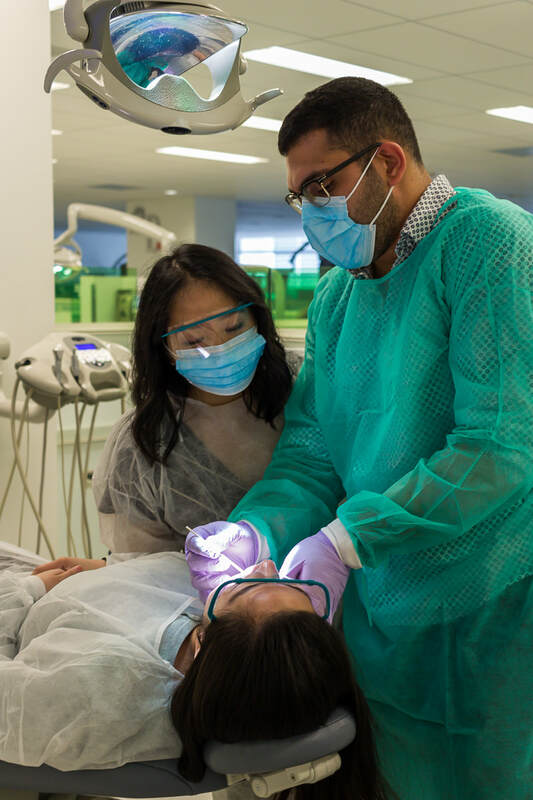 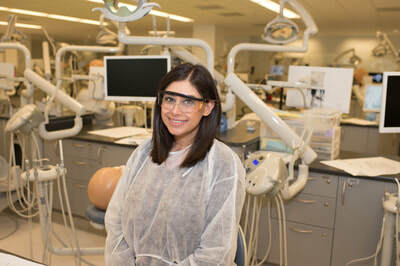 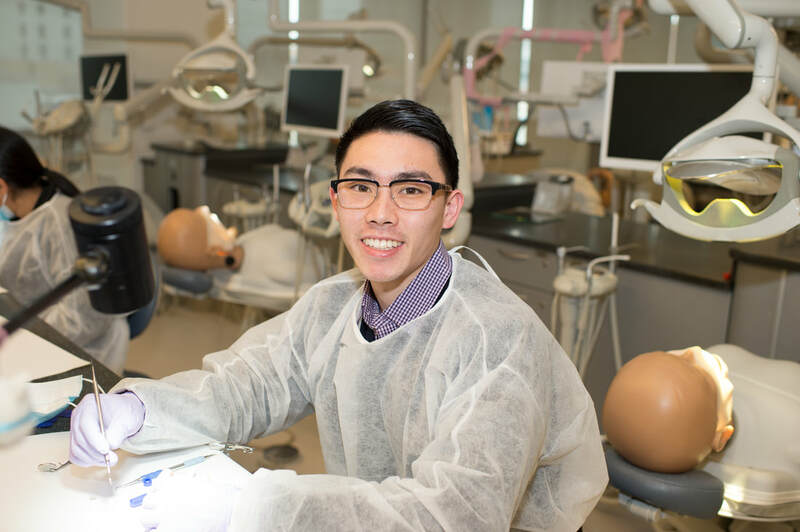 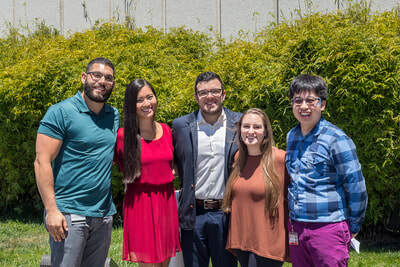 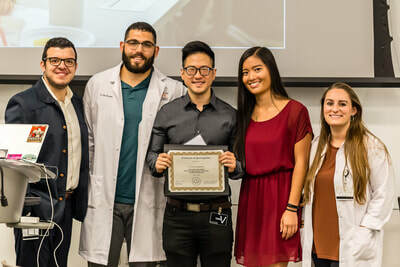 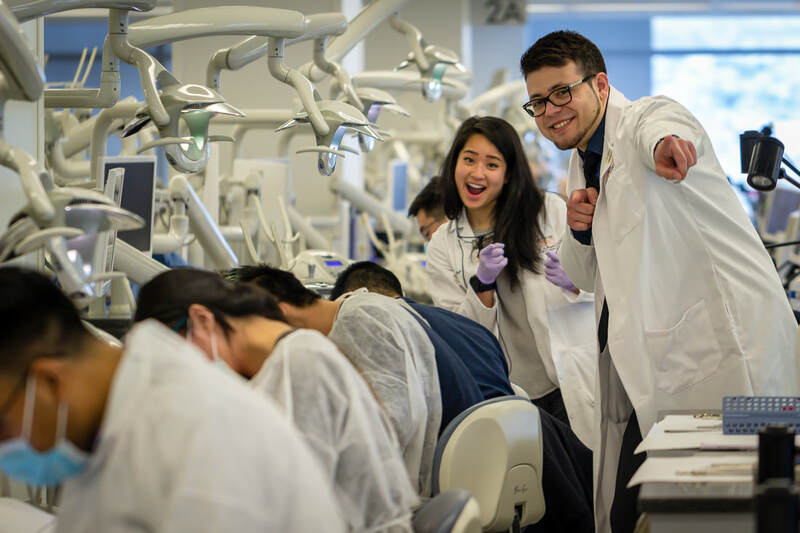 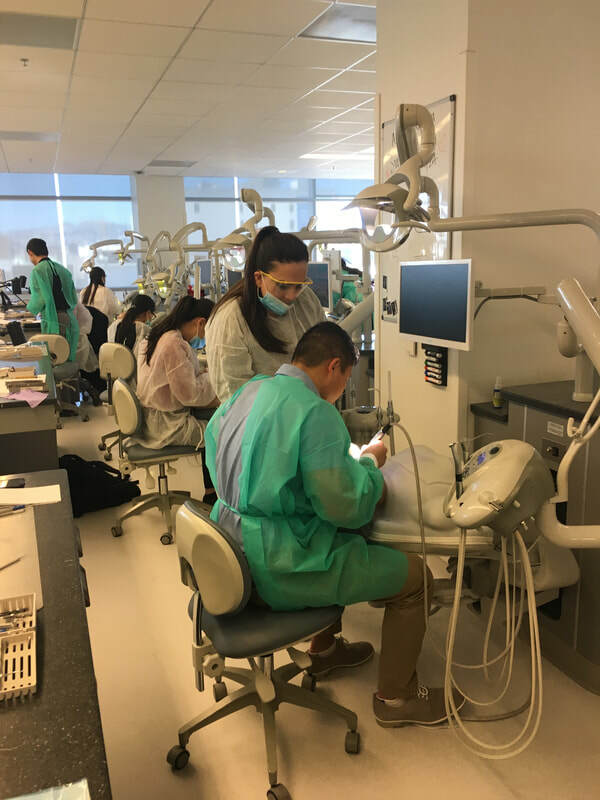 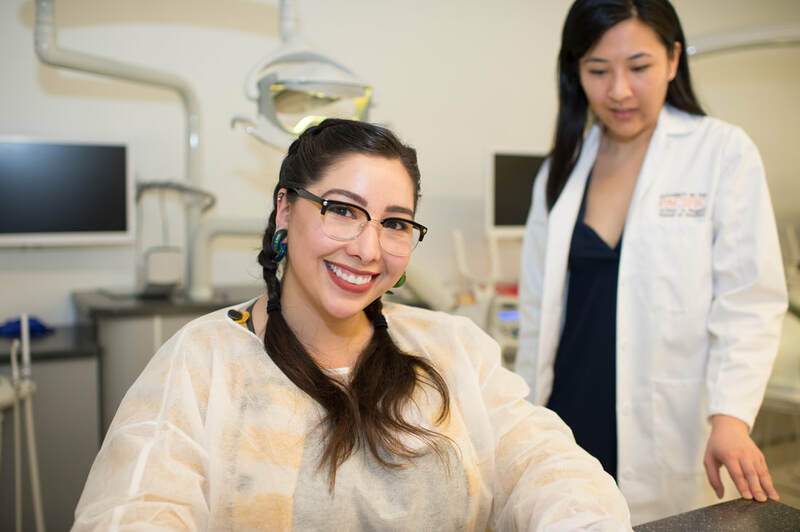 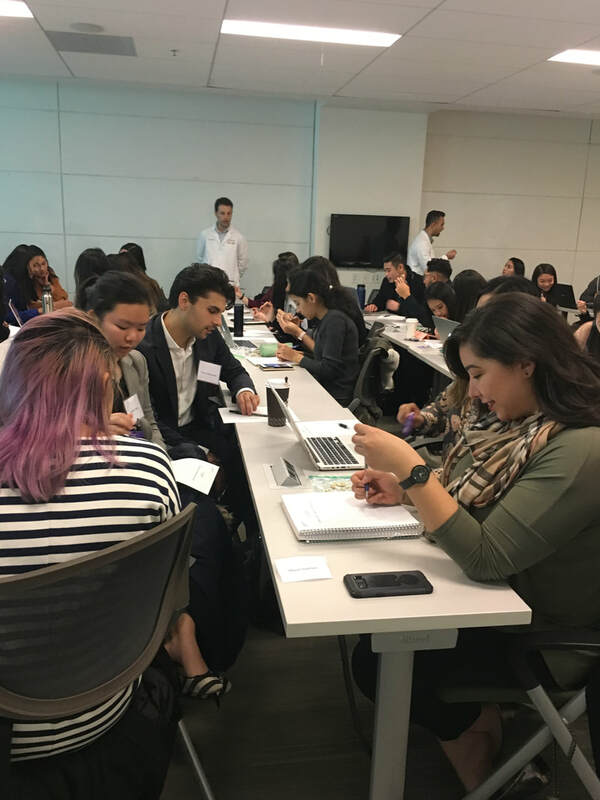 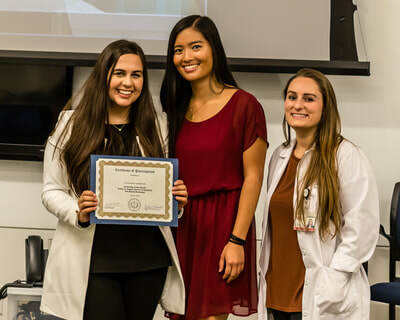 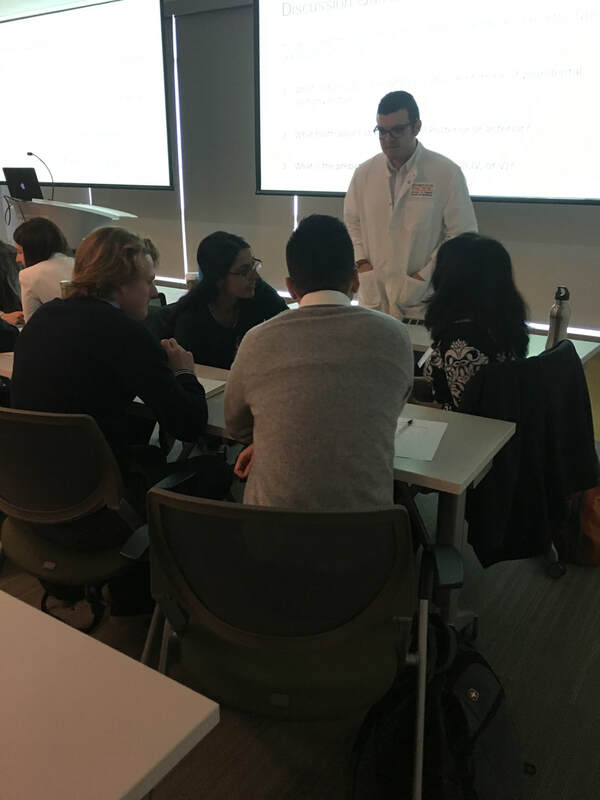 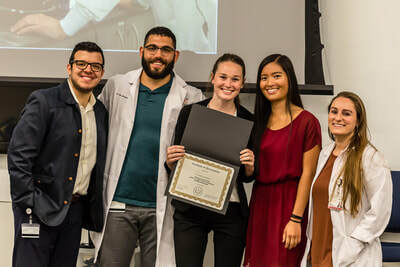 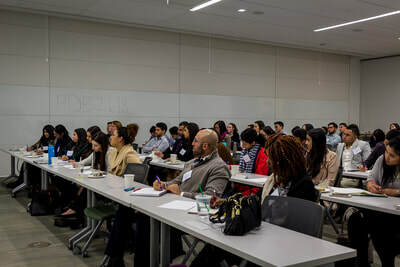 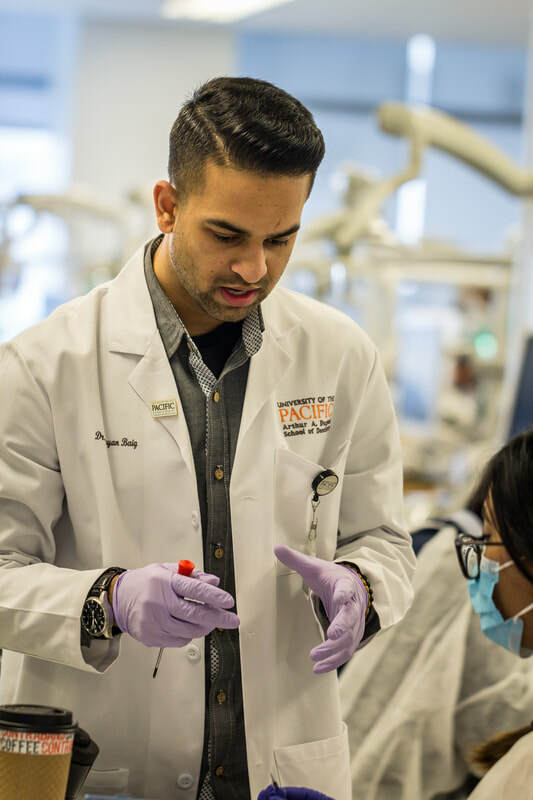 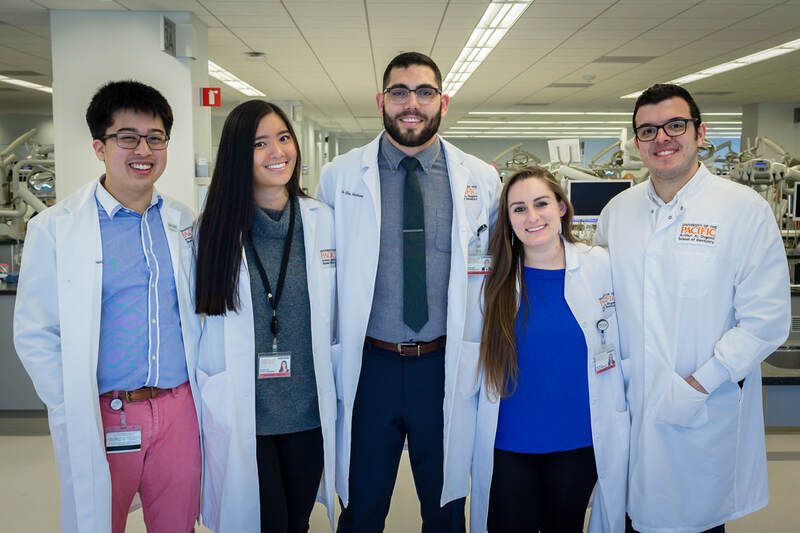 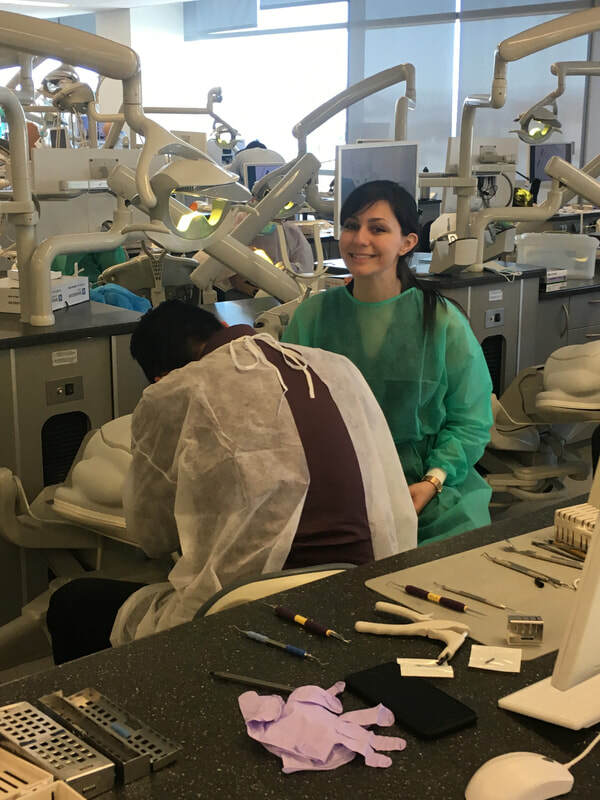 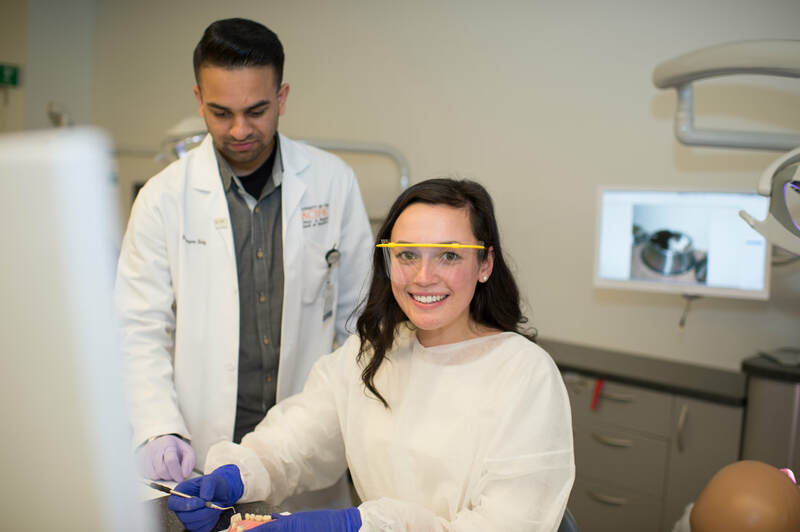 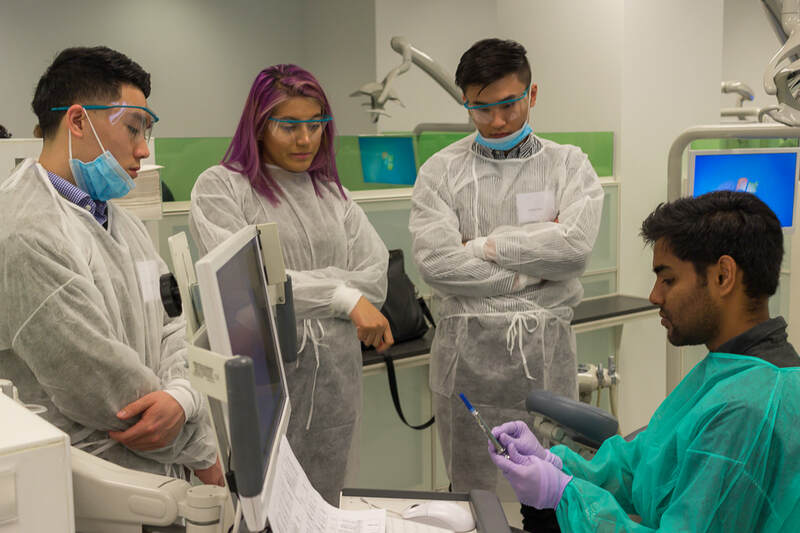 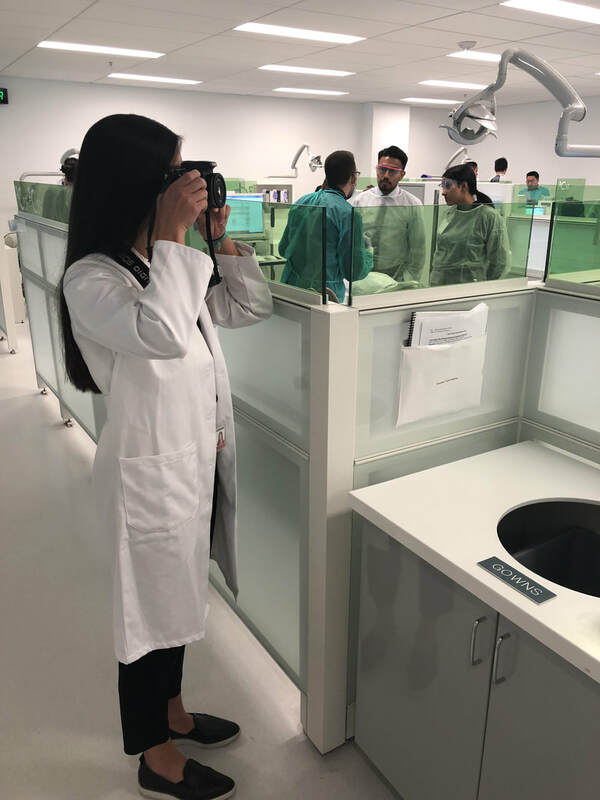 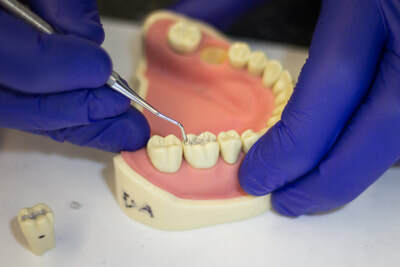 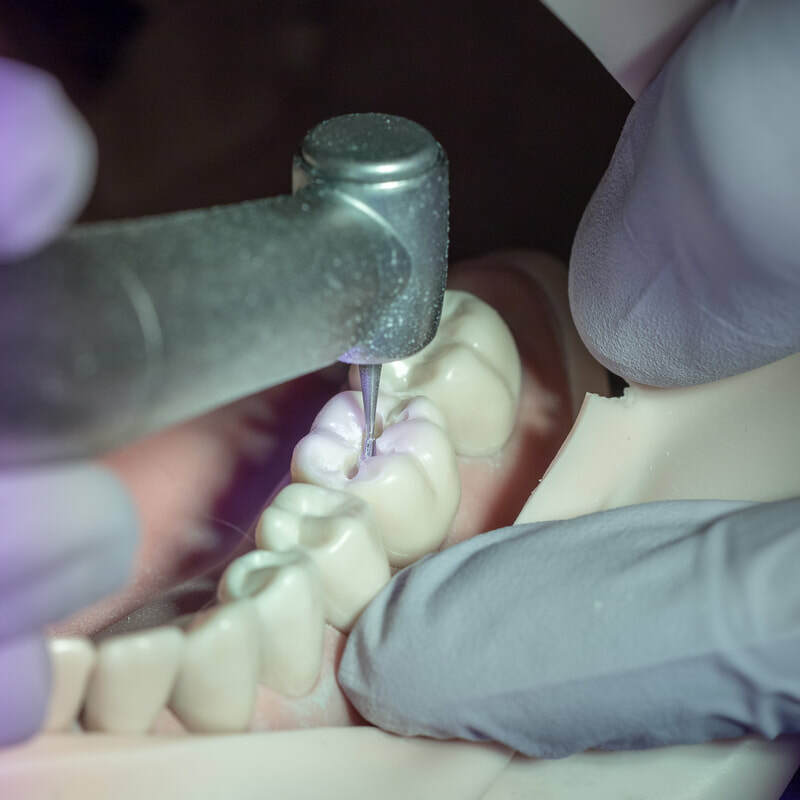 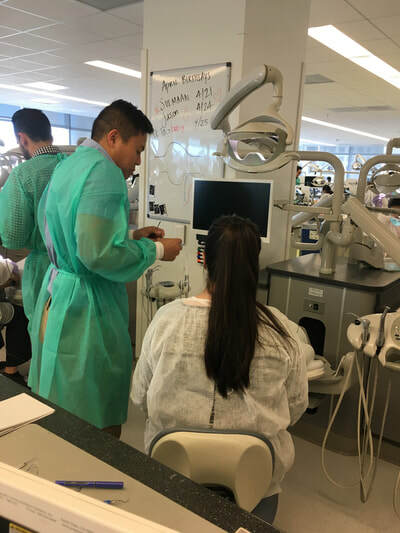 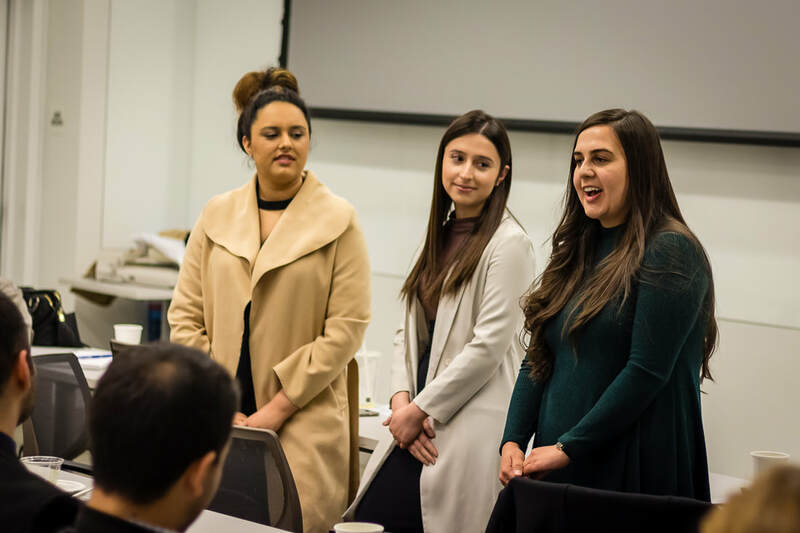 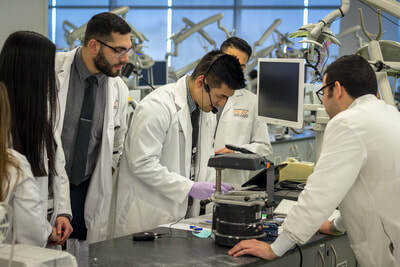 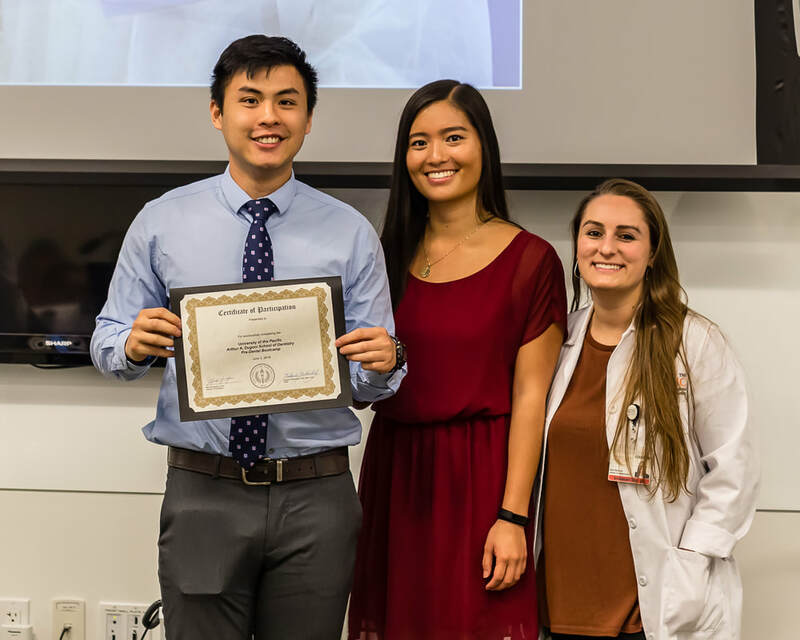 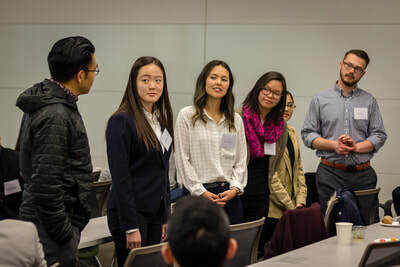 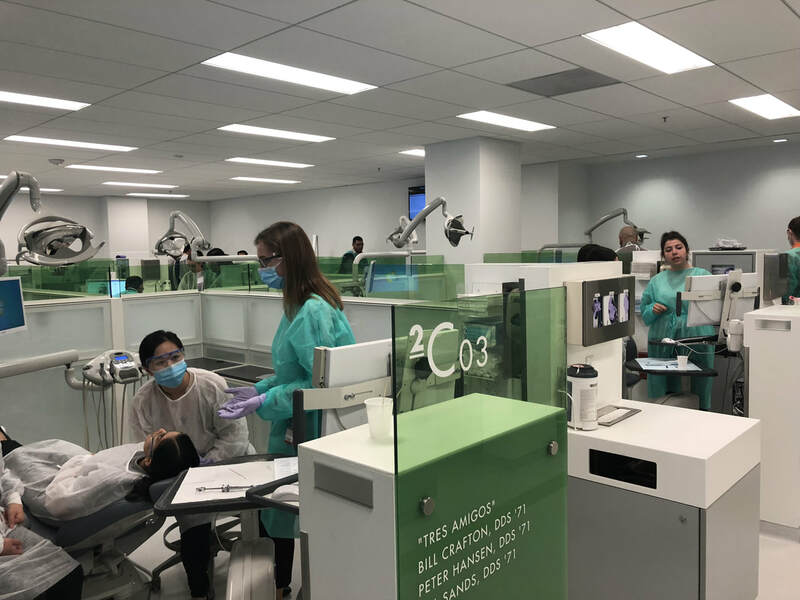 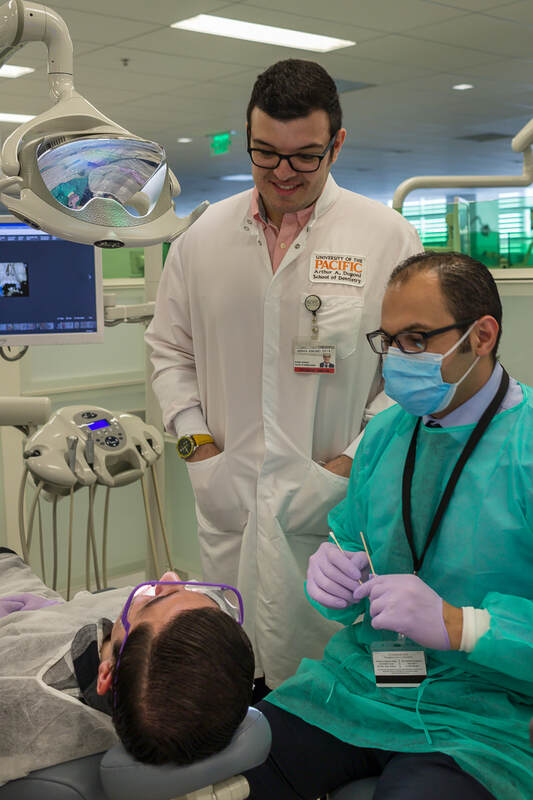 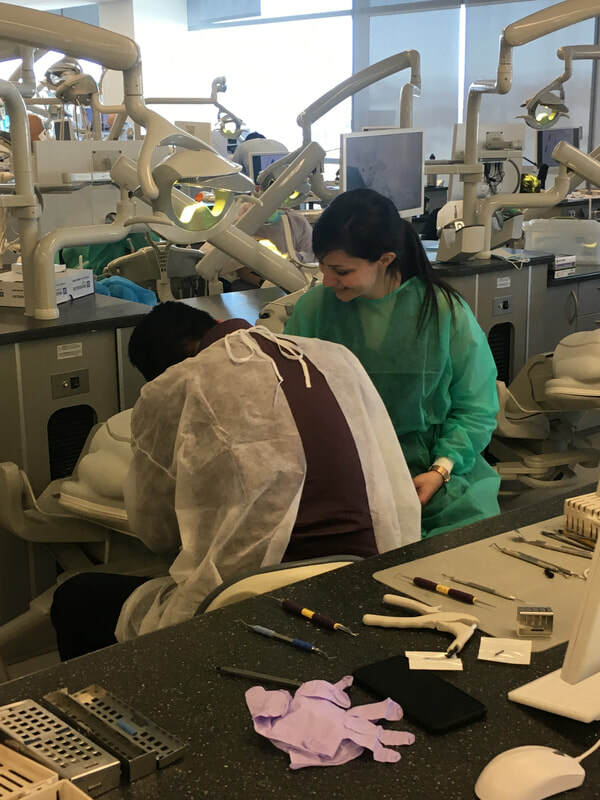 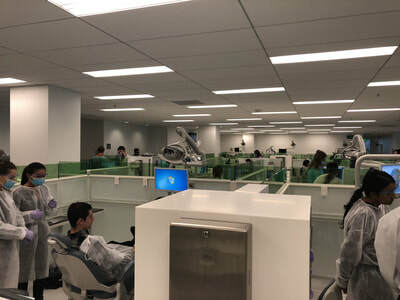 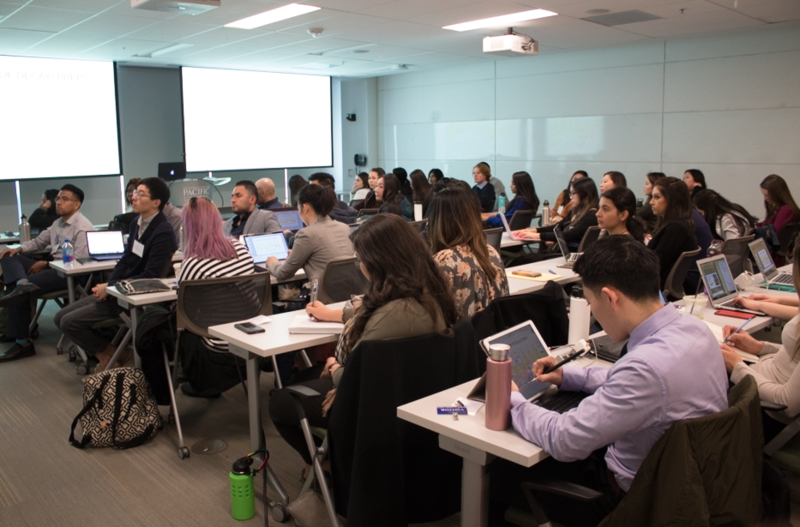 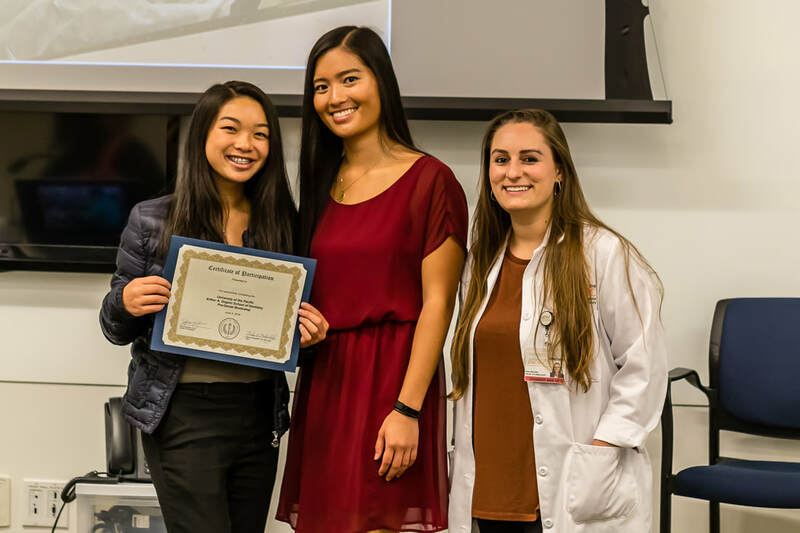 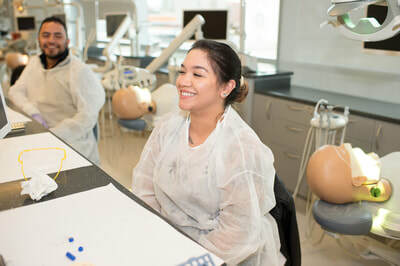 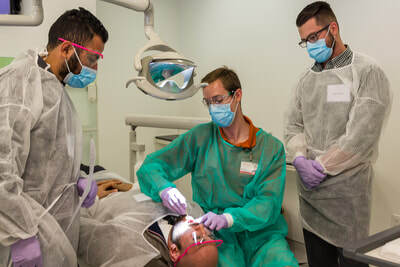 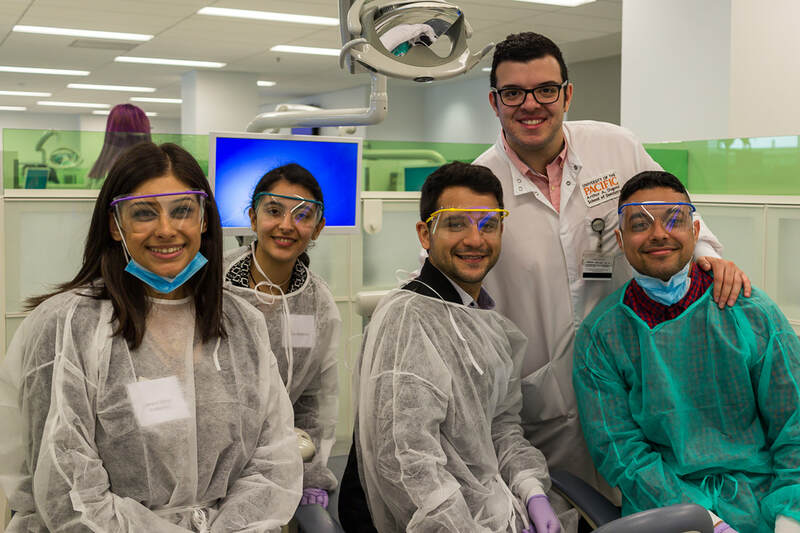 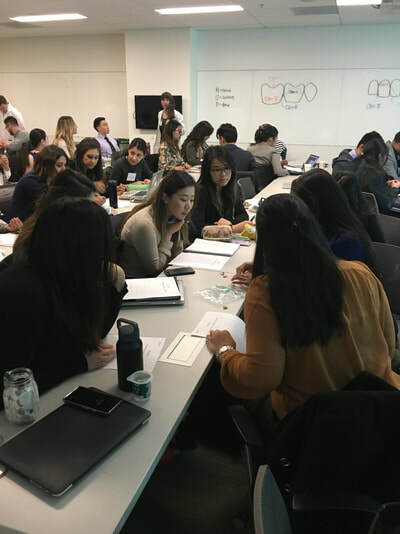 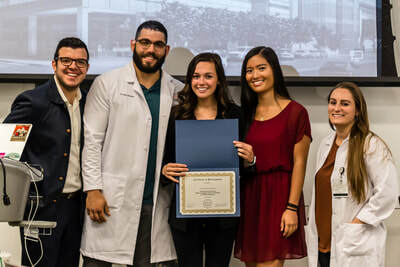 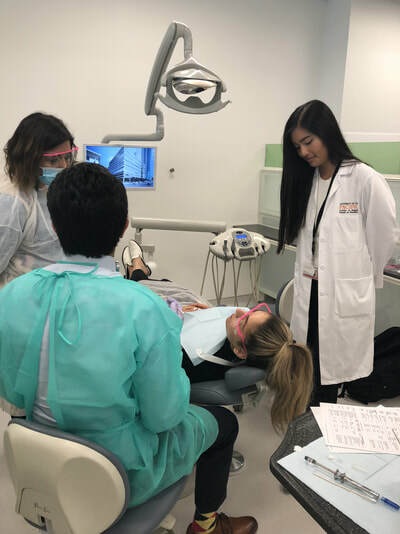 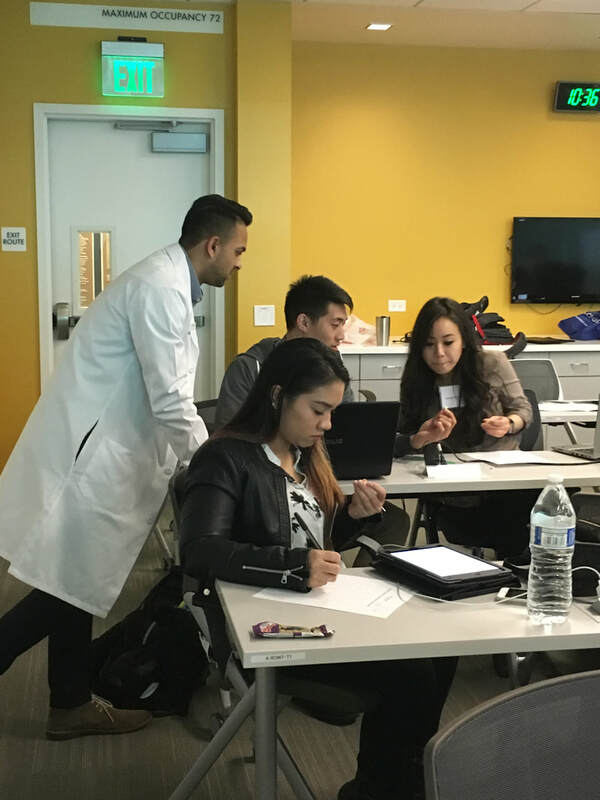 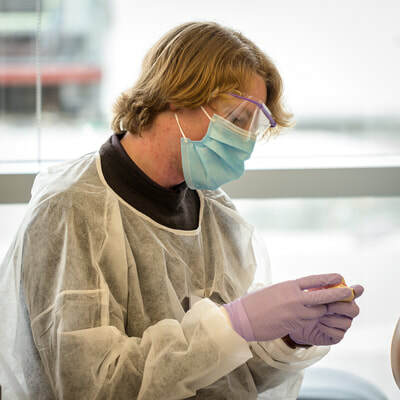 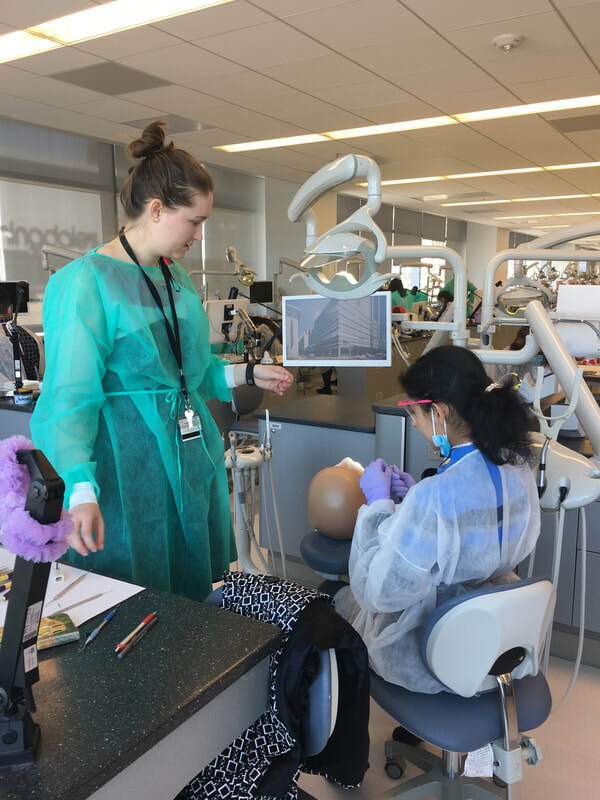 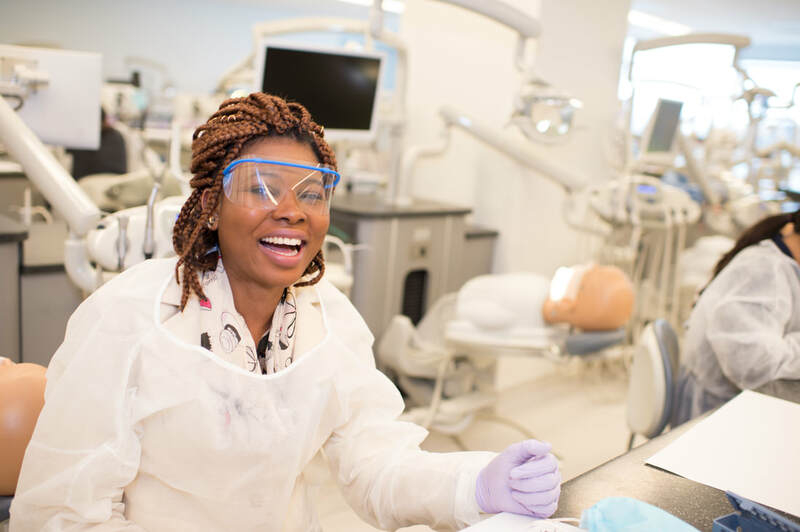 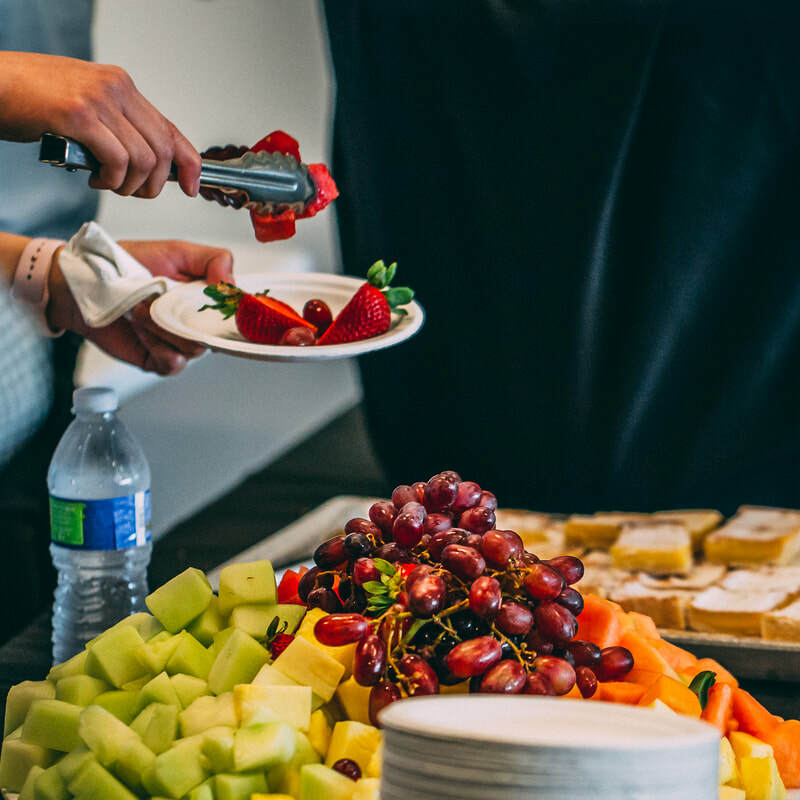 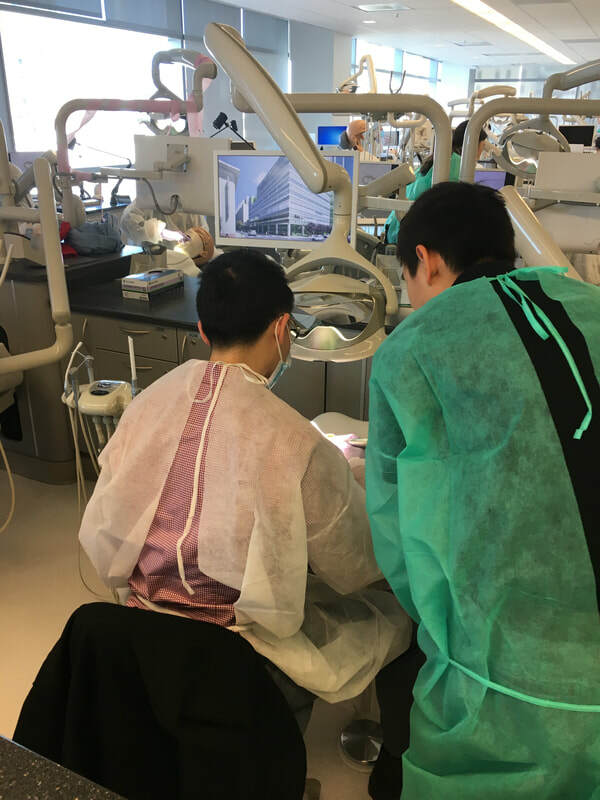 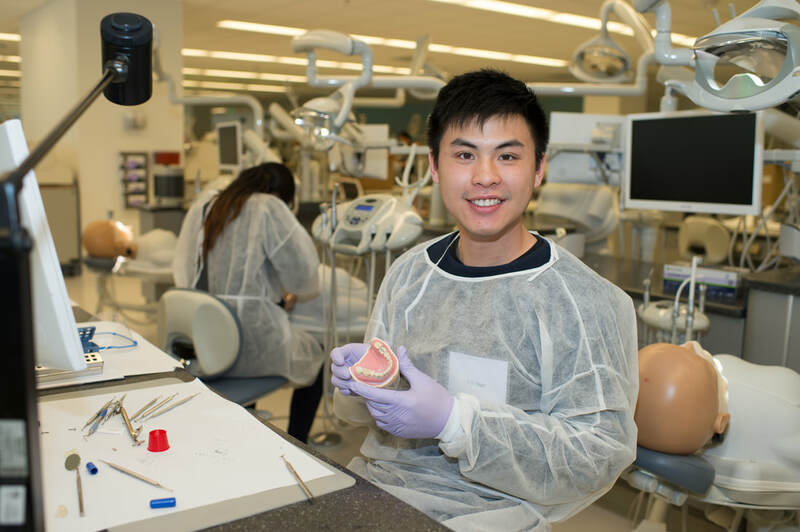 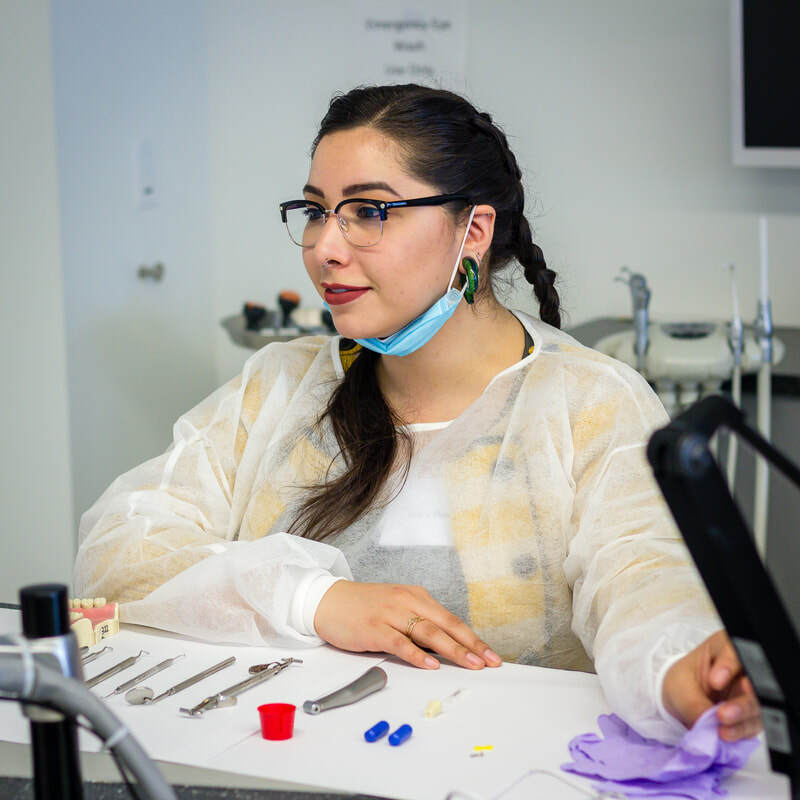 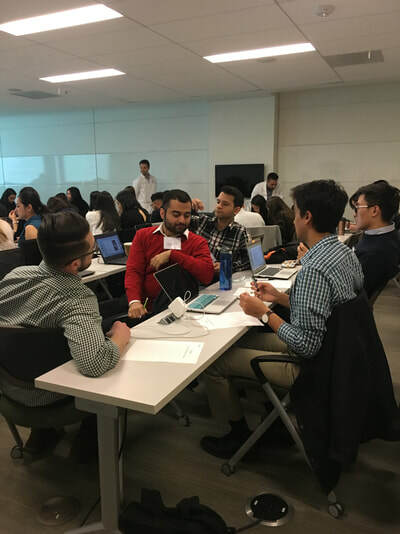 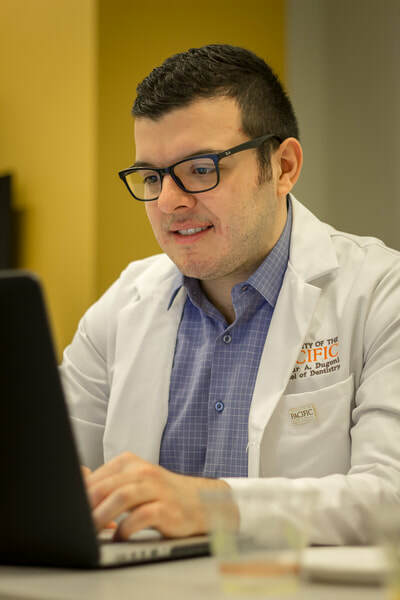 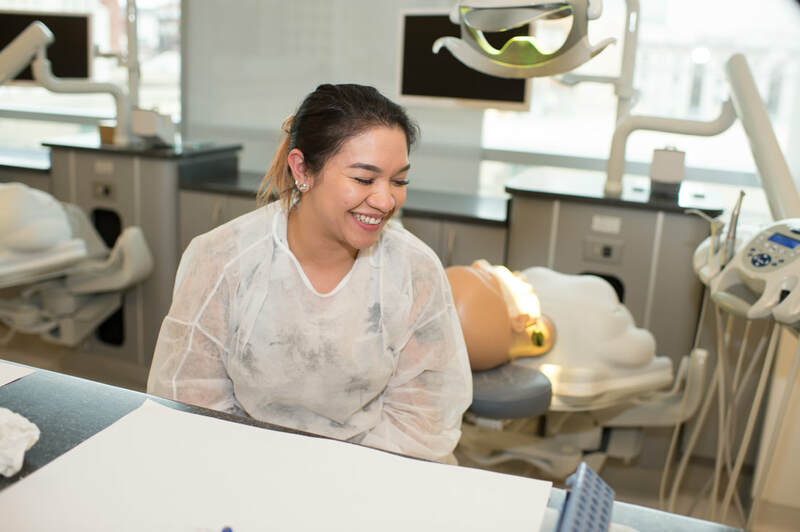 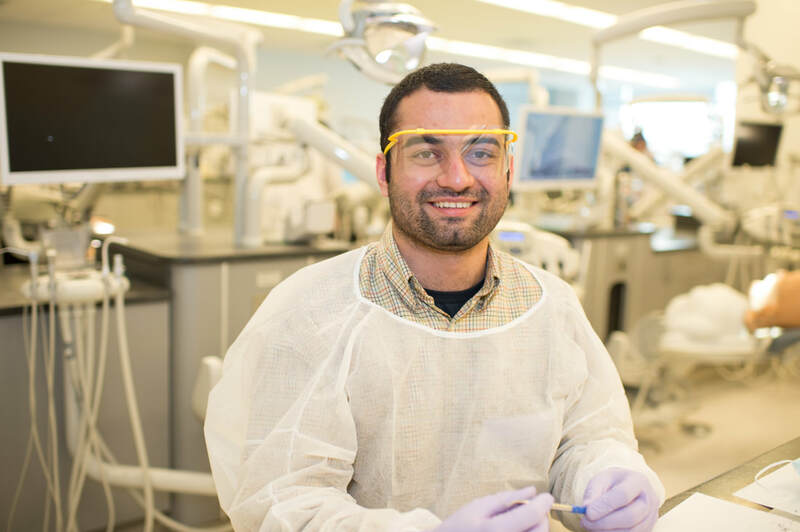 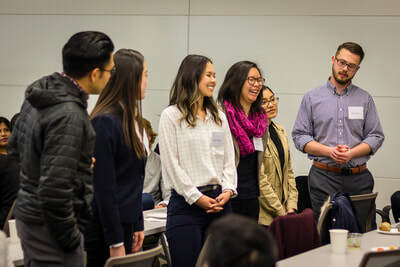 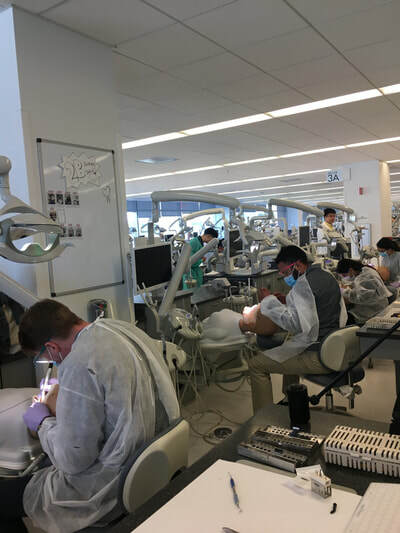 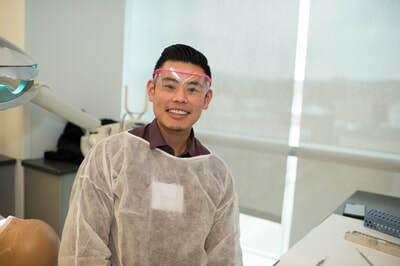 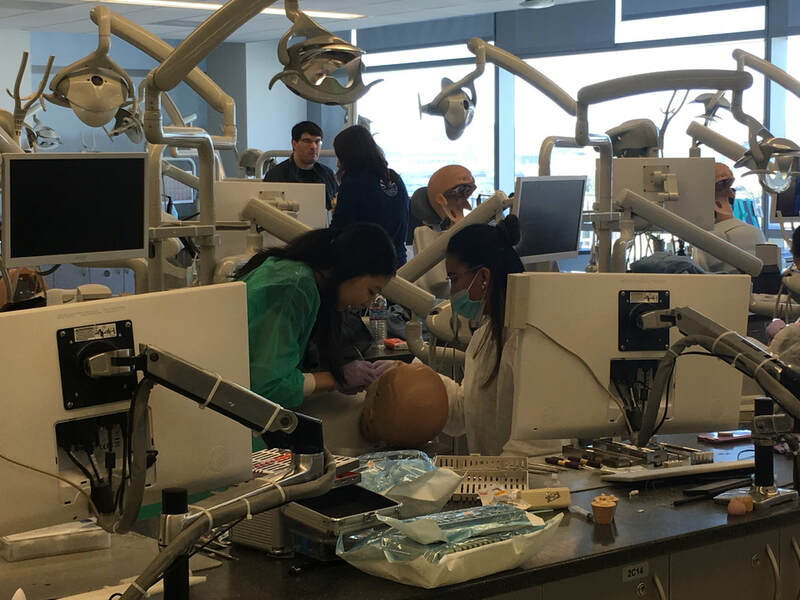 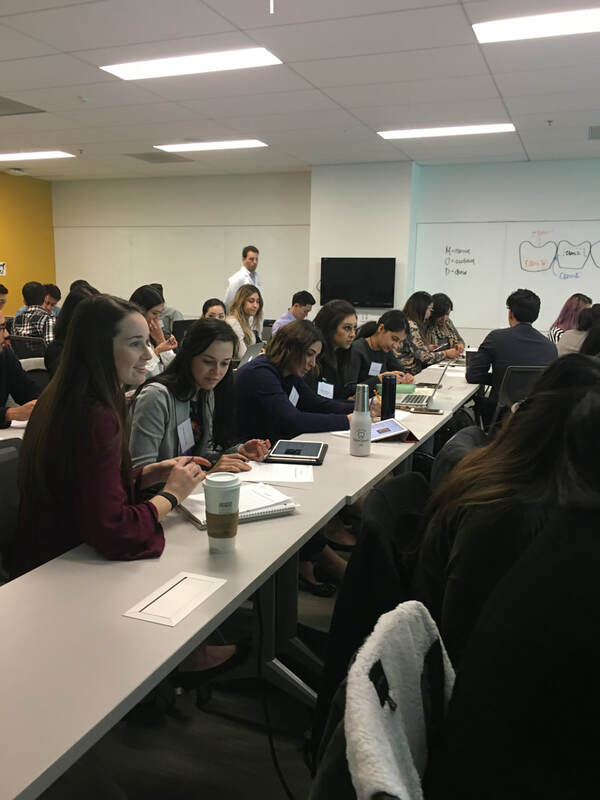 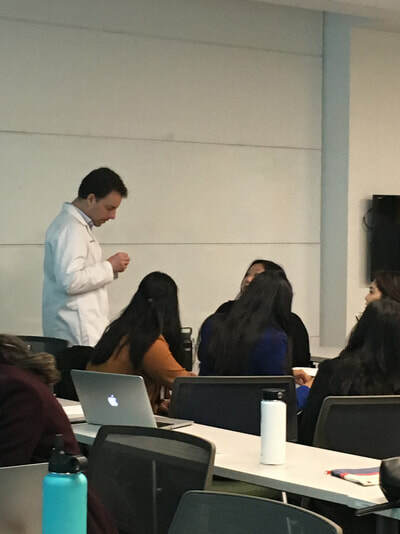 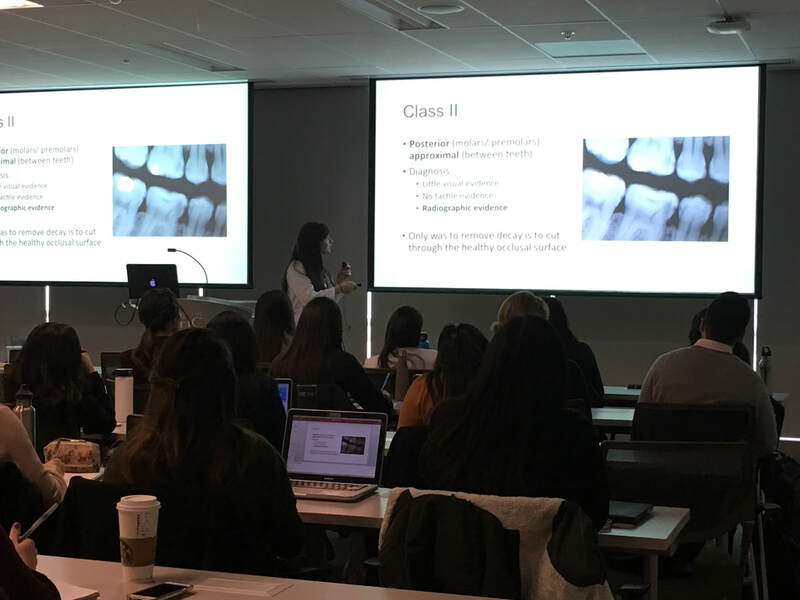 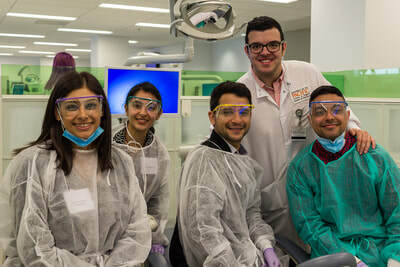 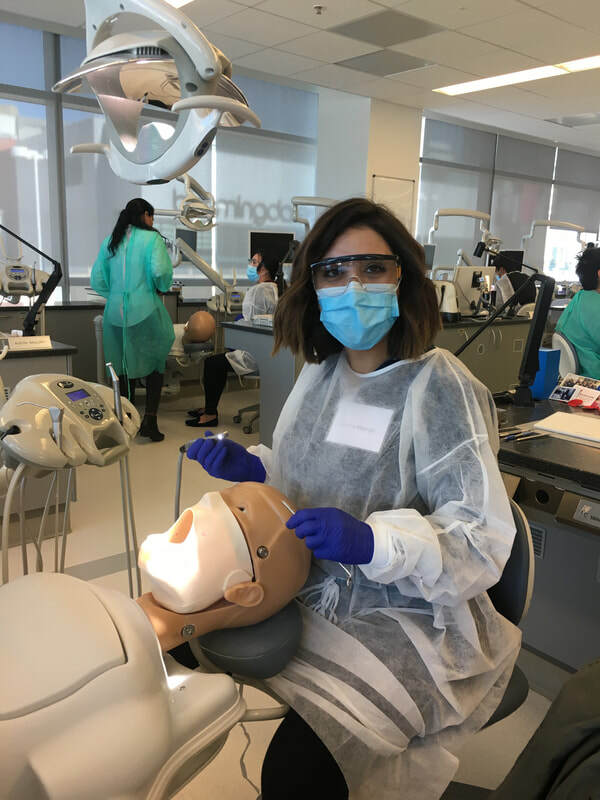 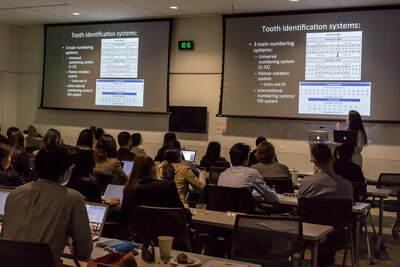 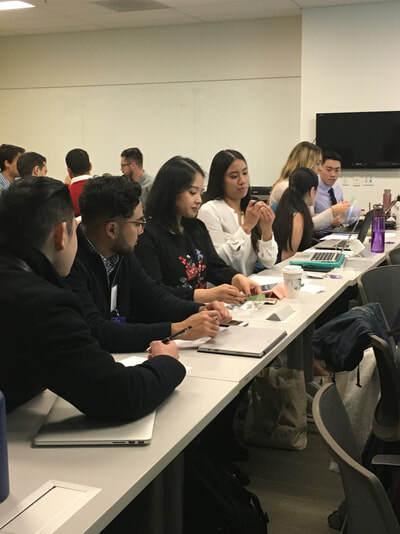 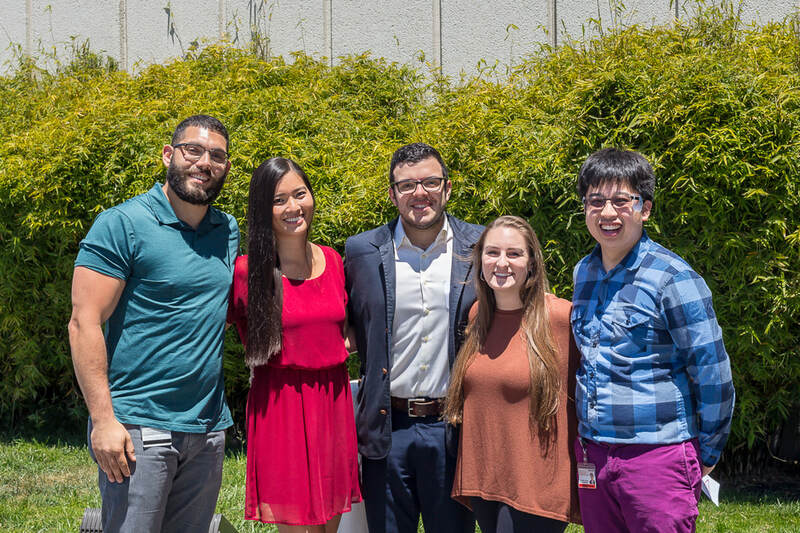 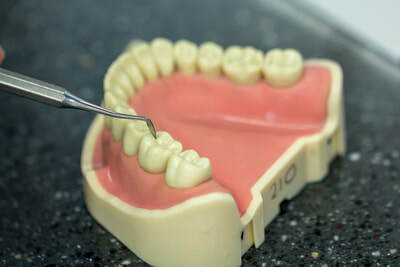 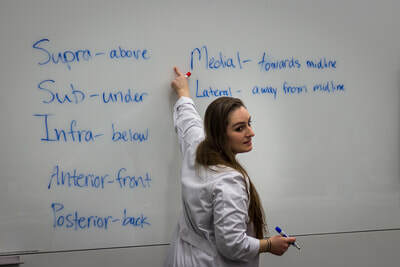 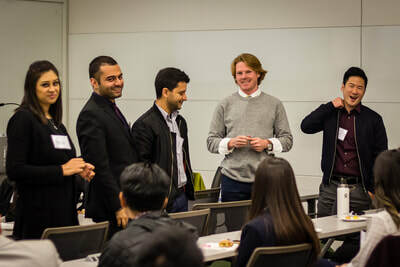 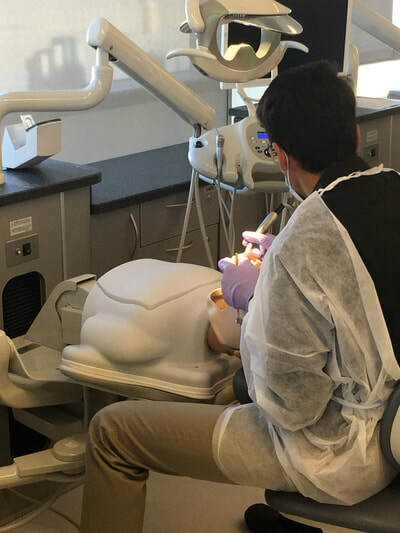 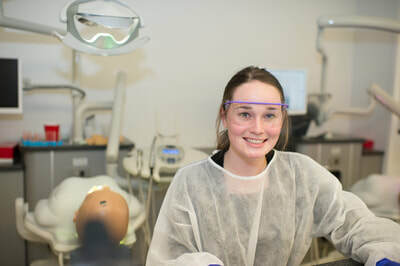 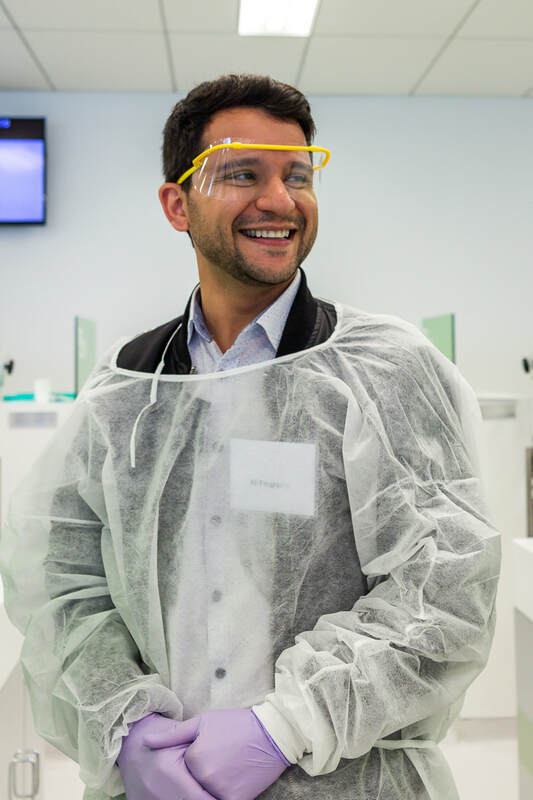 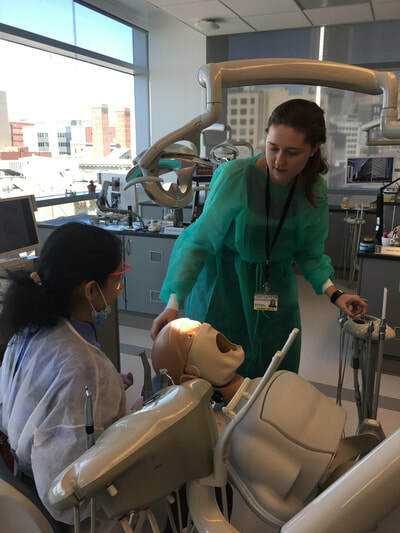 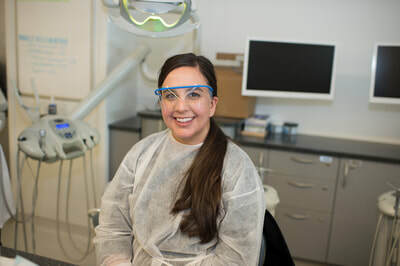 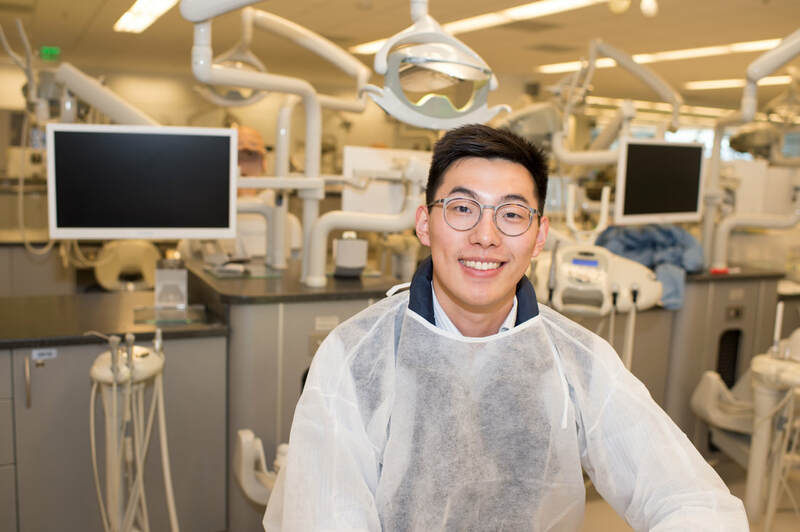 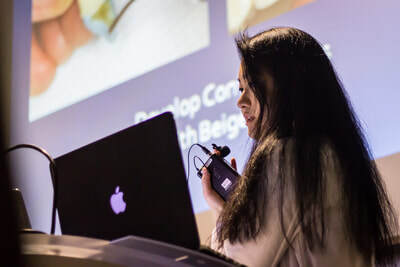 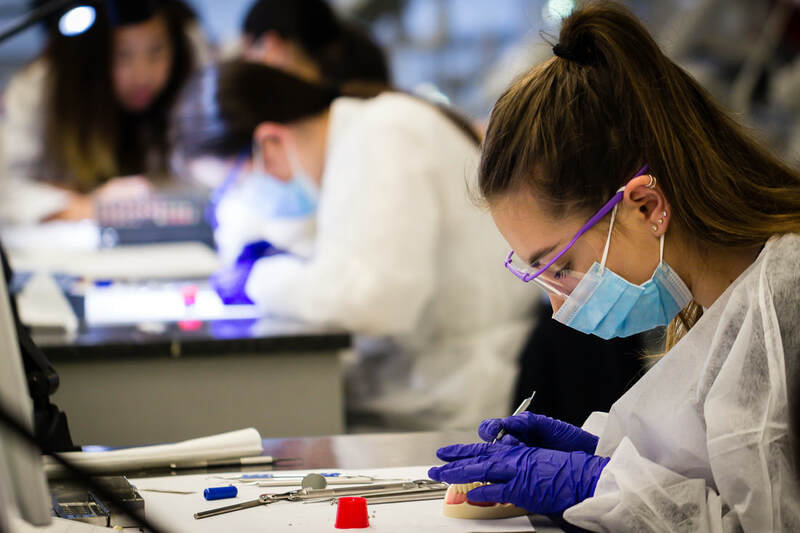 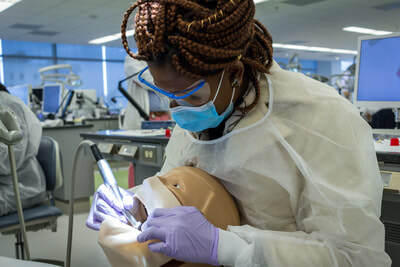 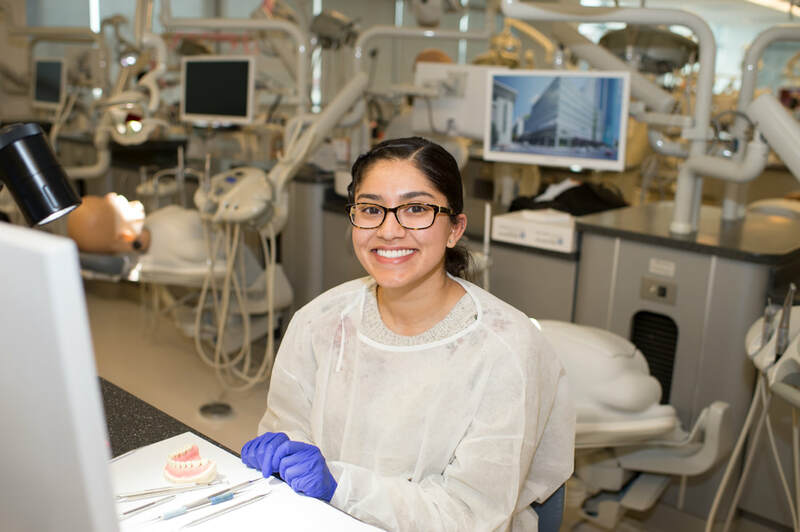 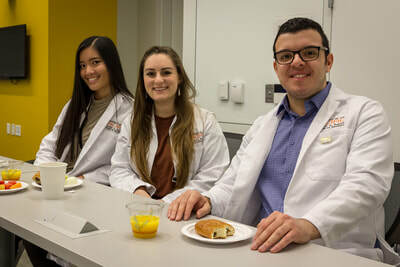 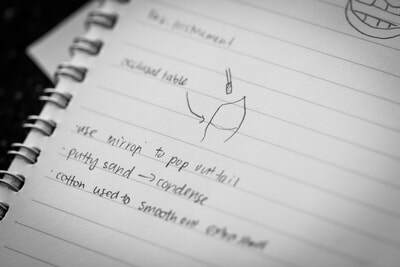 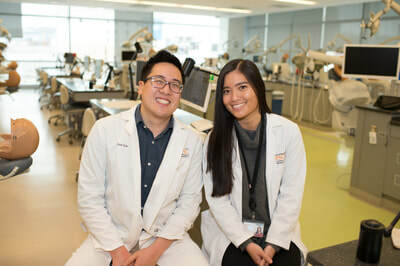 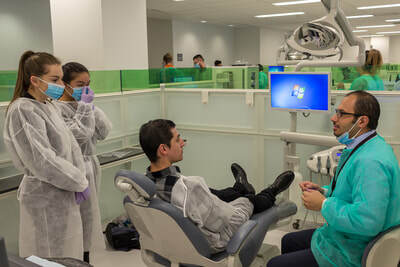 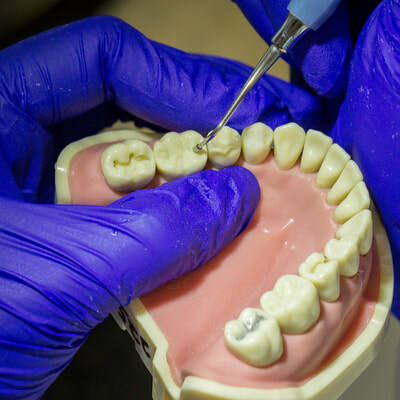 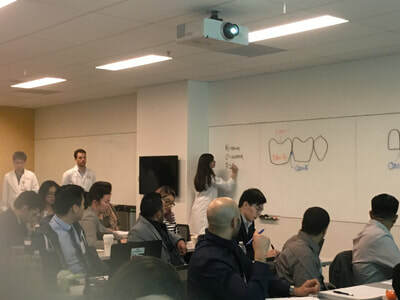 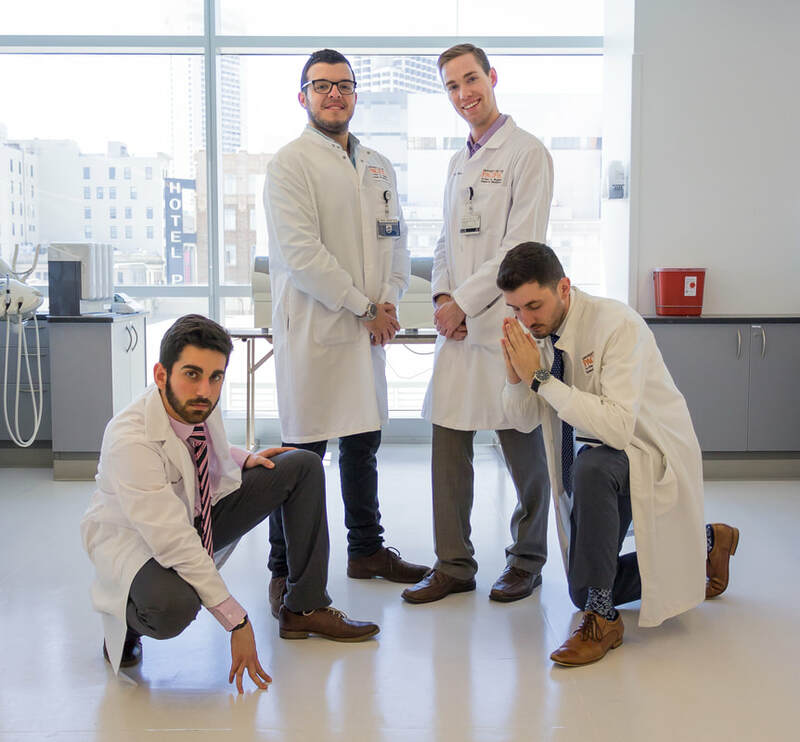 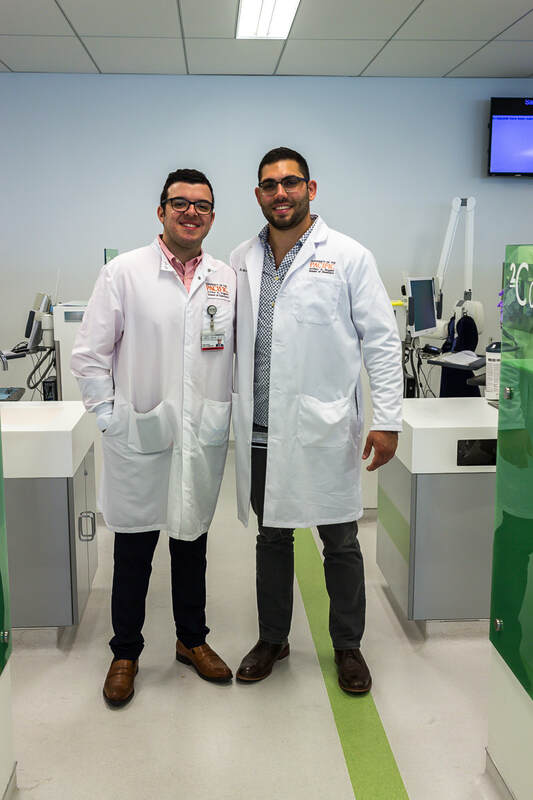 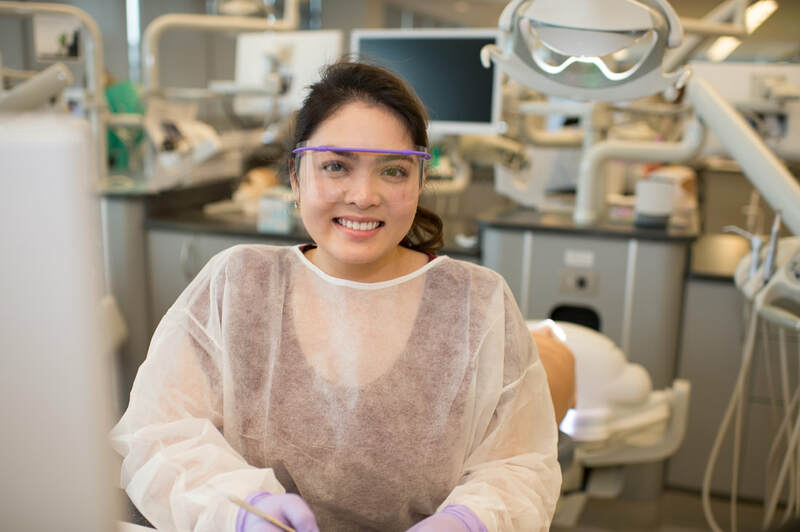 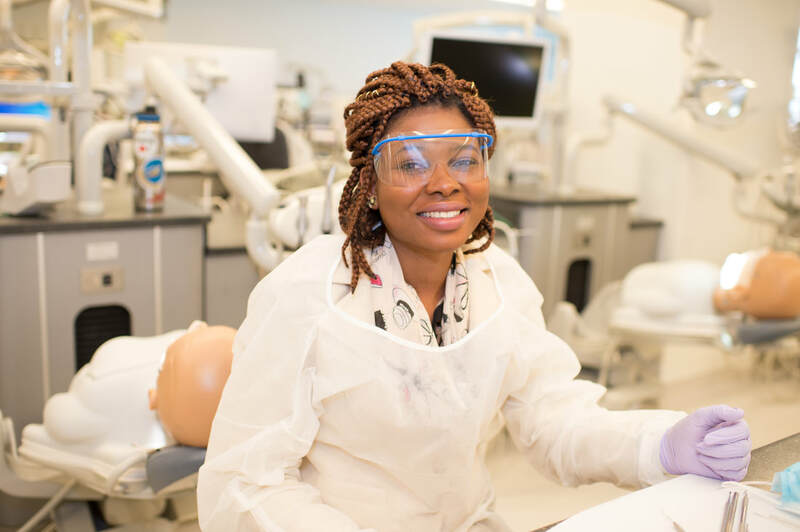 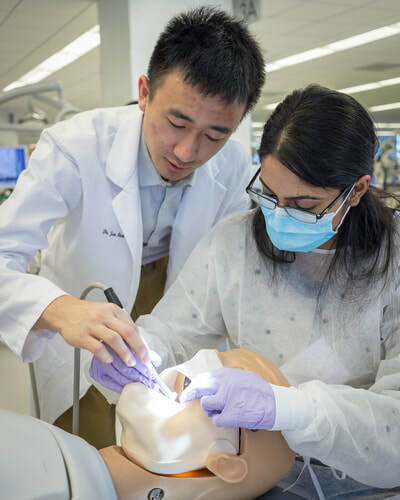 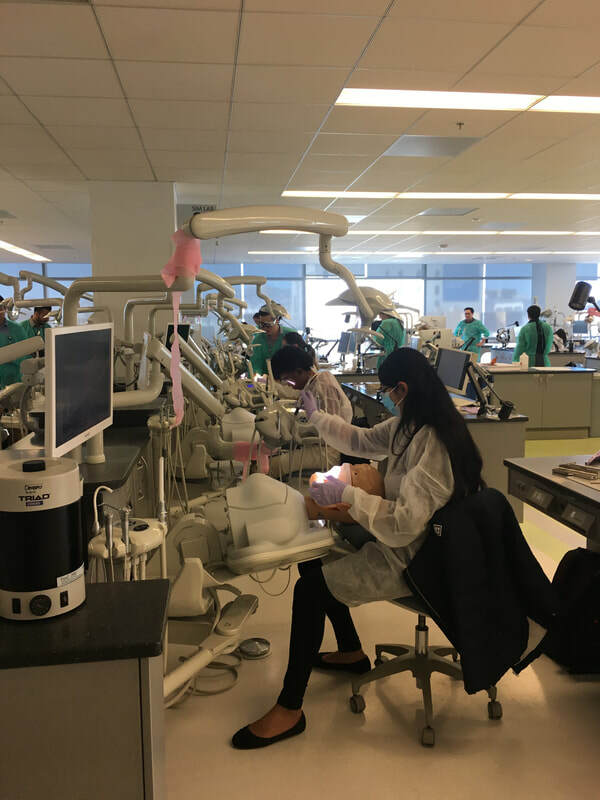 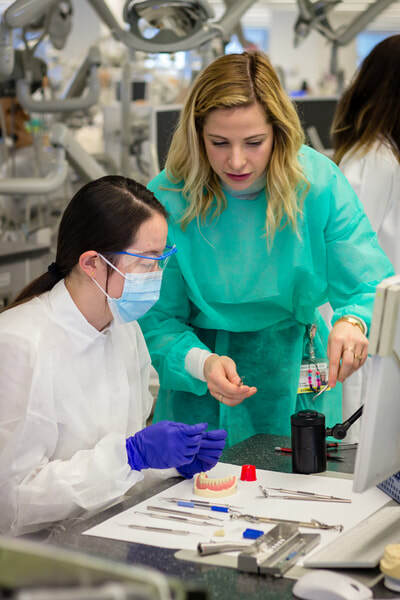 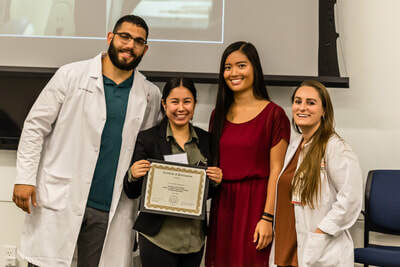 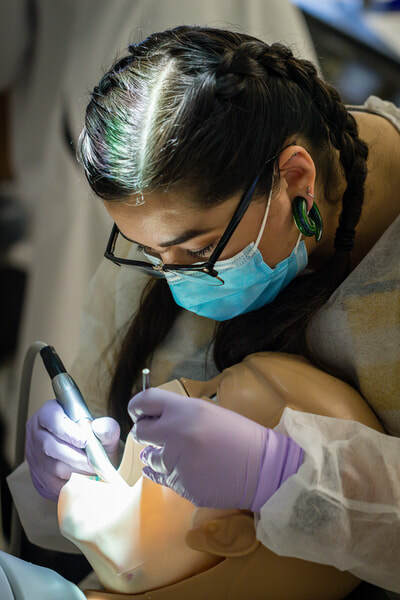 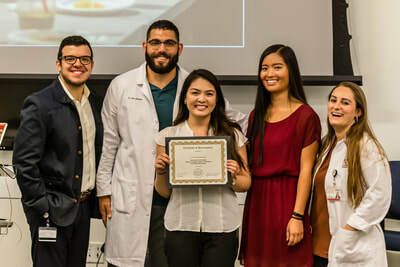 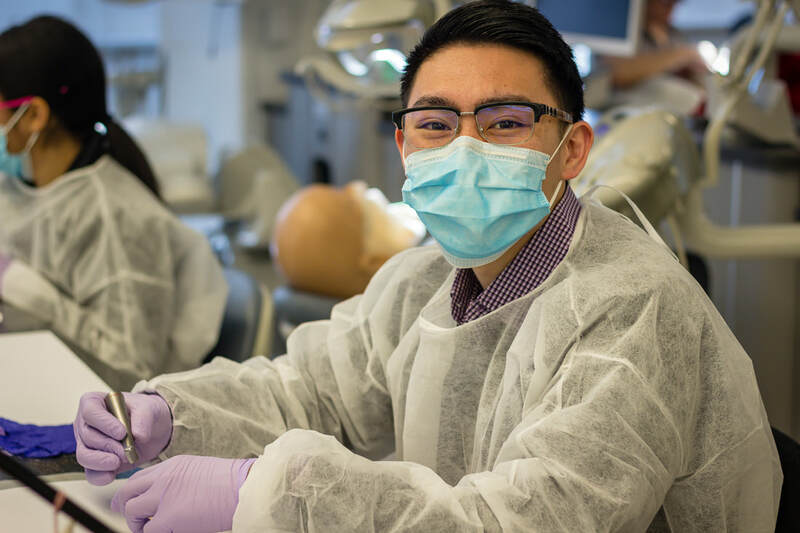 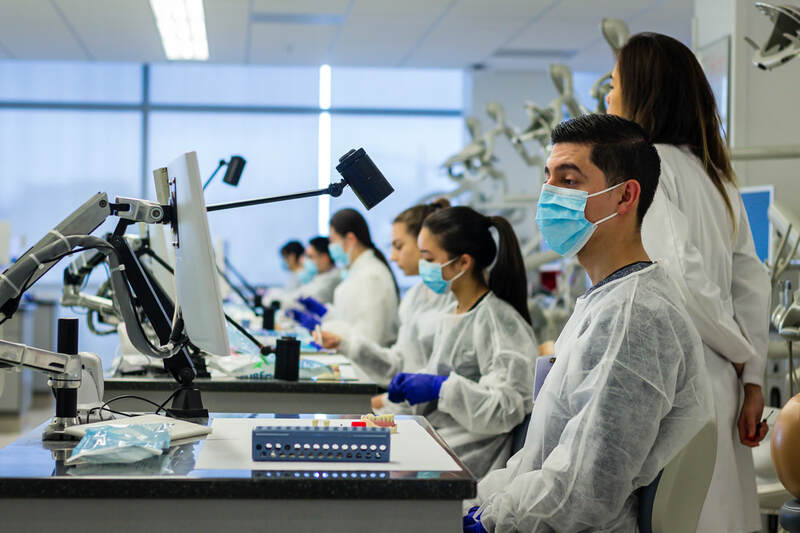 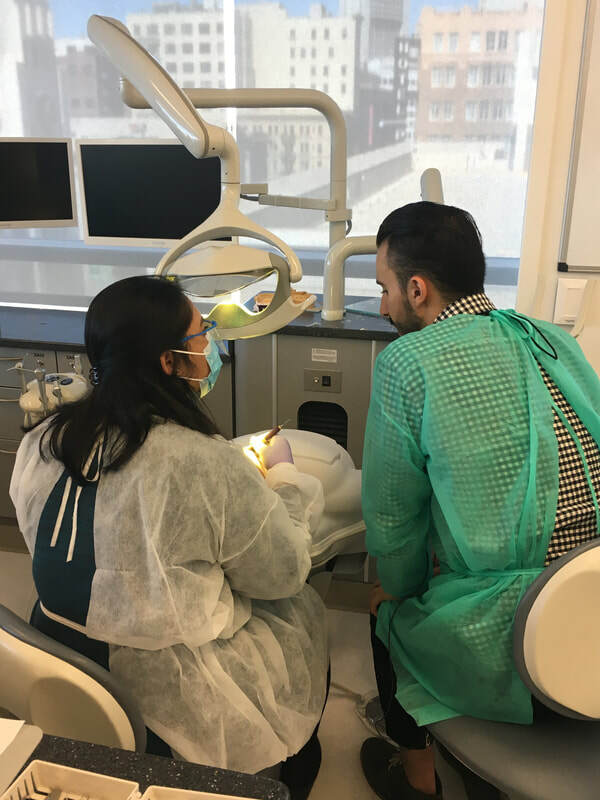 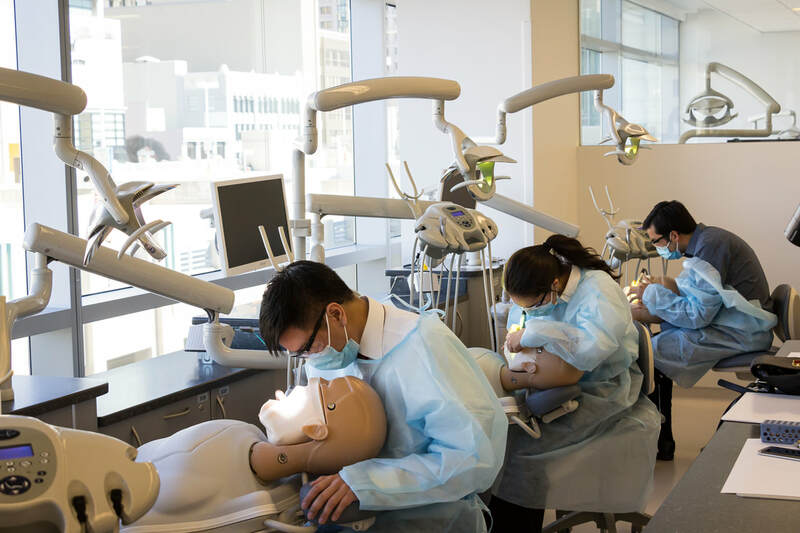 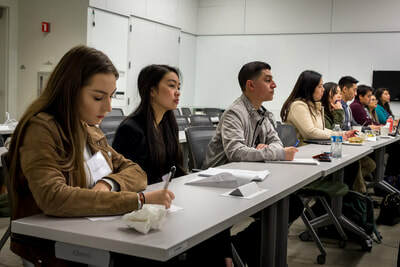 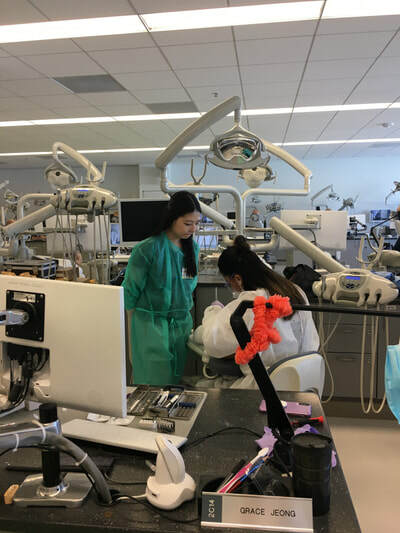 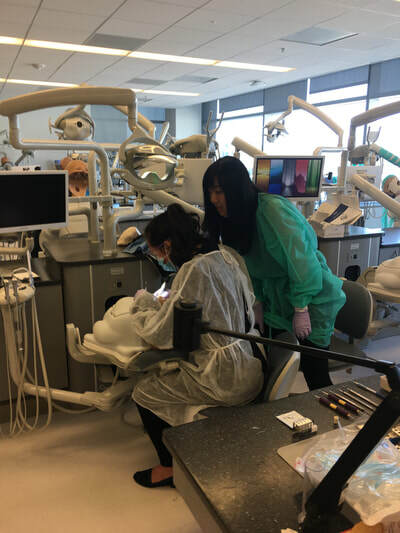 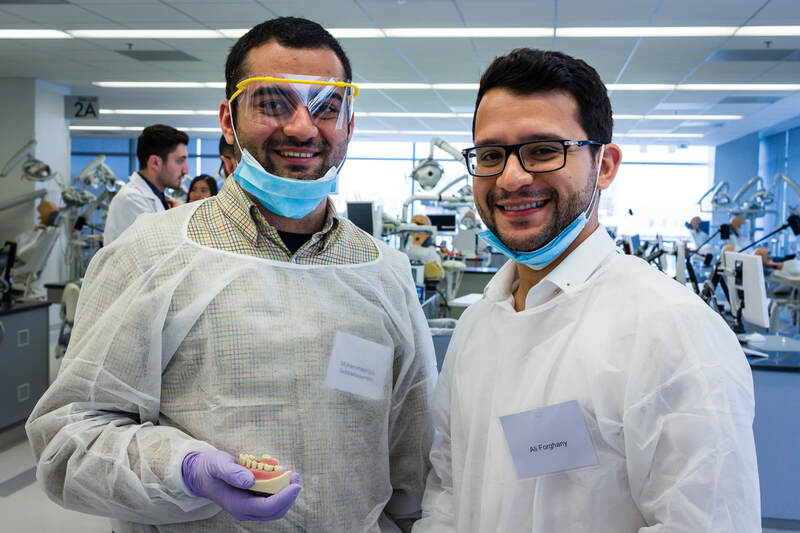 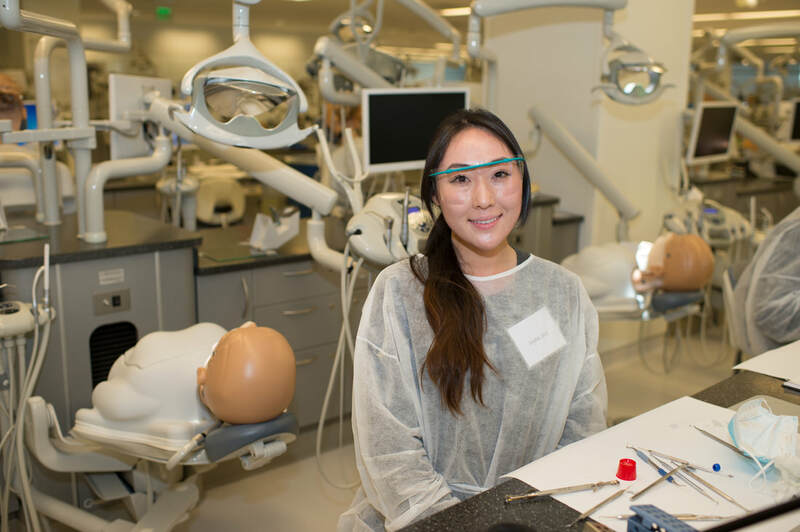 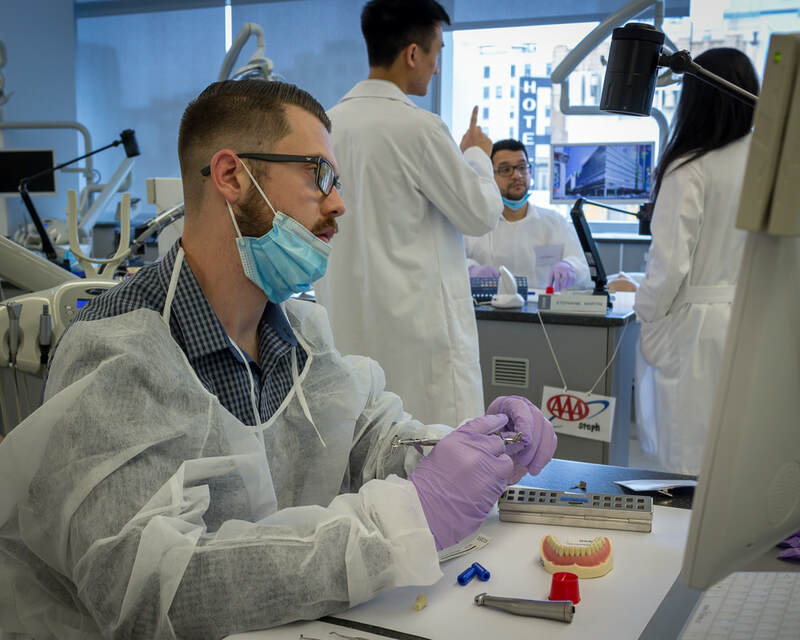 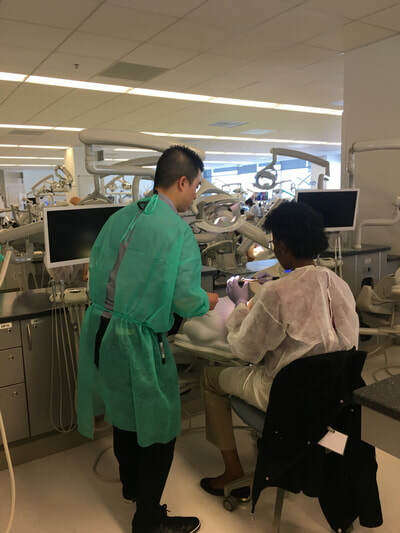 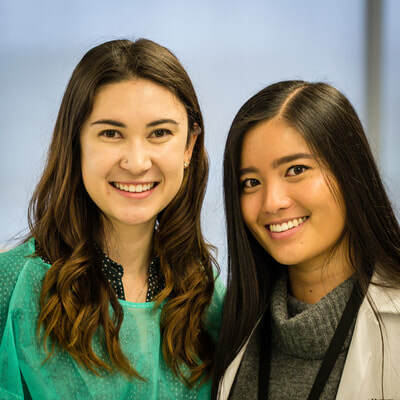 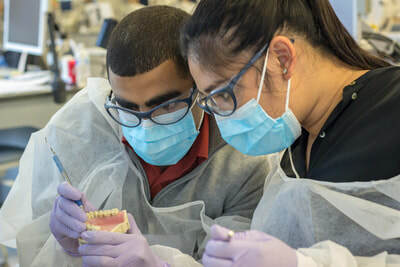 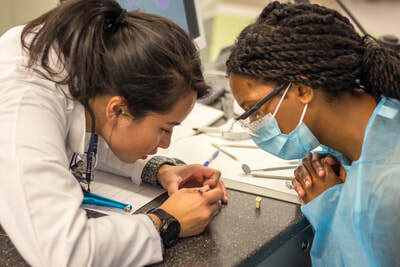 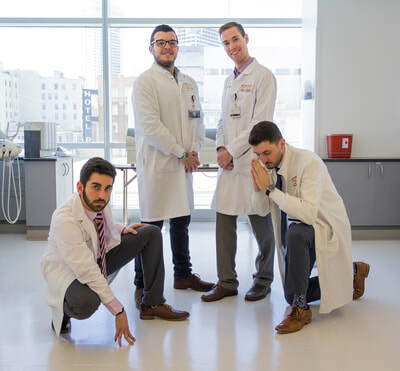 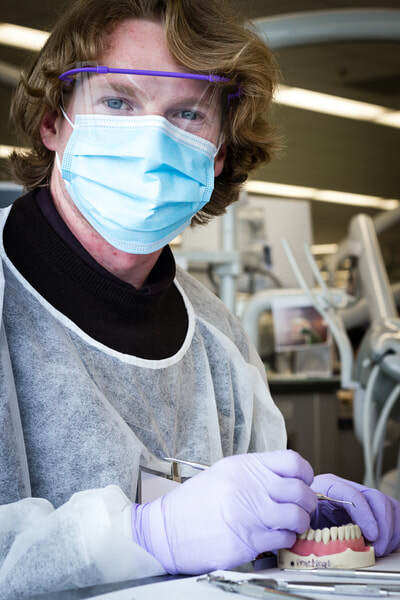 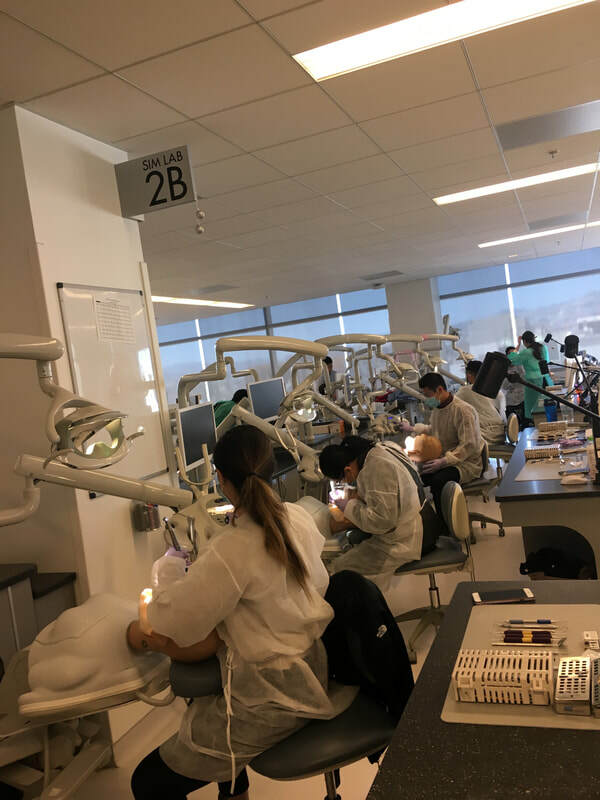 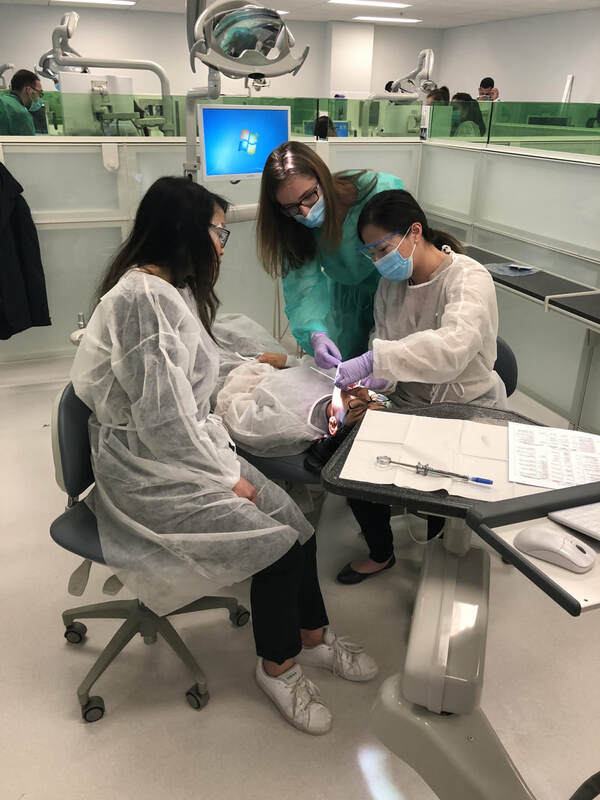 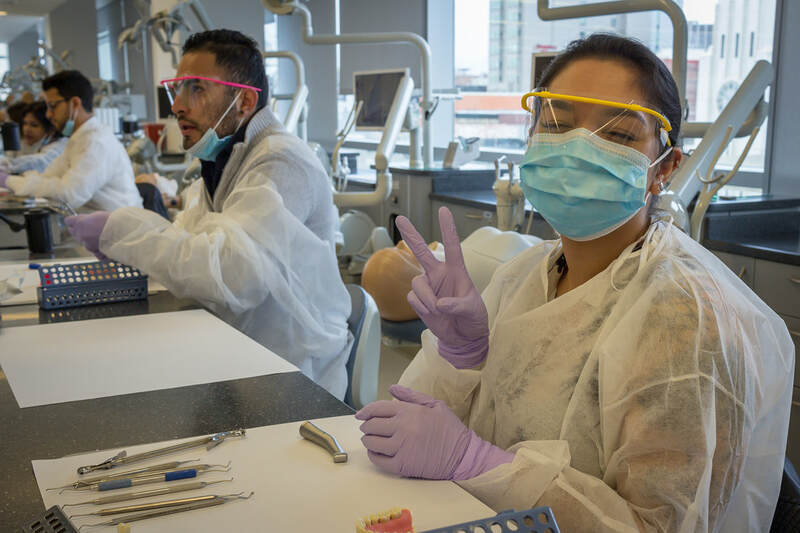 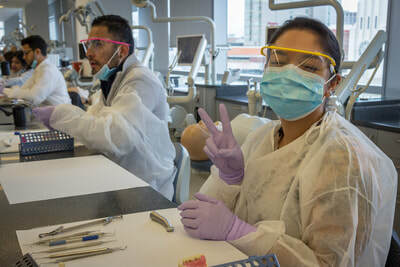 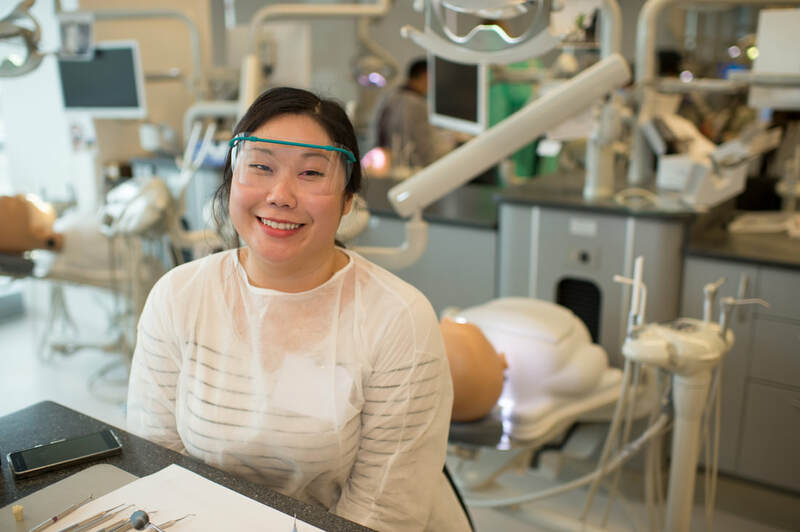 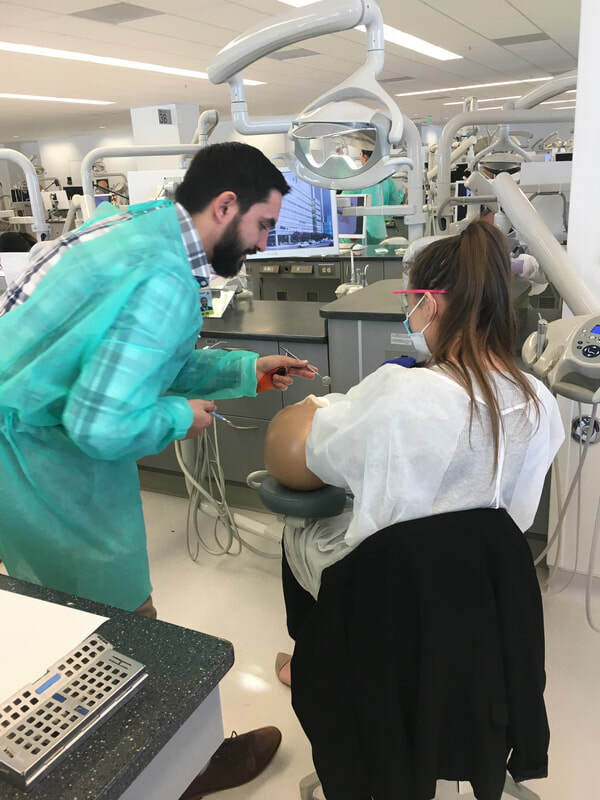 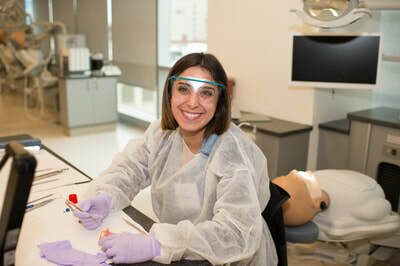 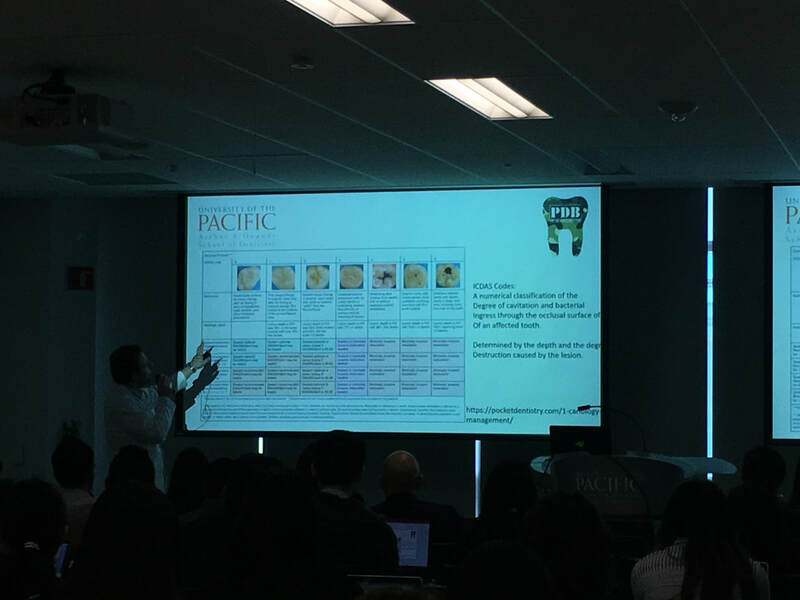 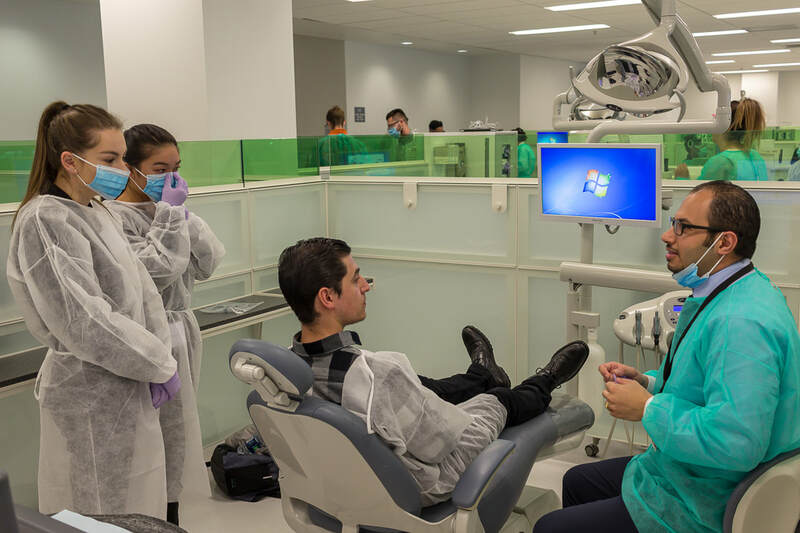 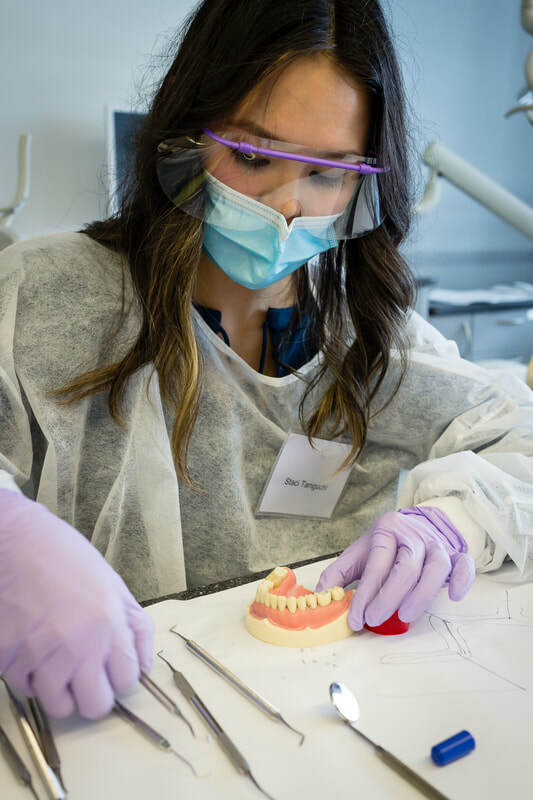 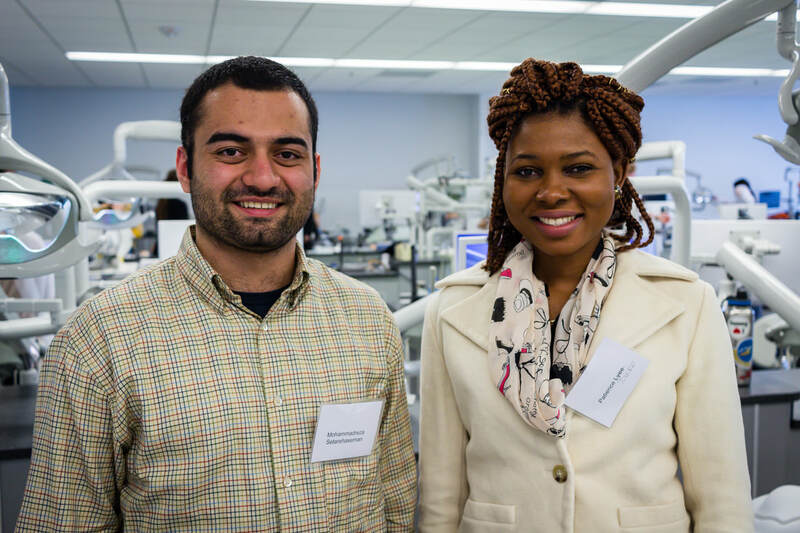 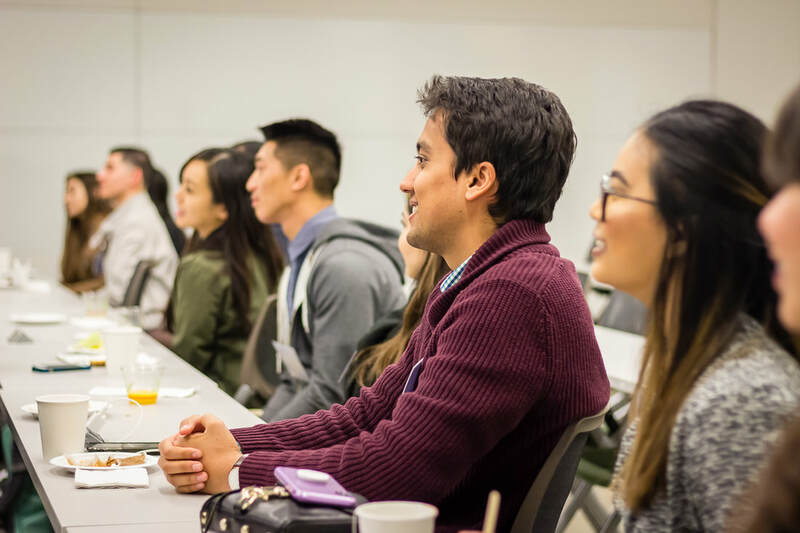 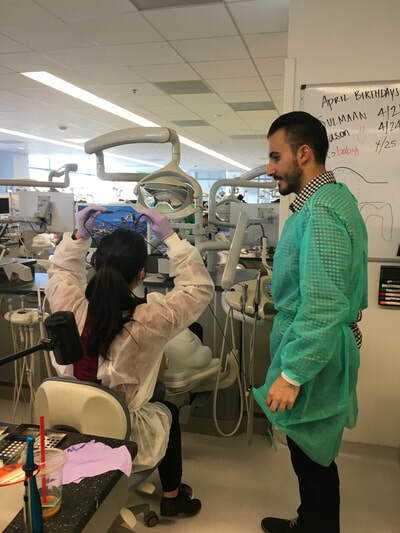 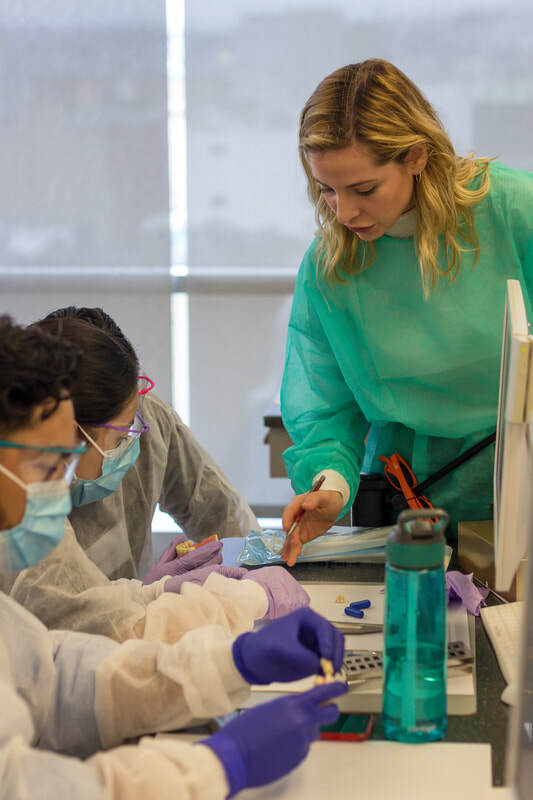 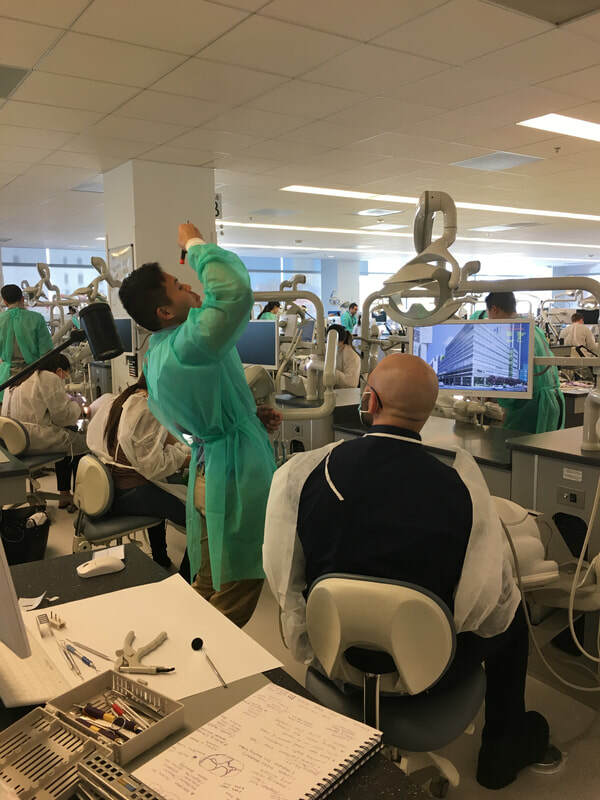 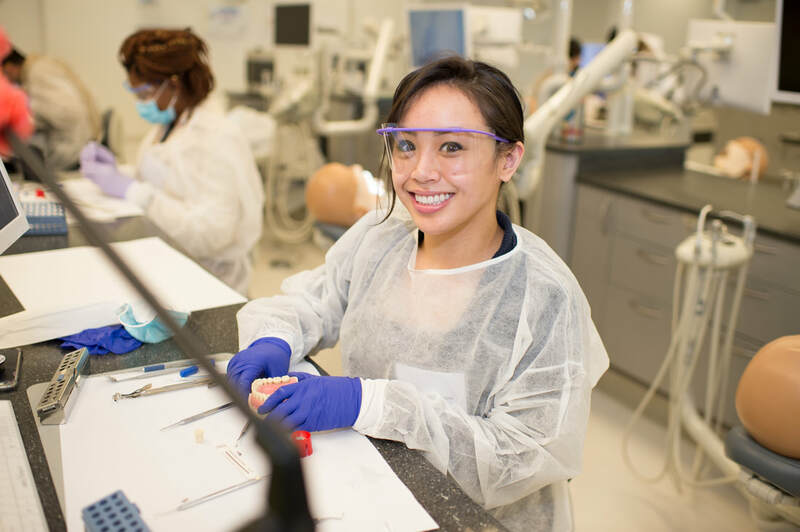 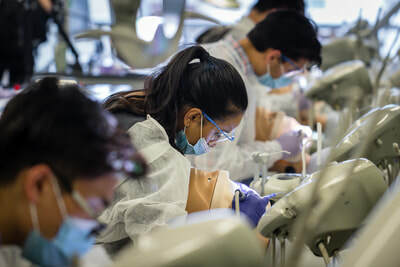 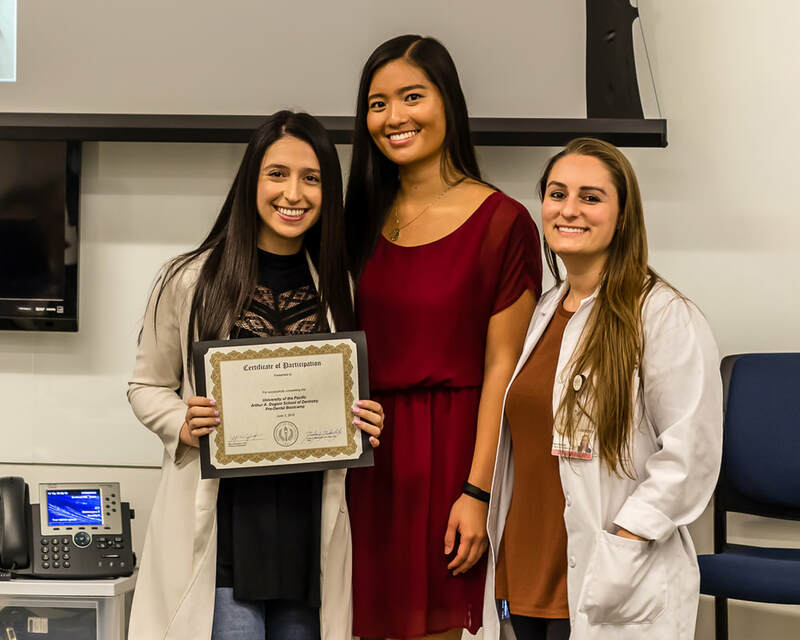 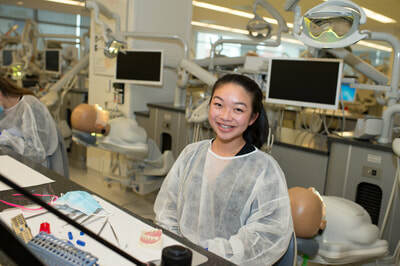 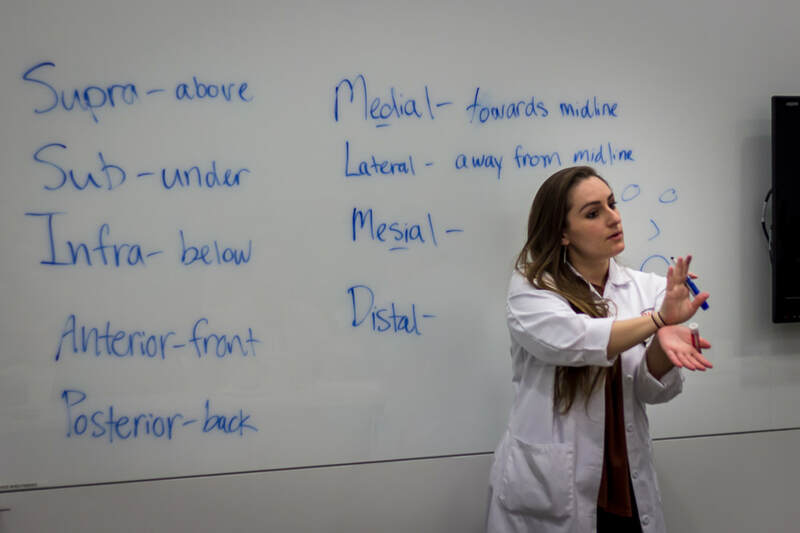 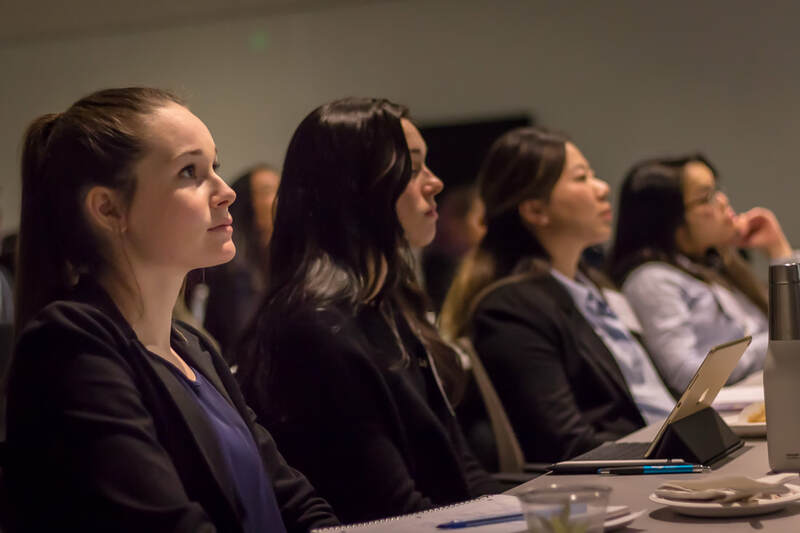 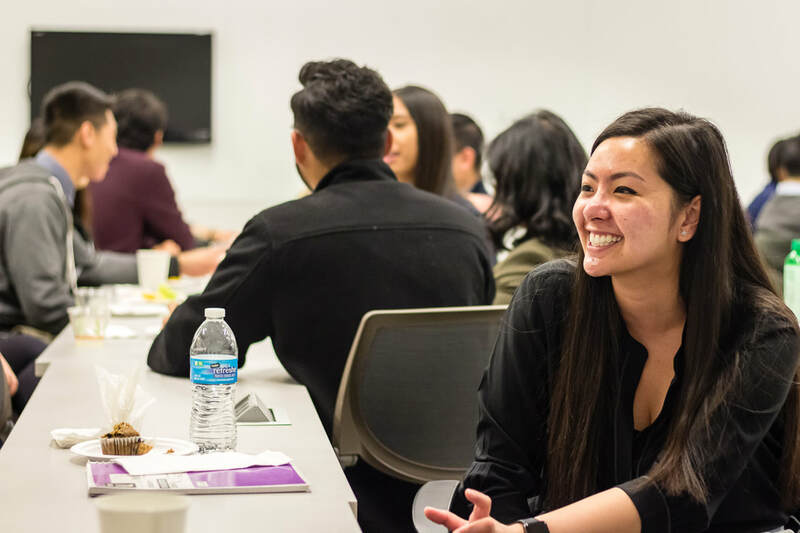 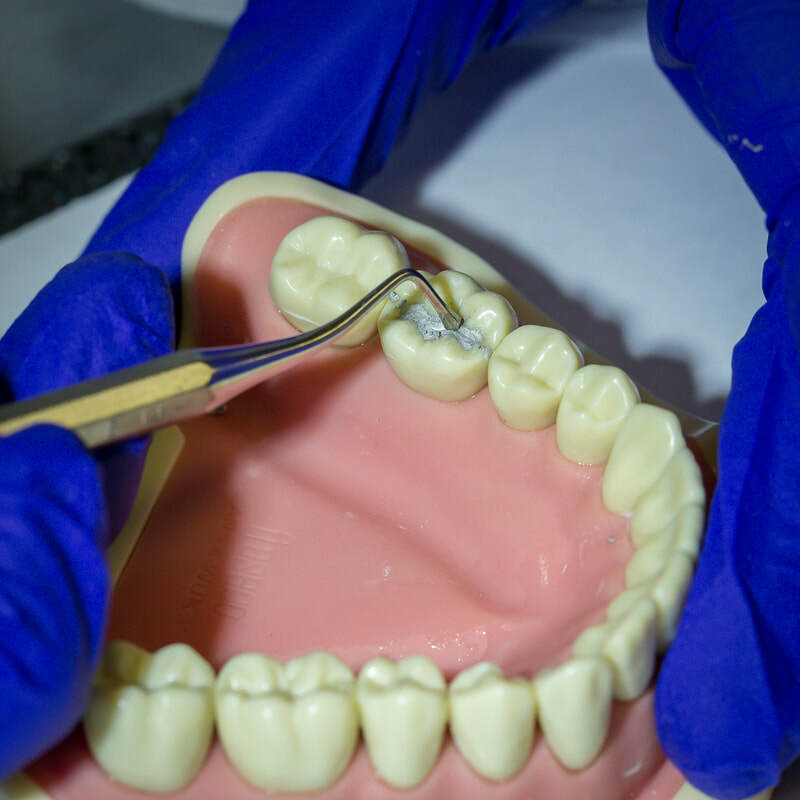 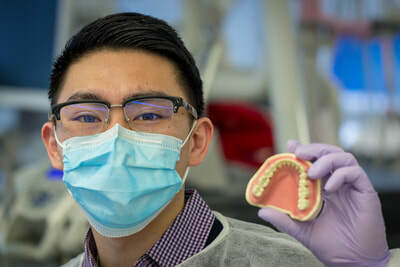 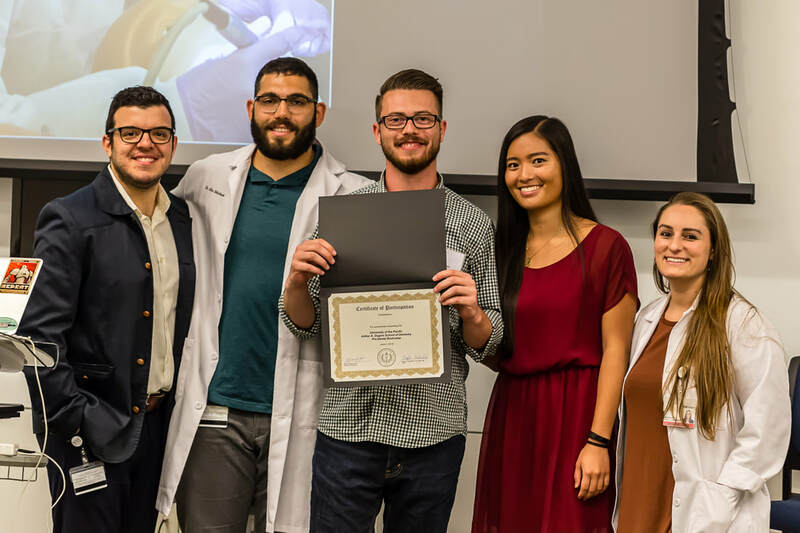 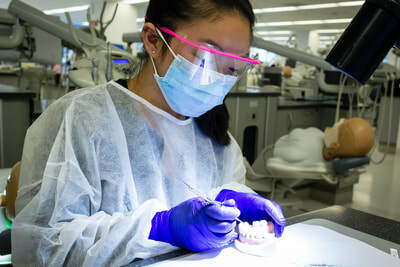 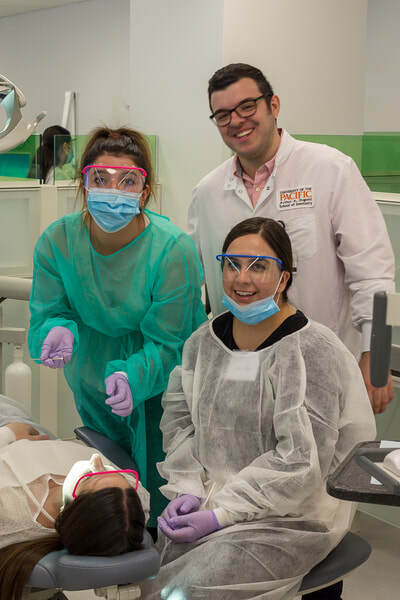 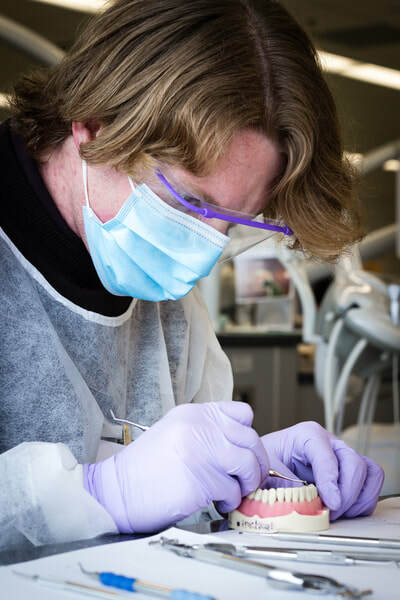 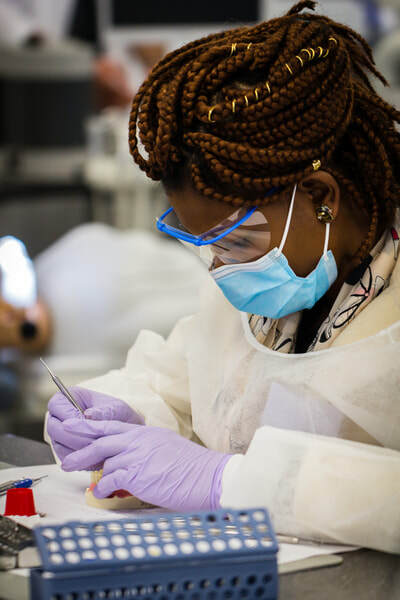 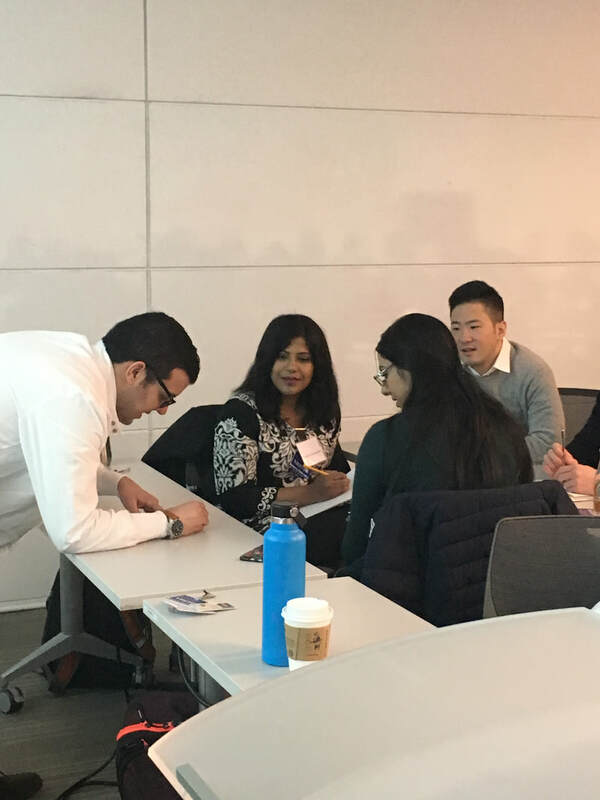 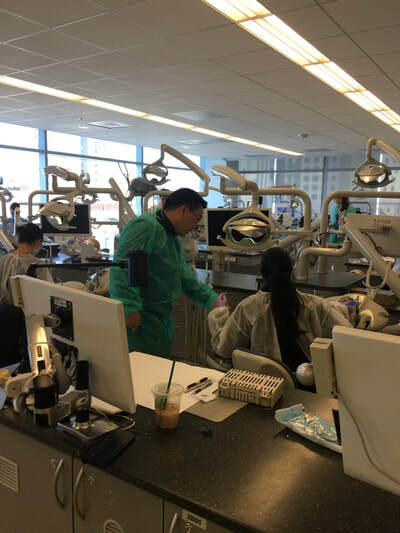 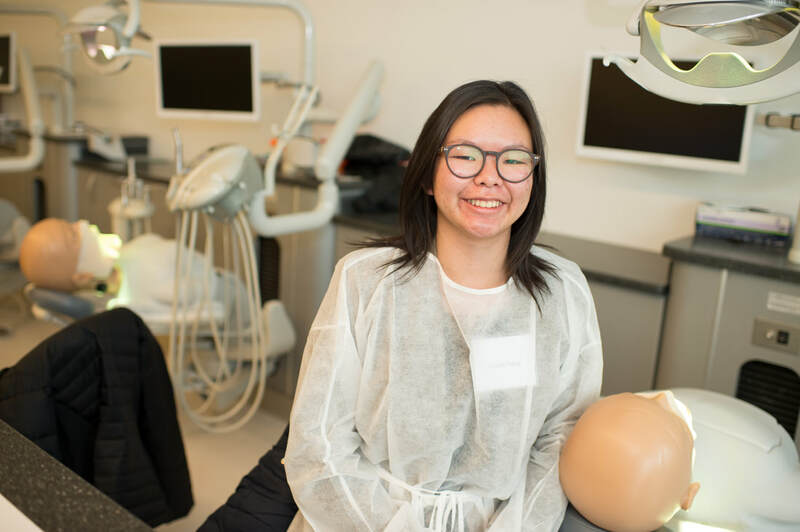 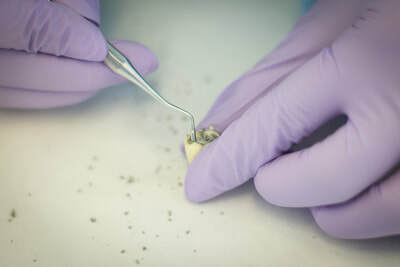 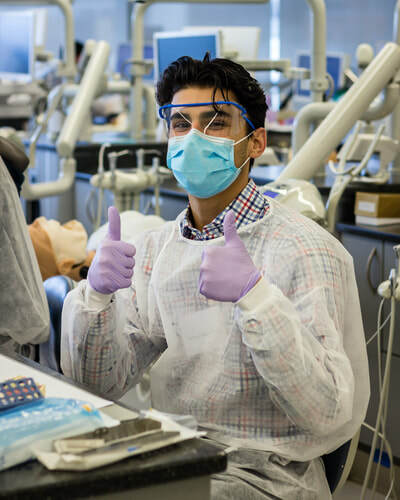 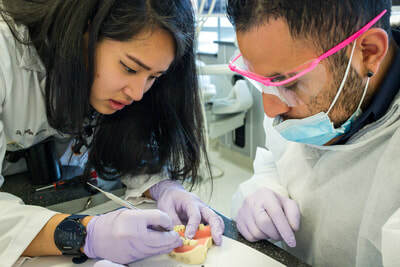 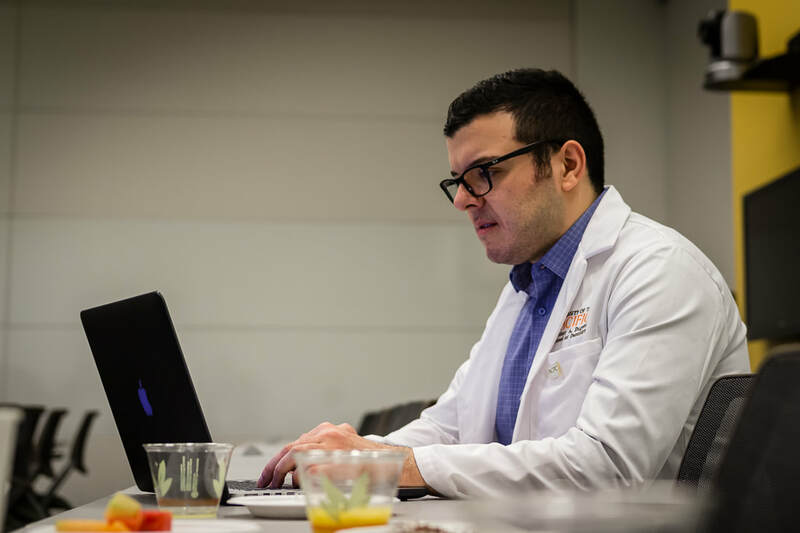 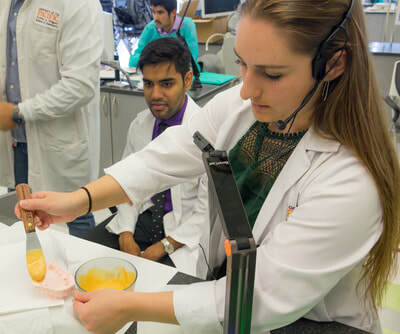 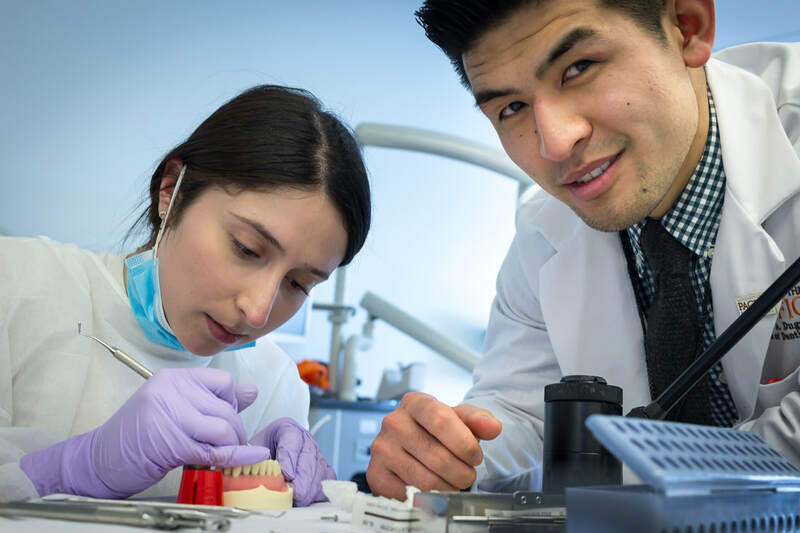 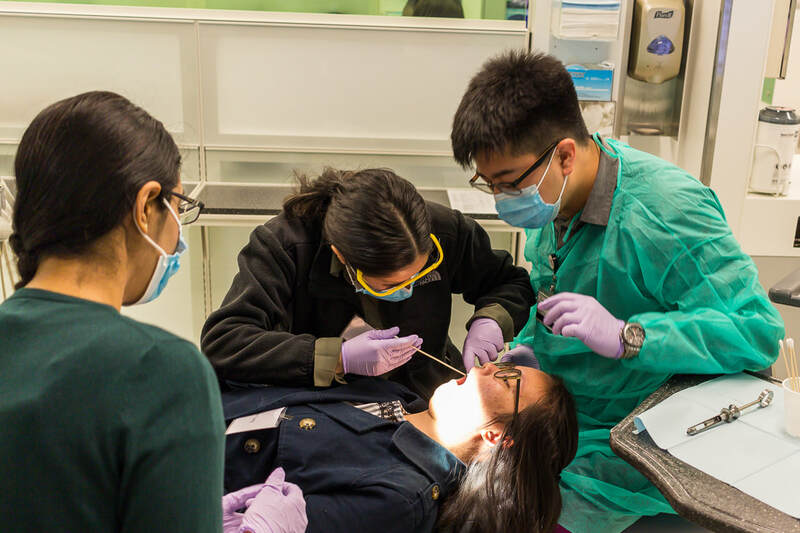 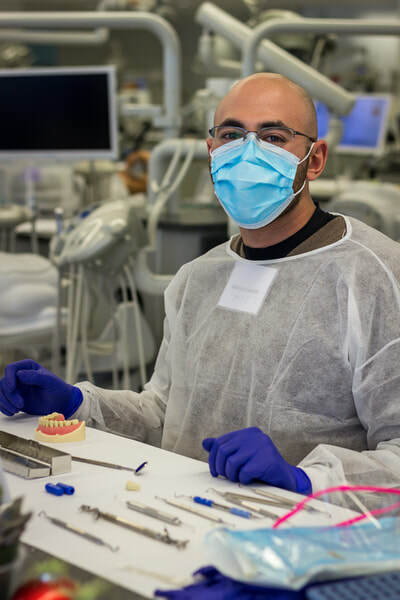 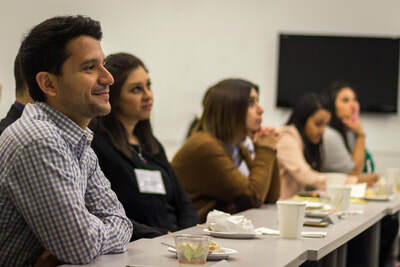 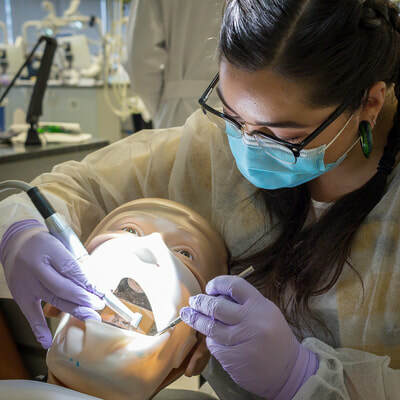 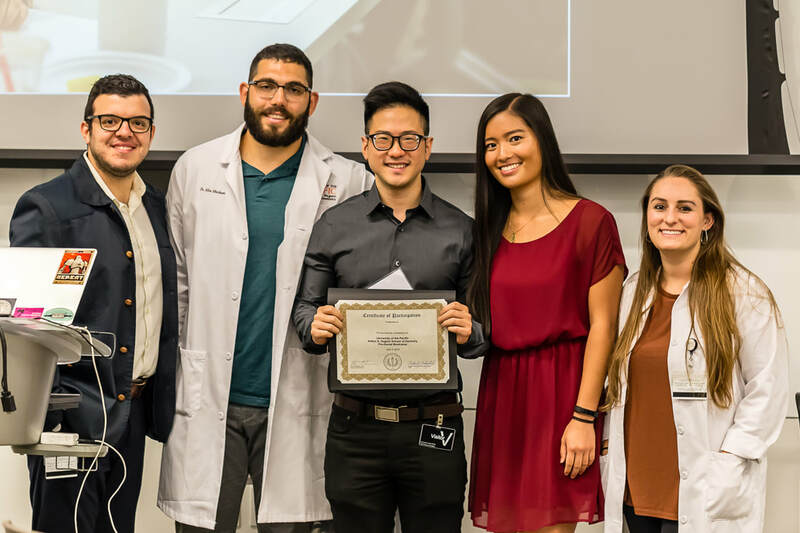 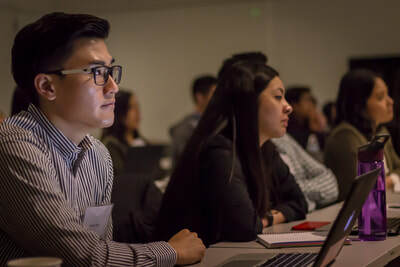 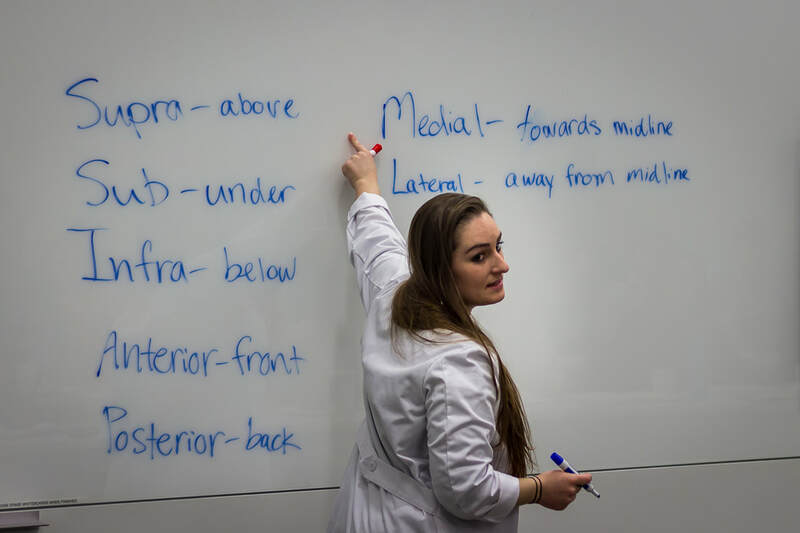 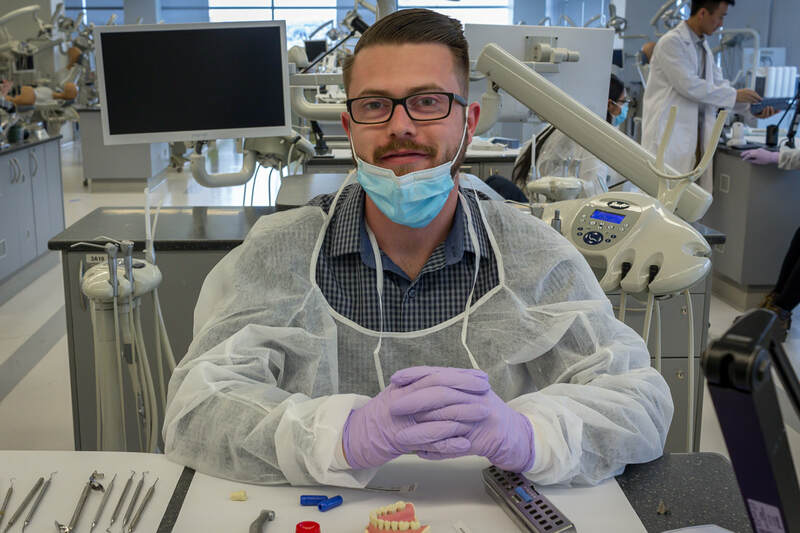 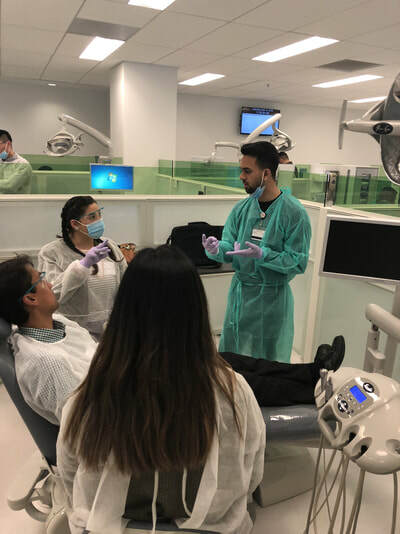 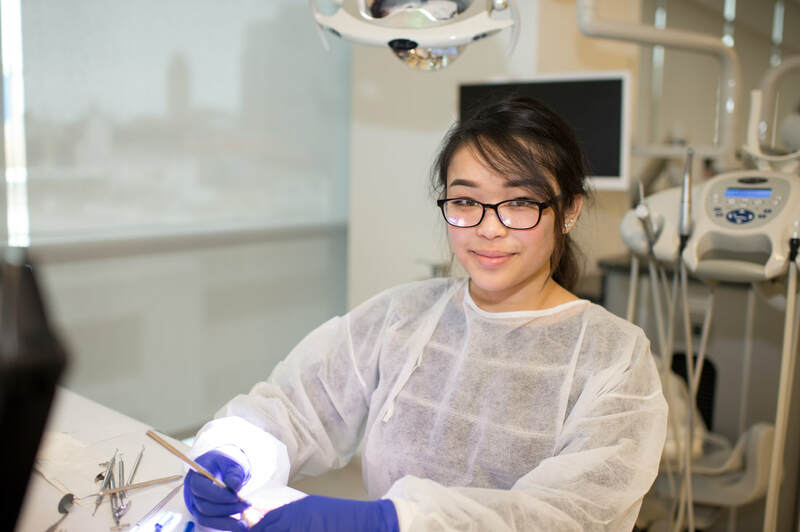 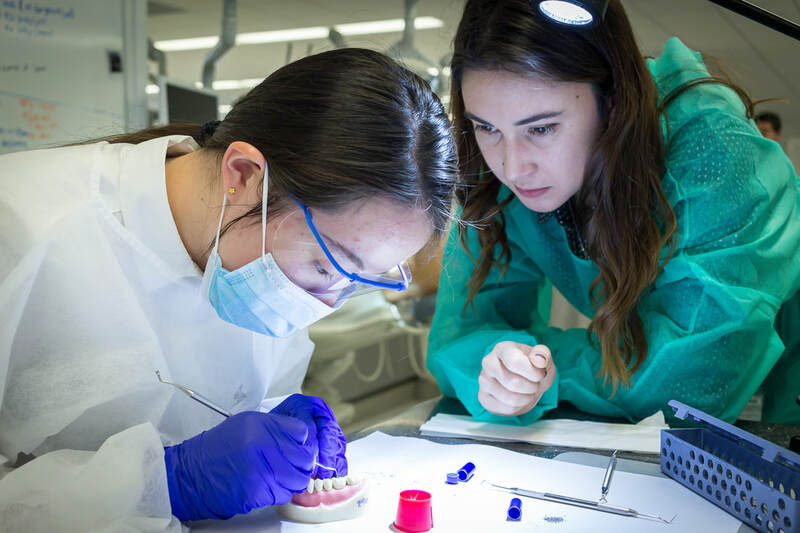 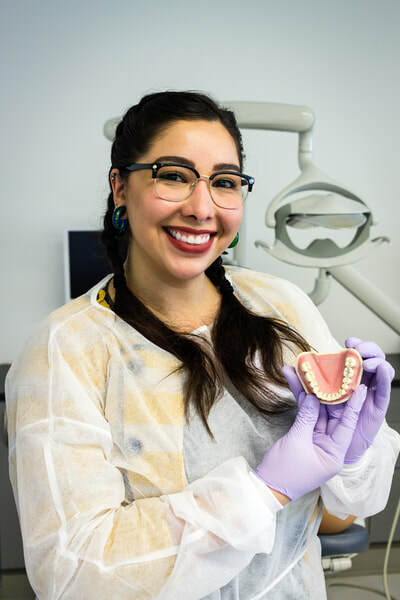 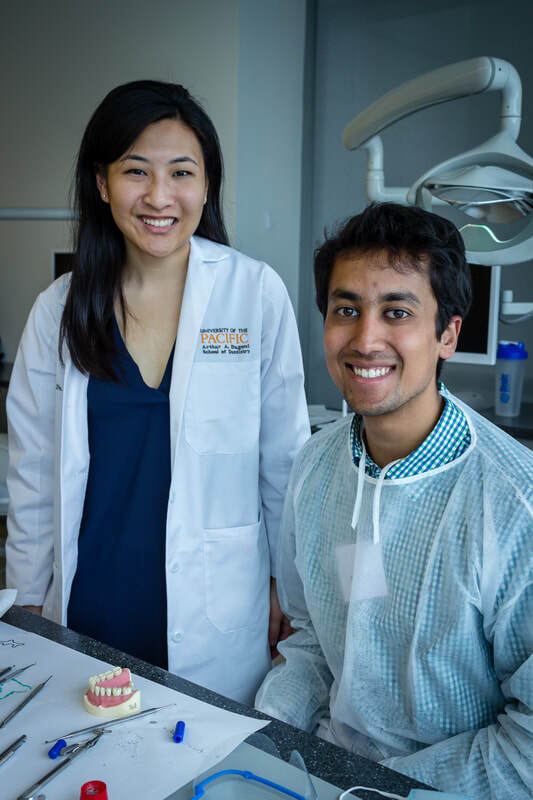 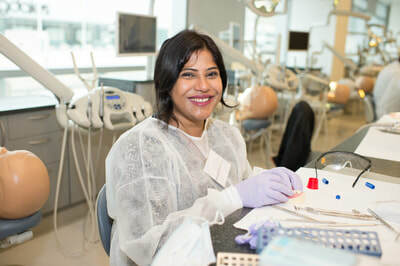 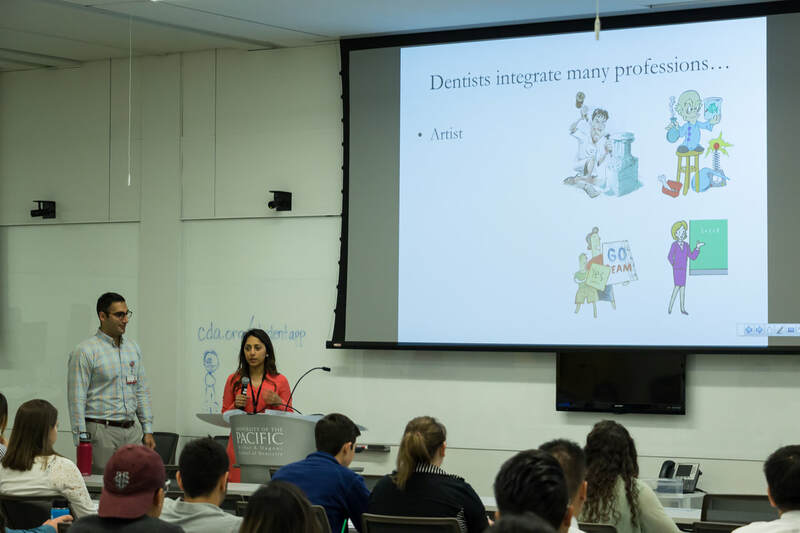 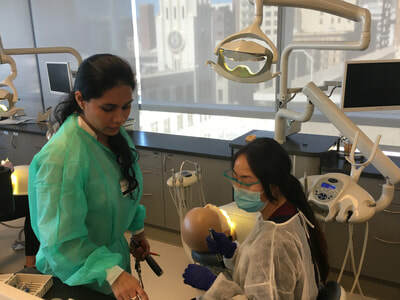 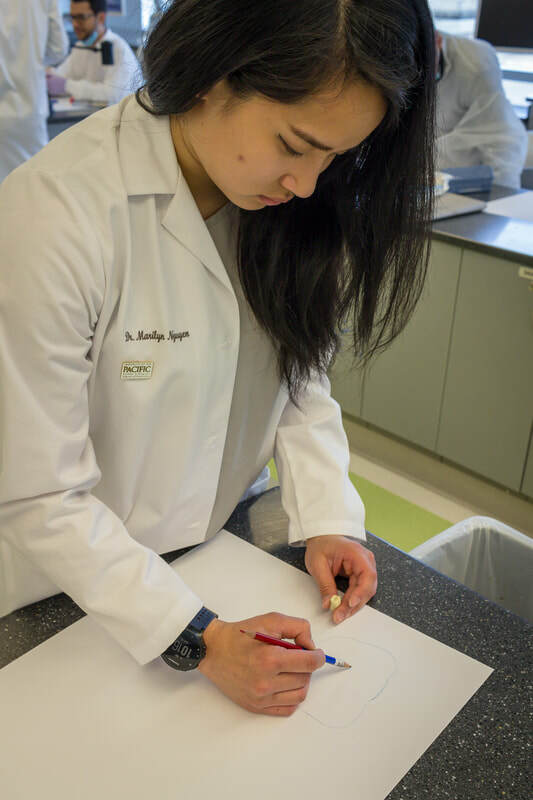 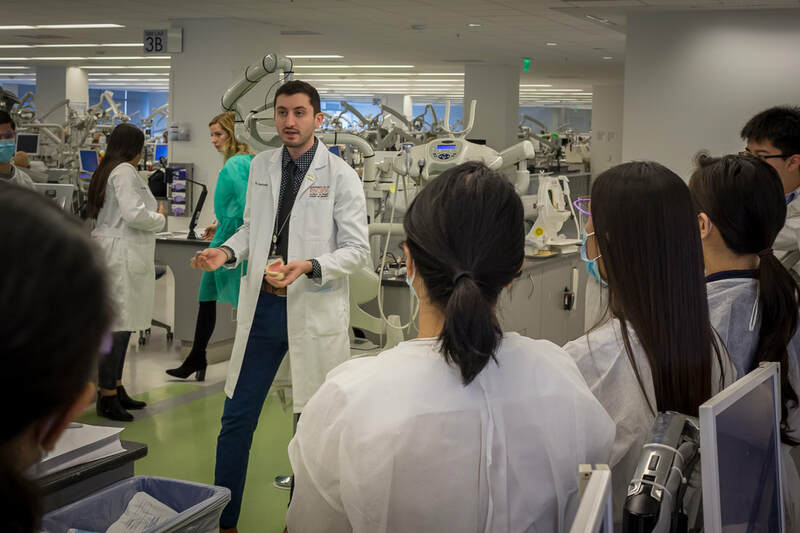 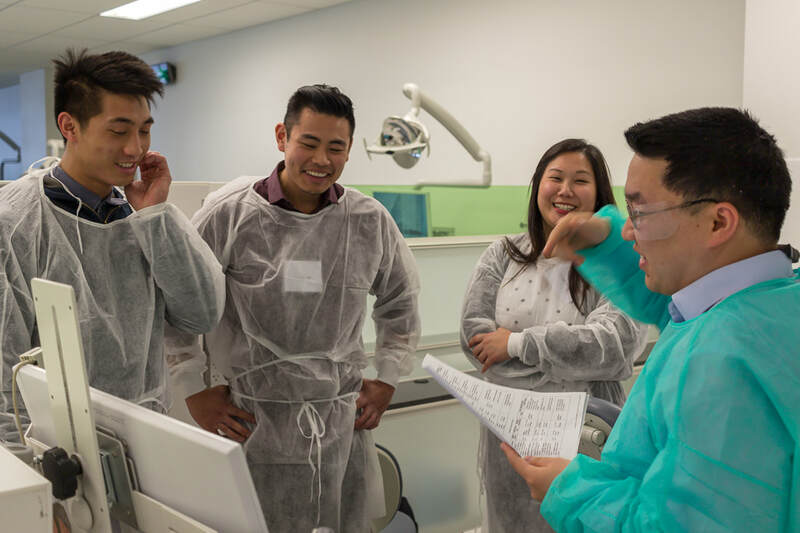 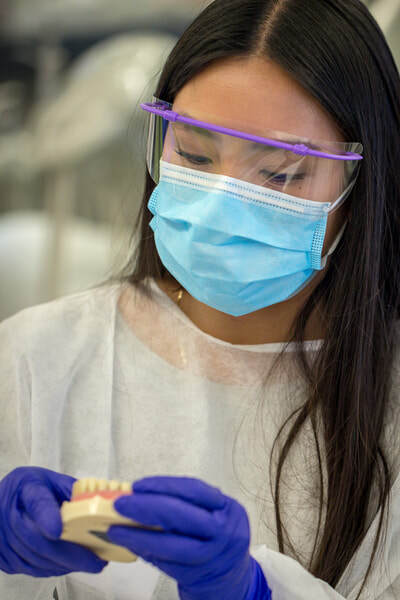 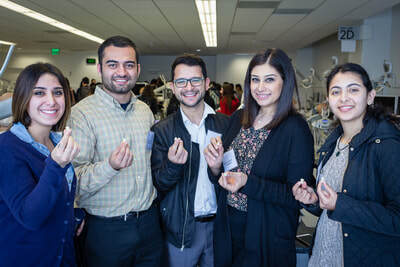 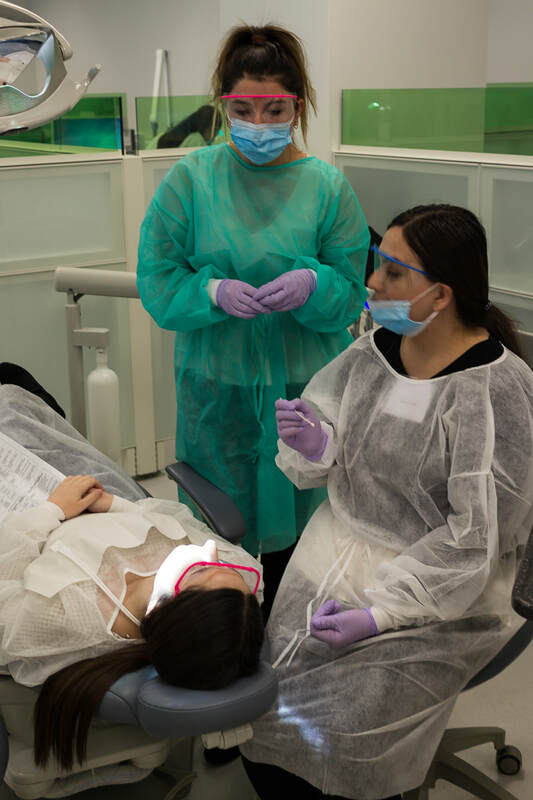 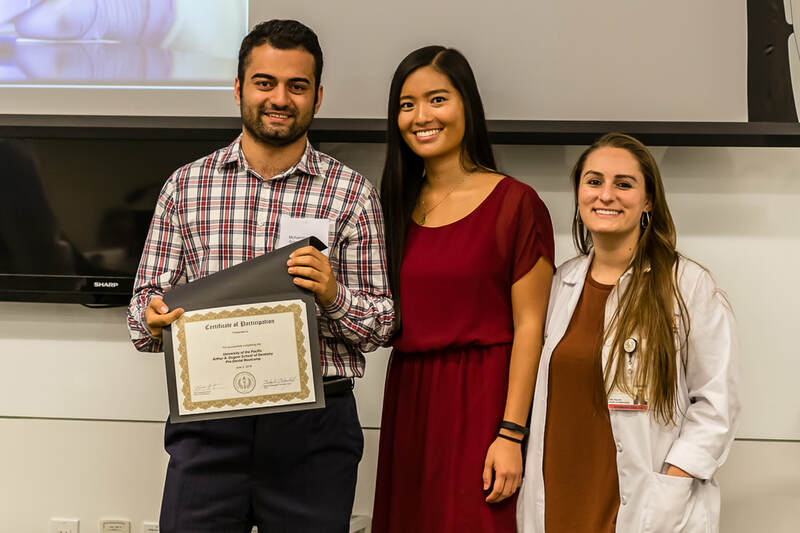 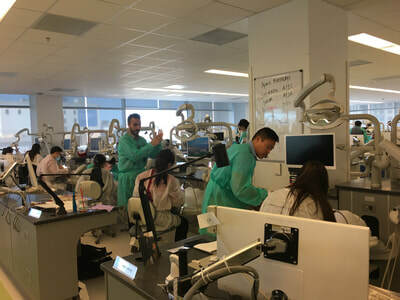 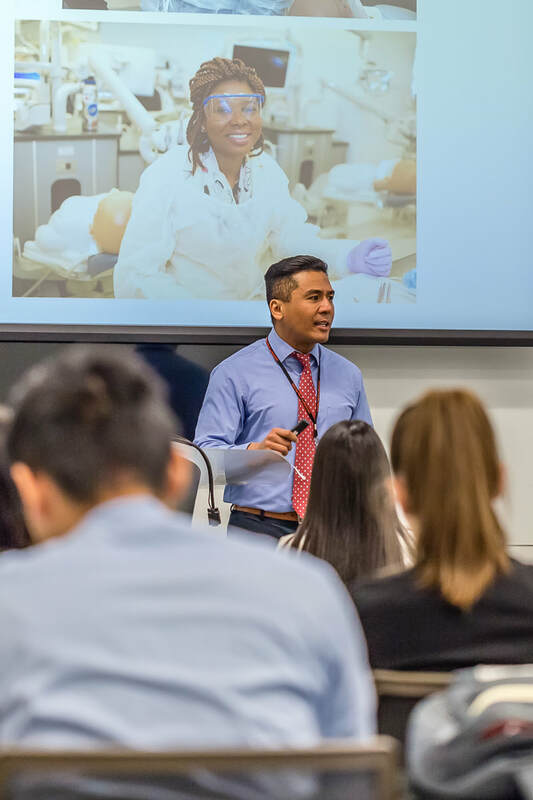 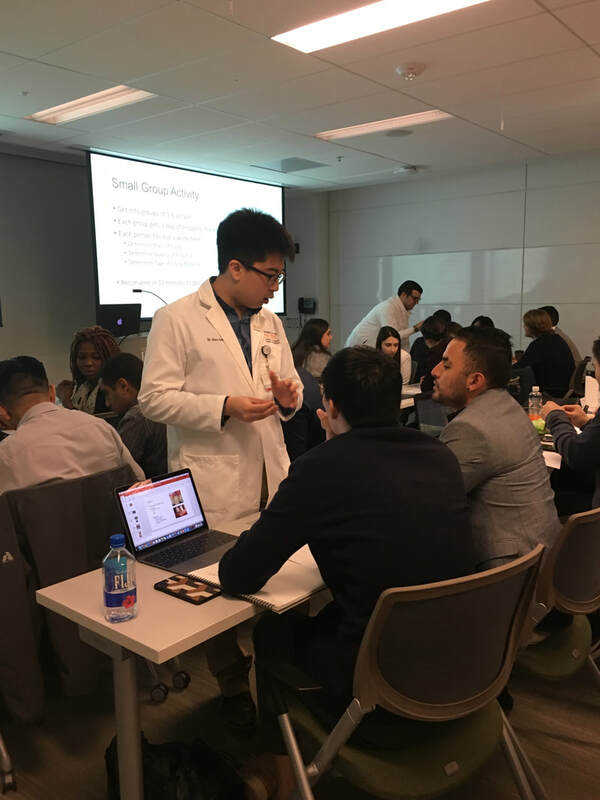 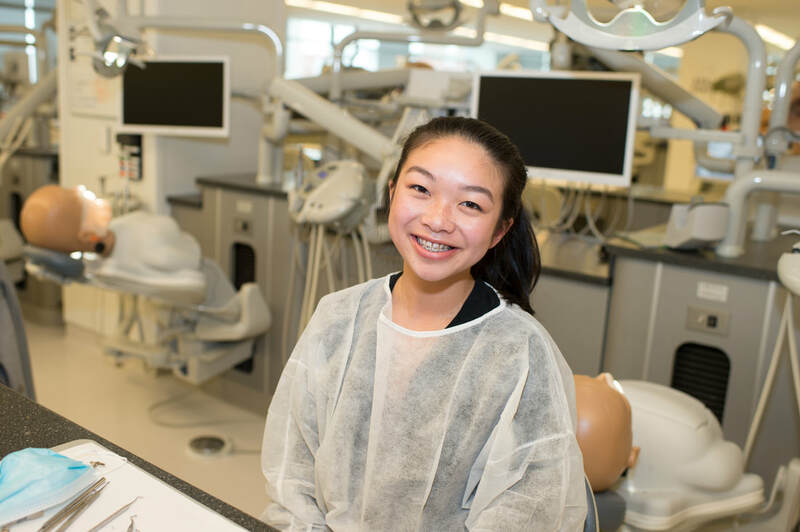 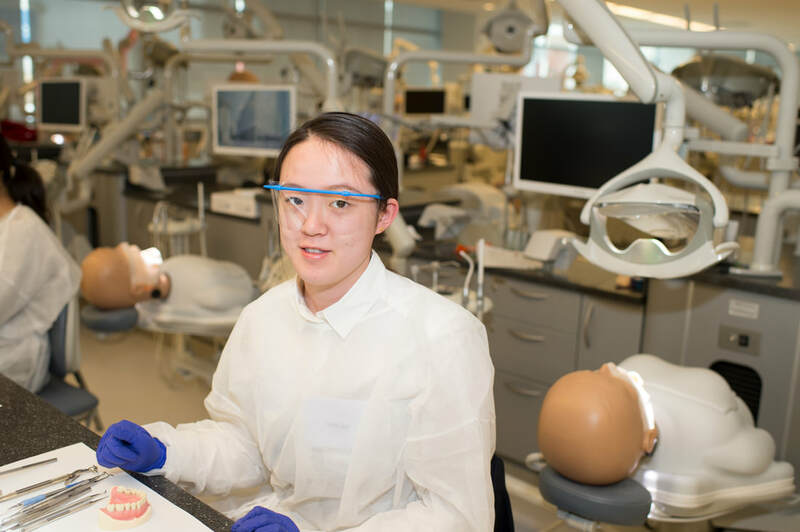 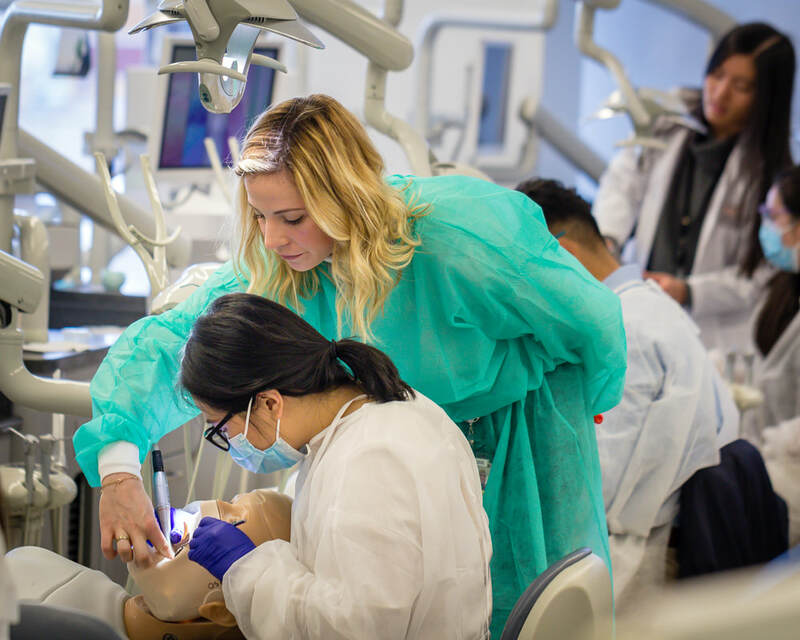 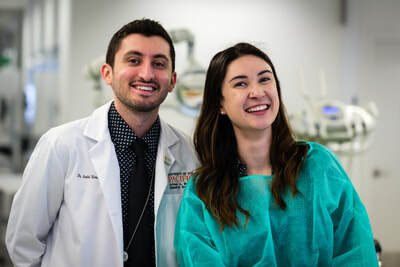 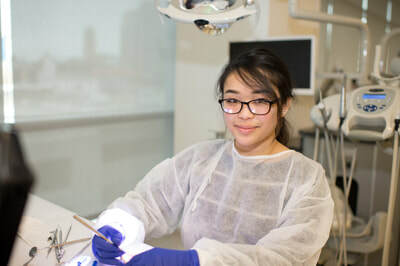 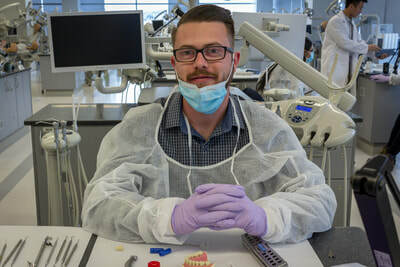 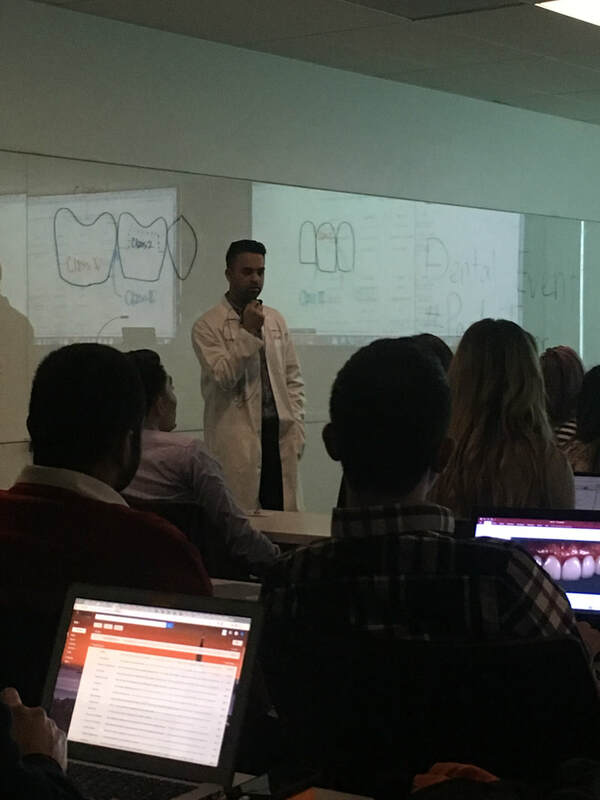 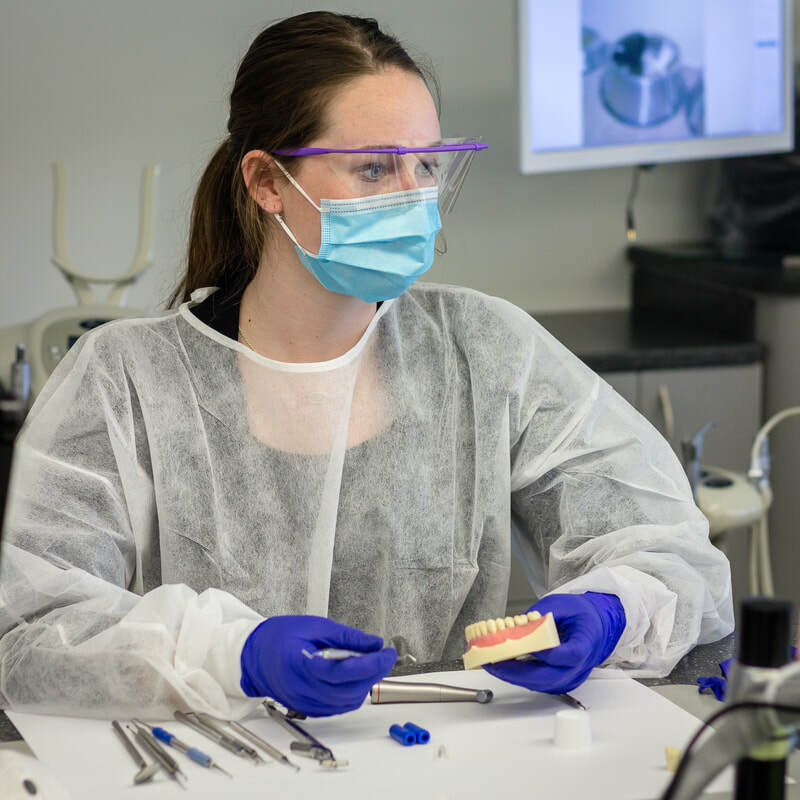 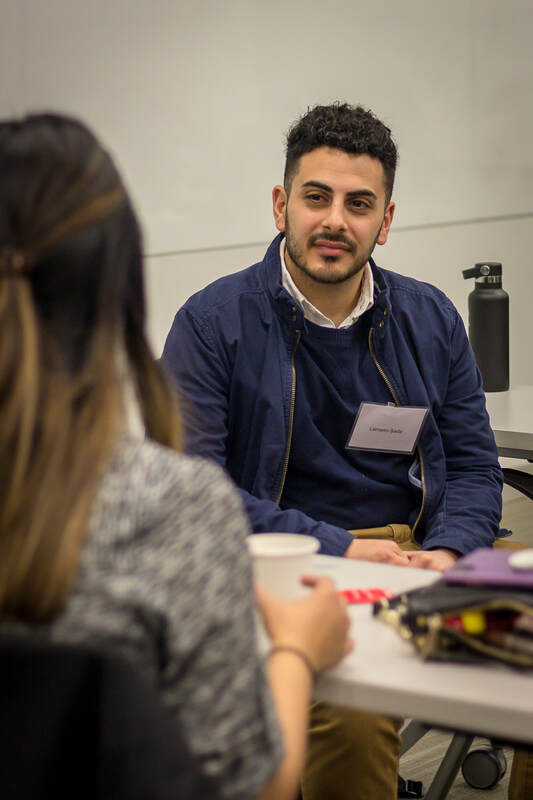 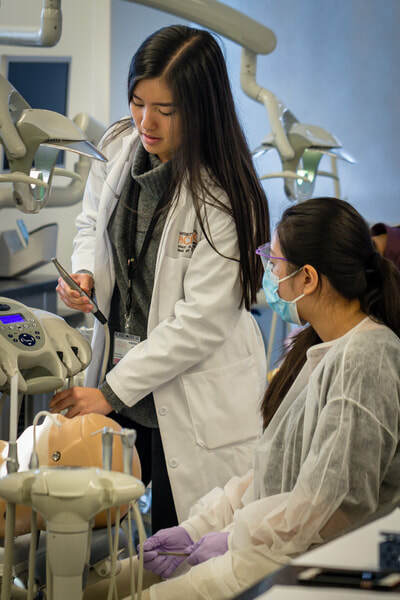 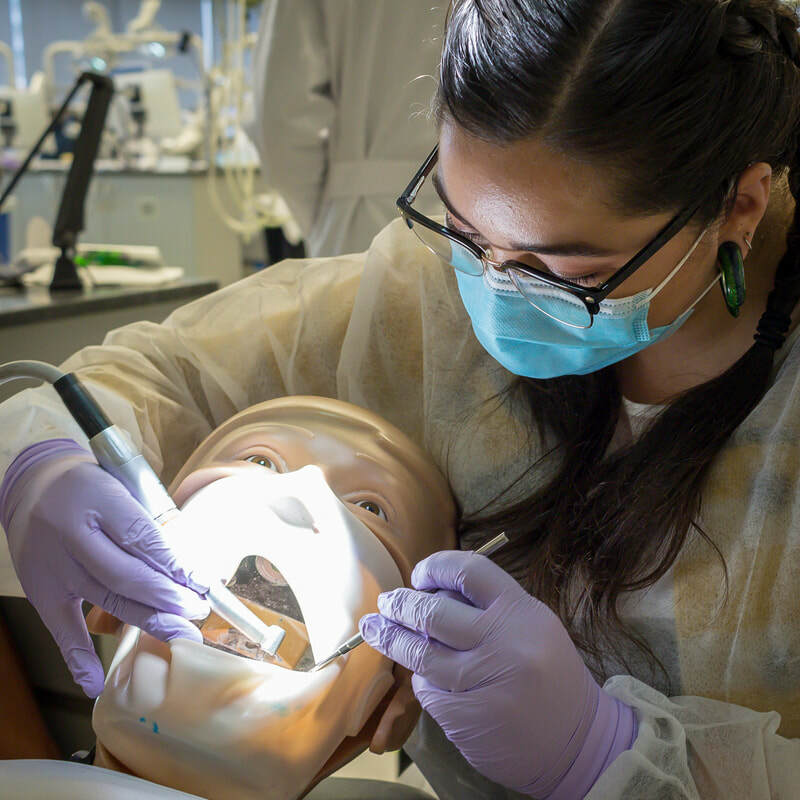 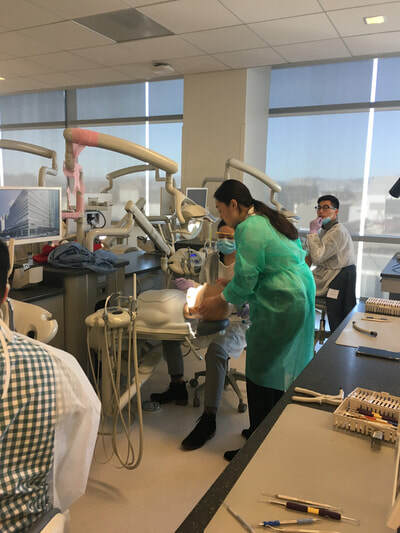 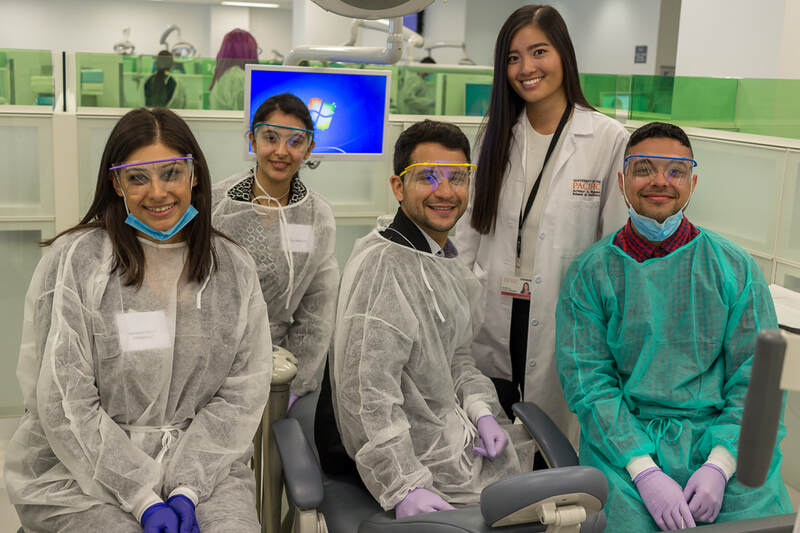 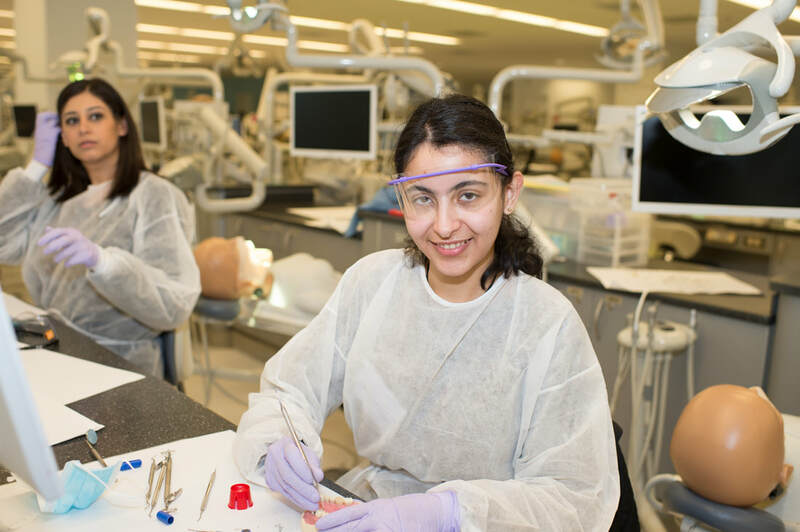 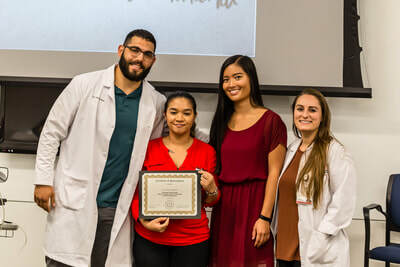 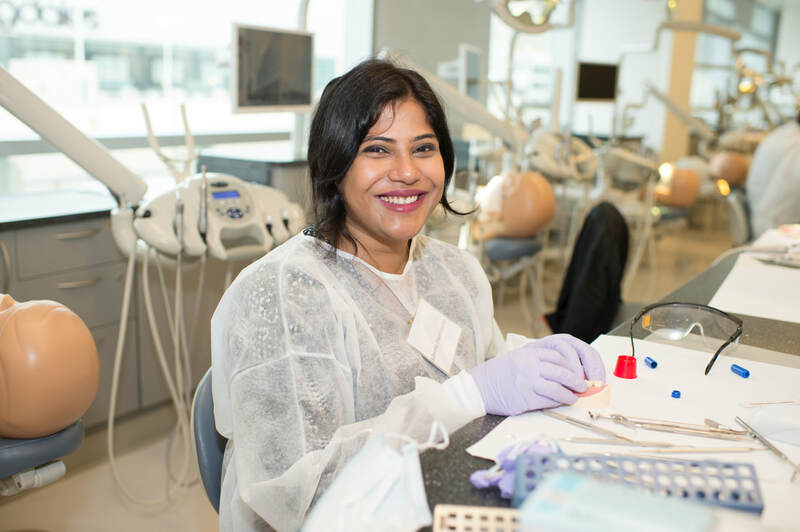 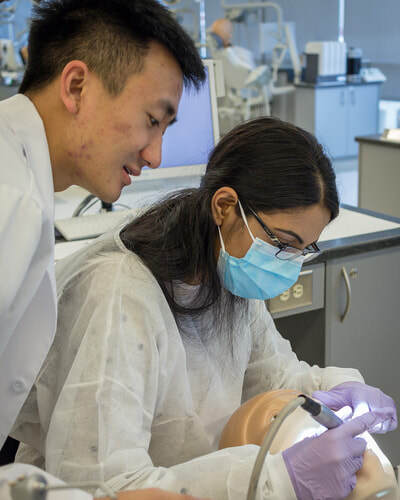 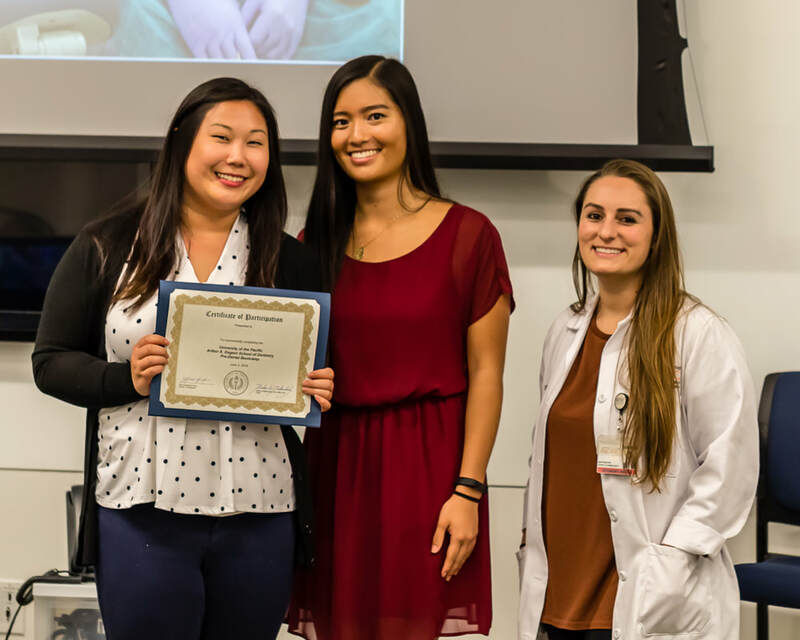 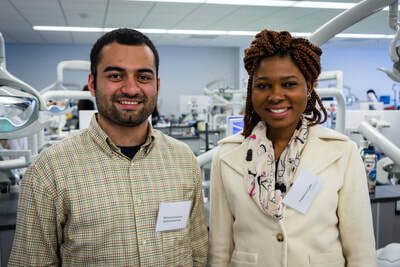 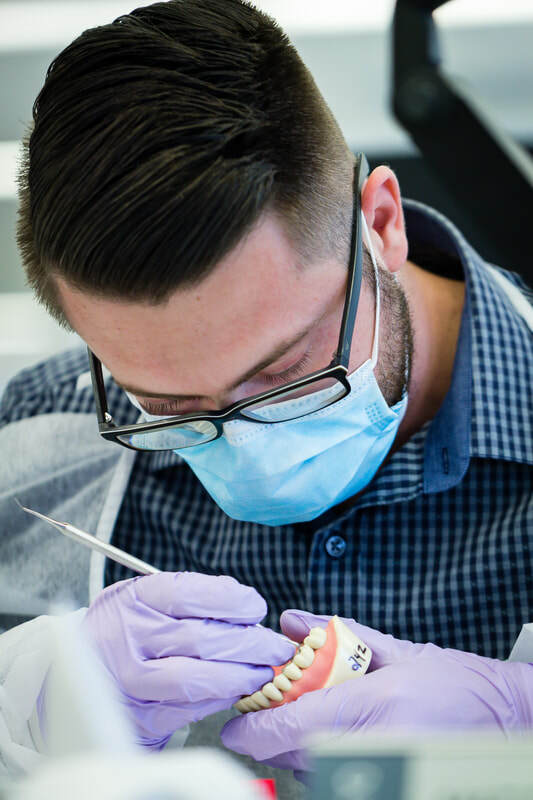 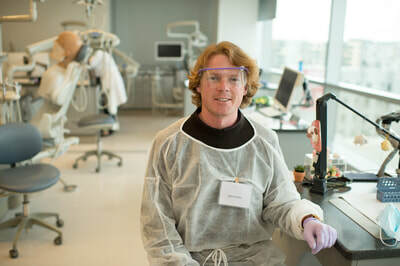 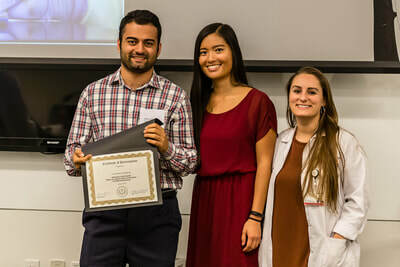 PDB is an enrichment program created by students at University of the Pacific's Arthur A. Dugoni School of Dentistry to offer basic dental courses as well as hands-on experience to pre-dental students. 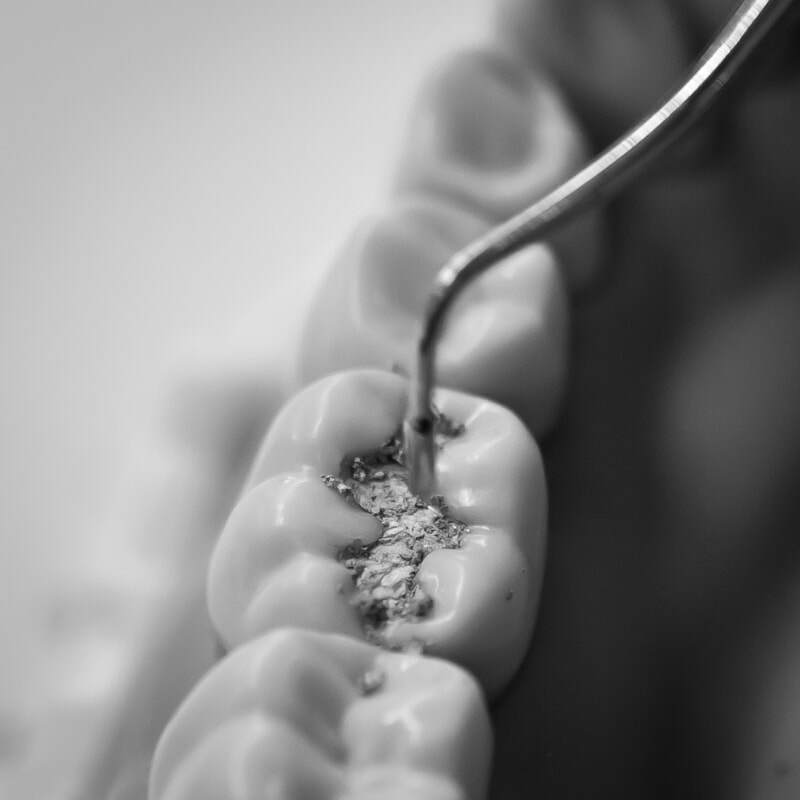 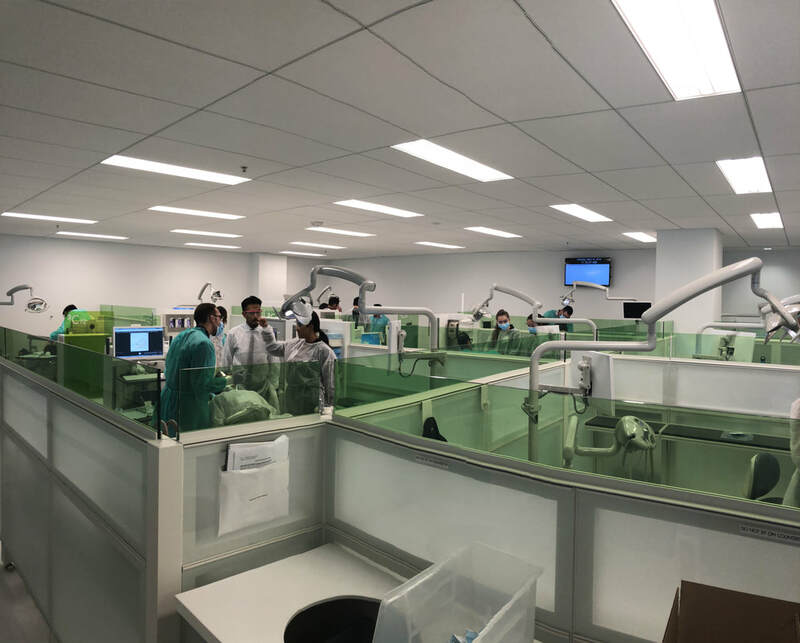 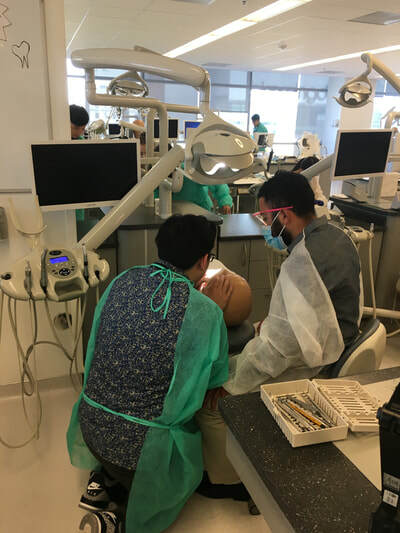 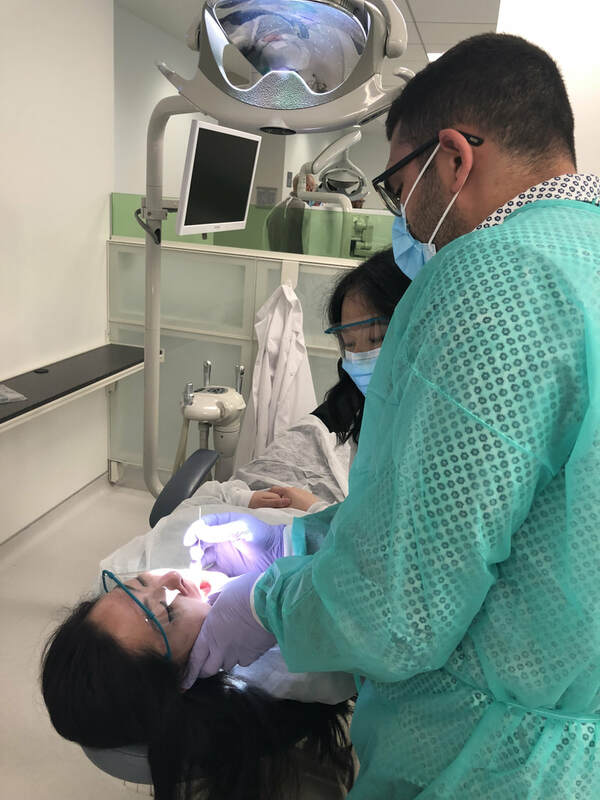 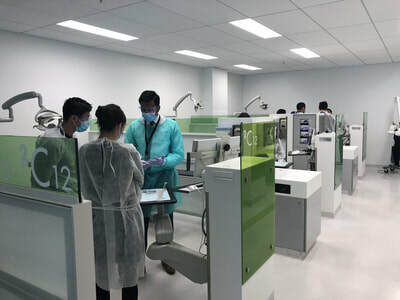 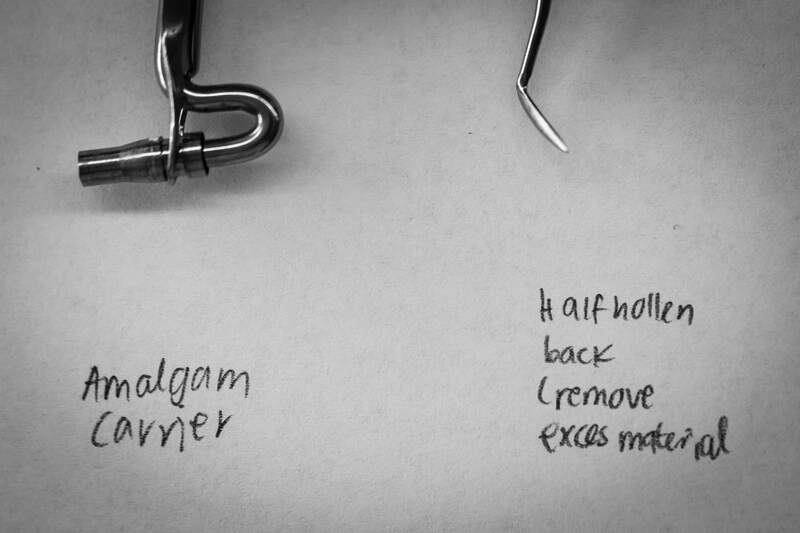 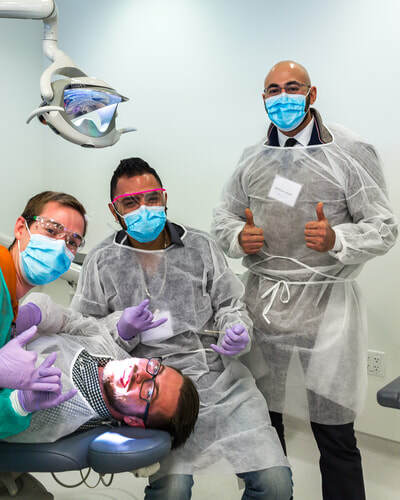 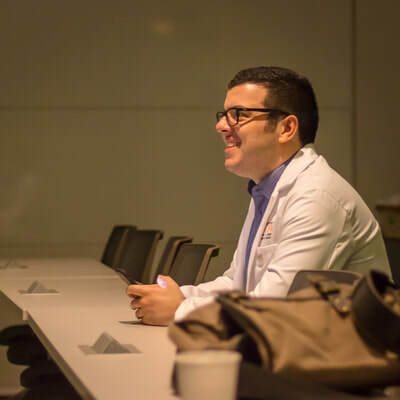 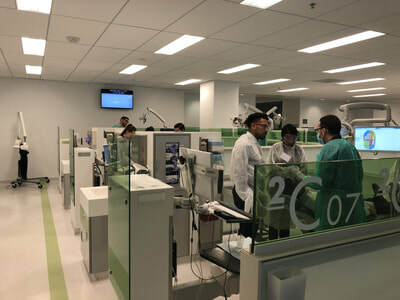 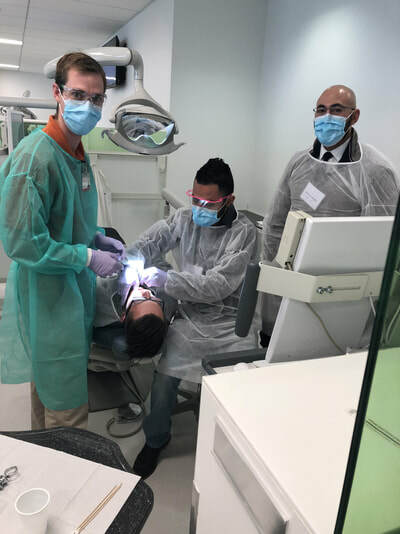 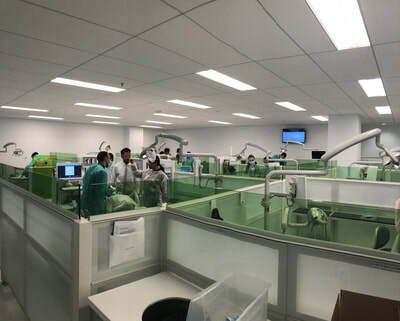 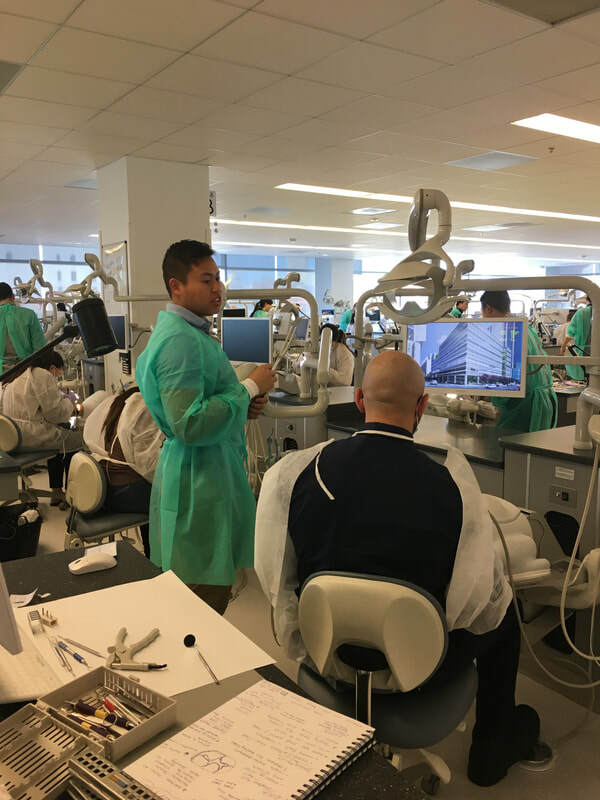 We strive to provide high-quality education in all facets of dentistry, coupled with the Dugoni School's spirit of humanism and clinical excellence. 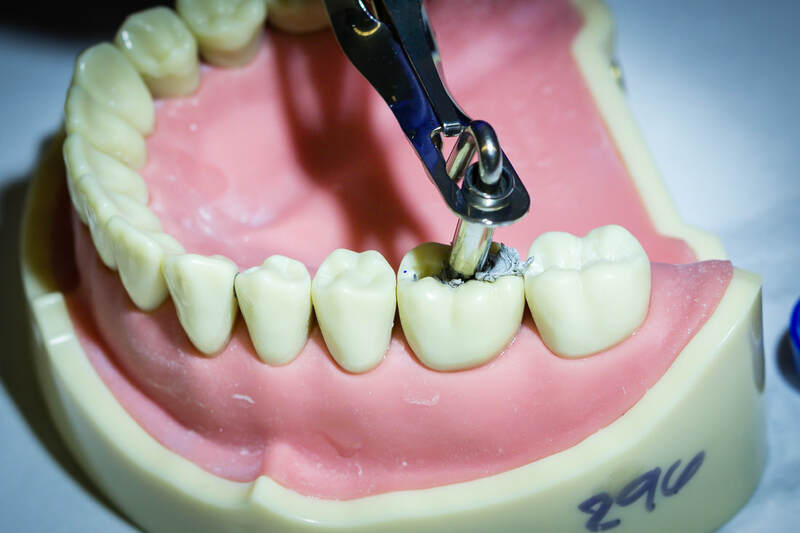 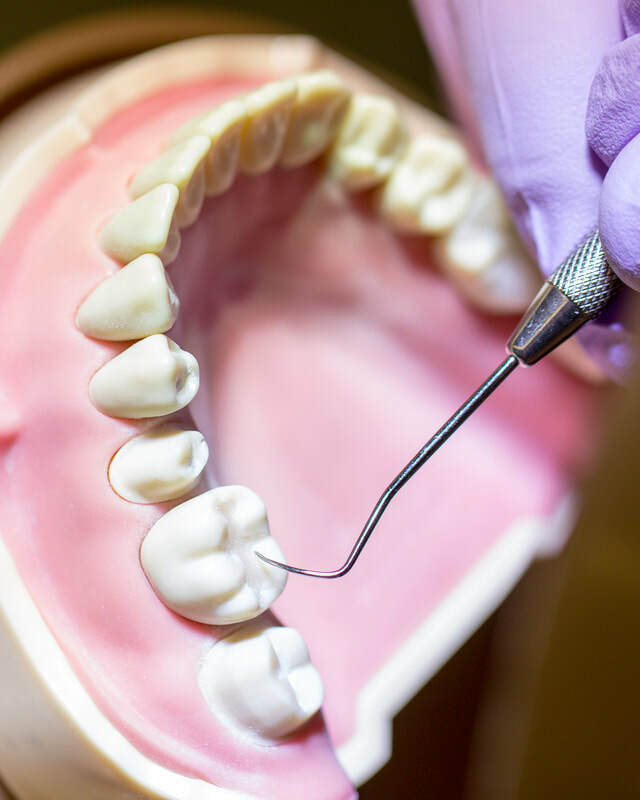 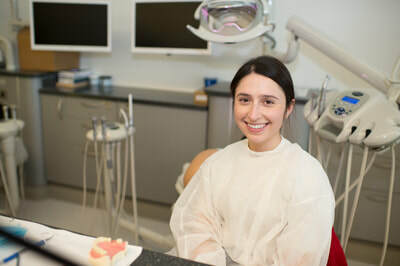 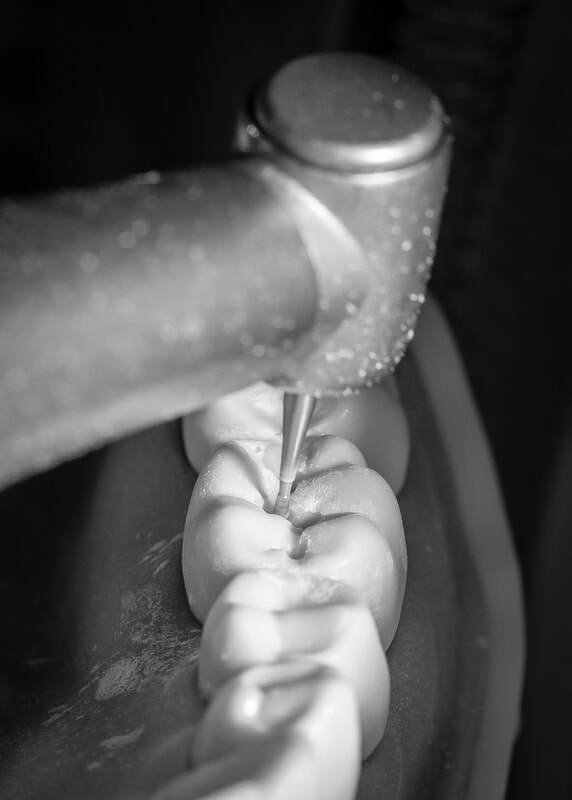 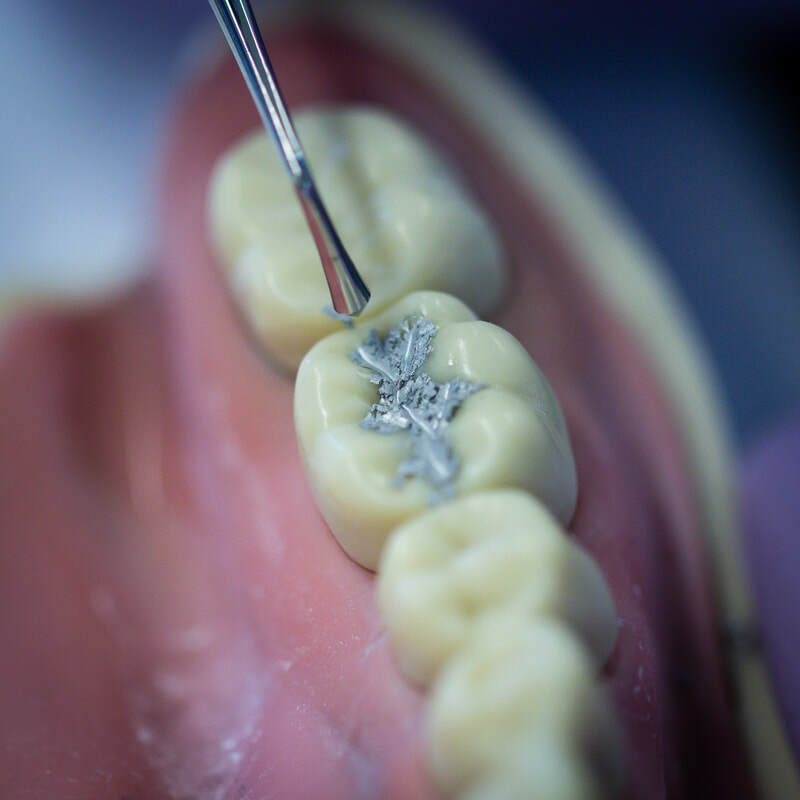 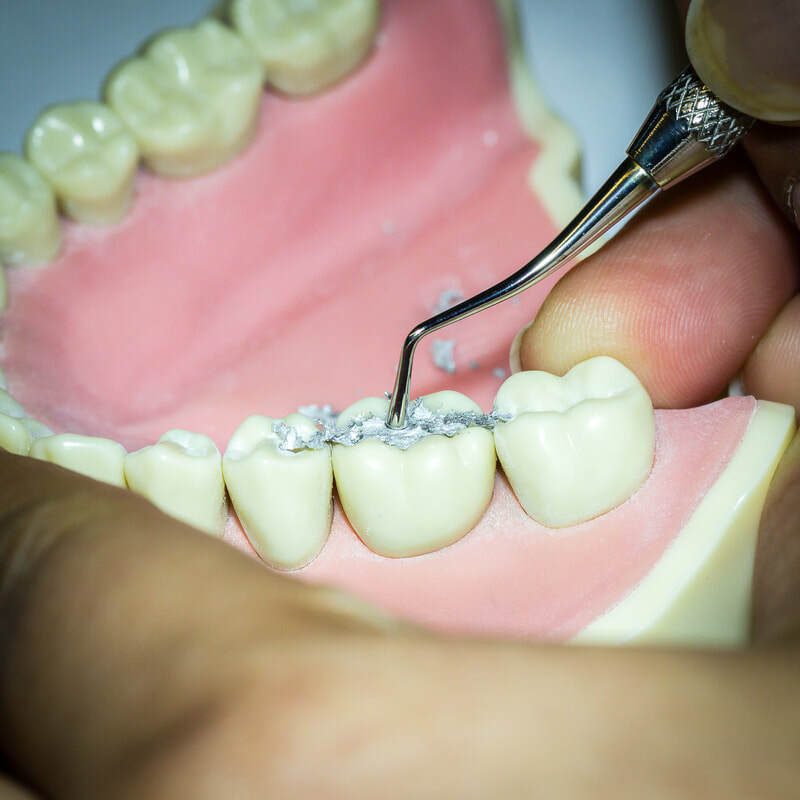 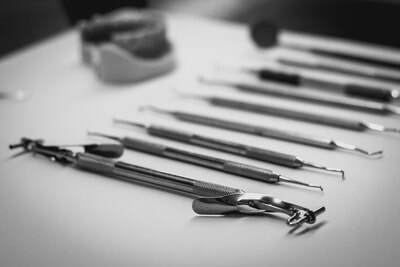 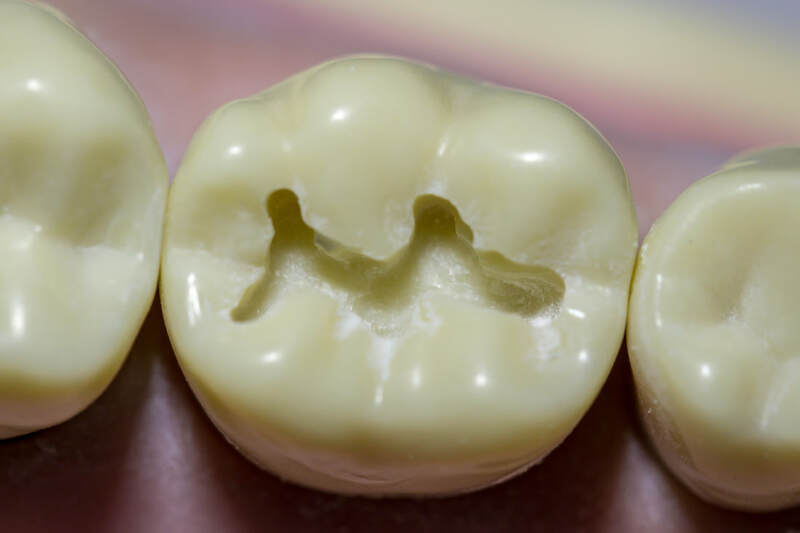 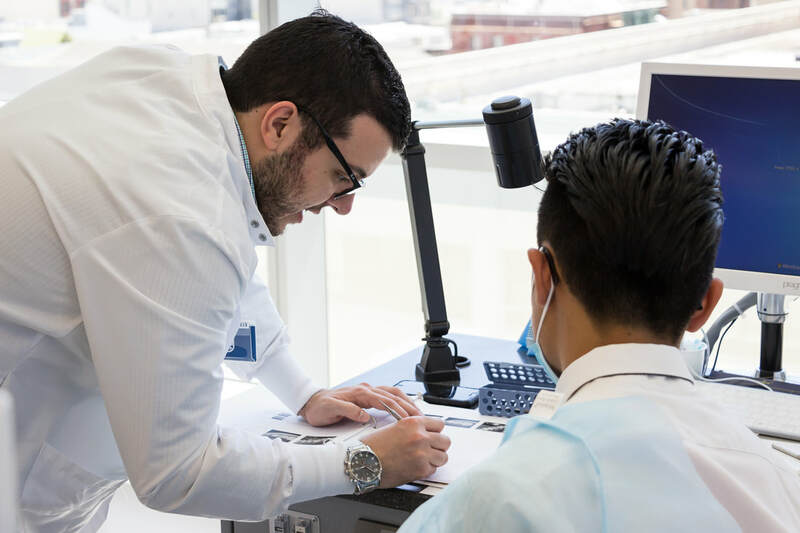 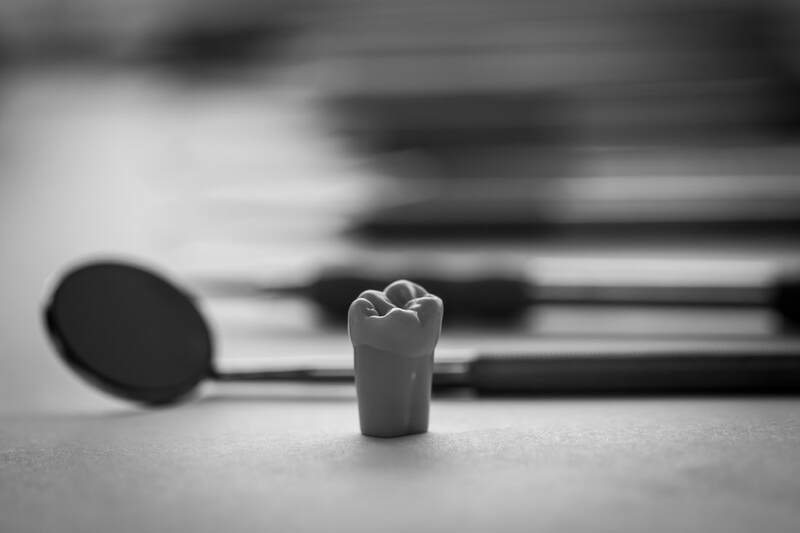 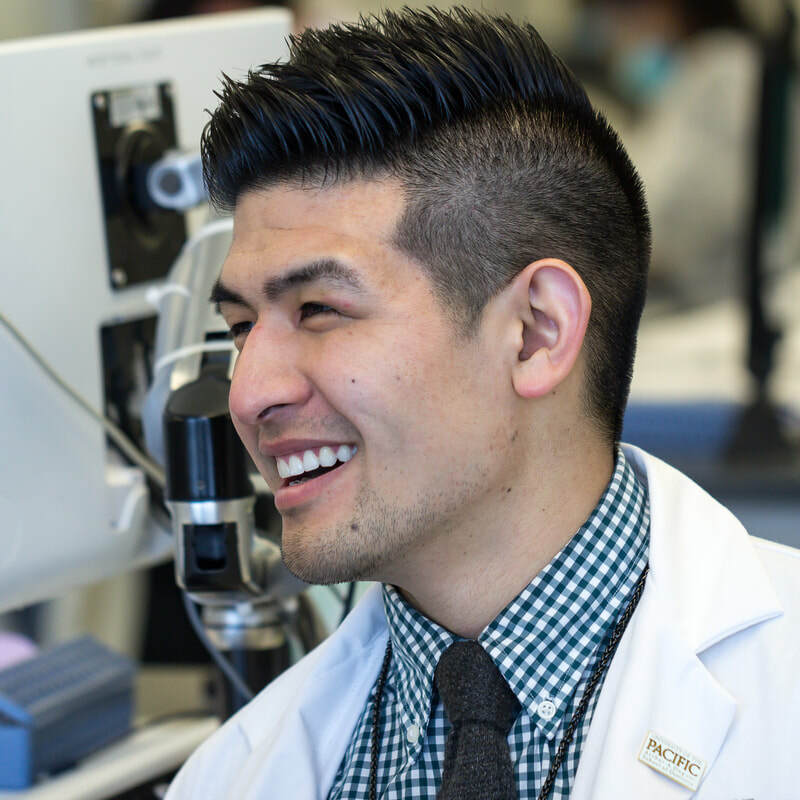 Whether you want to see what dentistry has to offer for you, or are set on dentistry and want to get a head start, we want to help you achieve your goals. 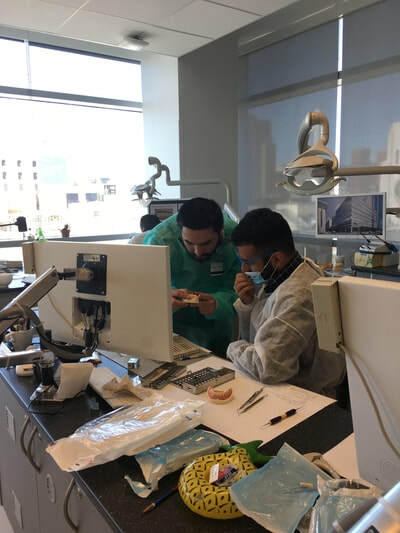 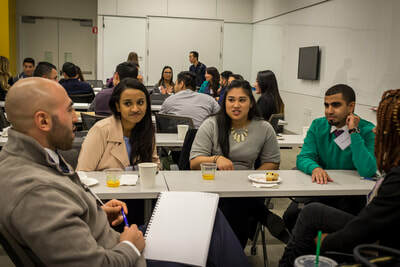 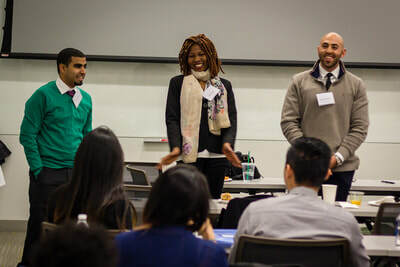 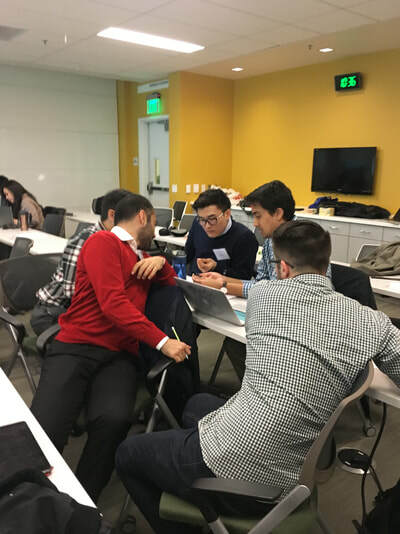 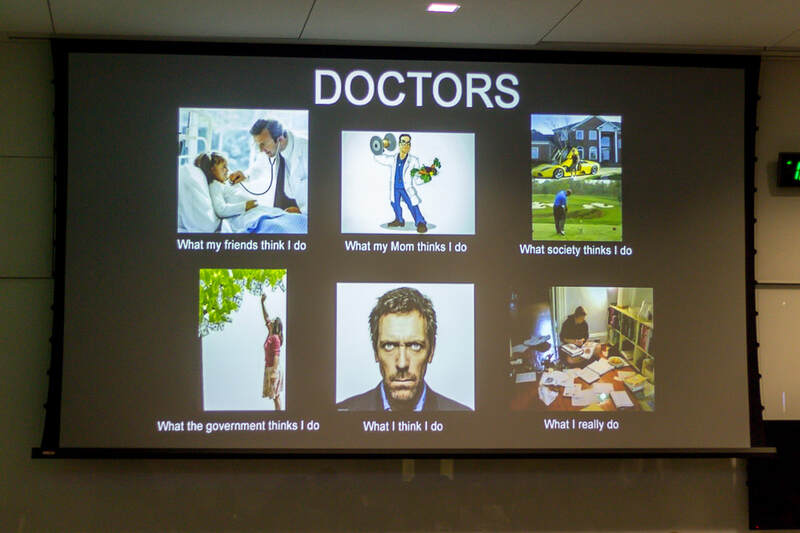 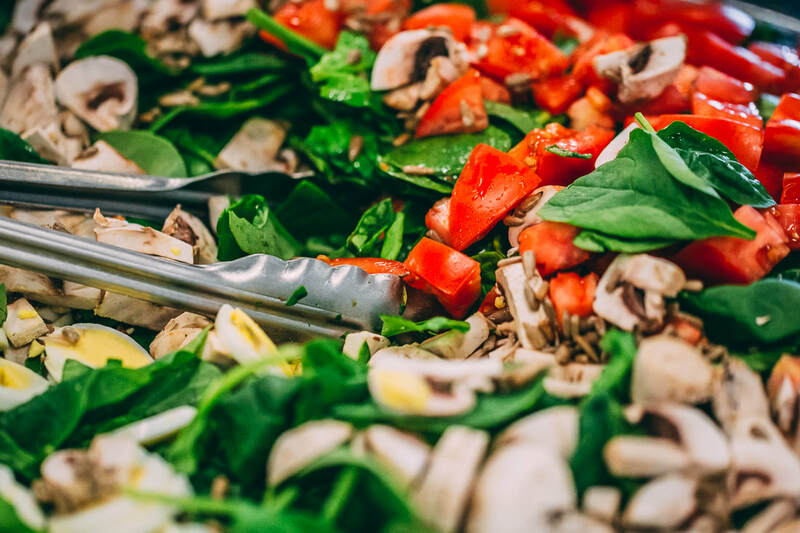 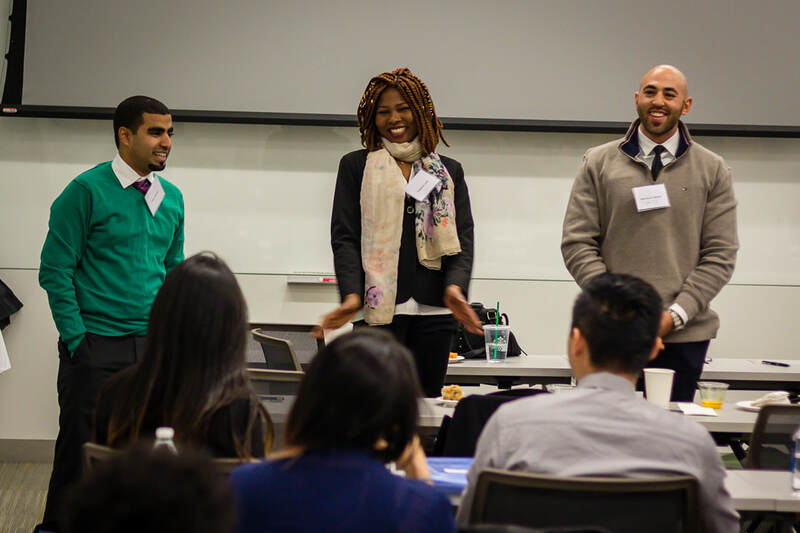 Check out the photos down below to get a sense of the kind of hands-on experience that PDB has to offer you! 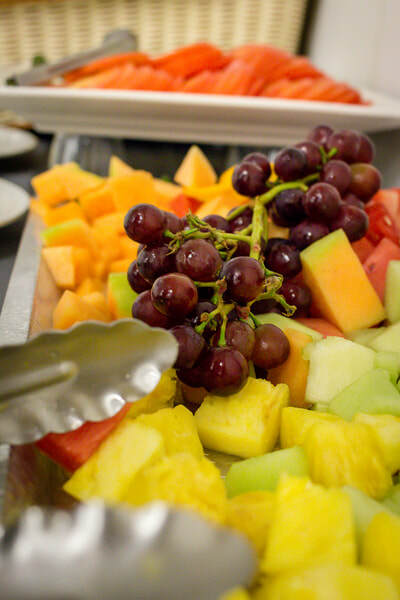 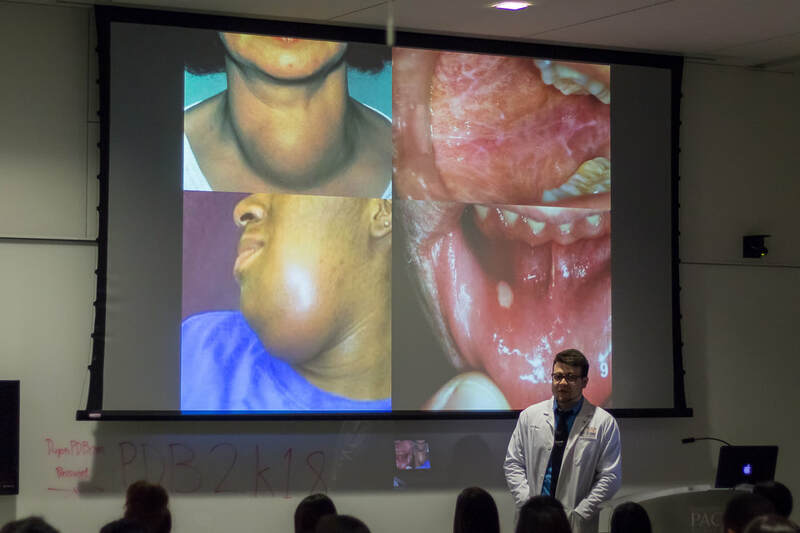 Thank you to Alan Williams DDS Class of 2019 for the fantastic photos!